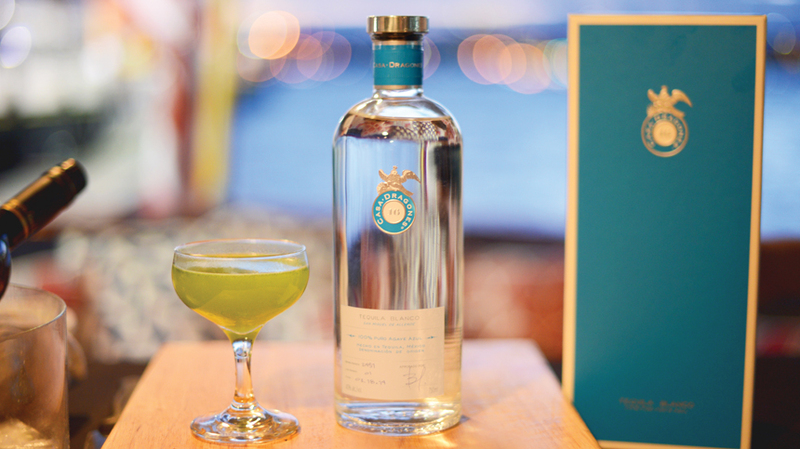 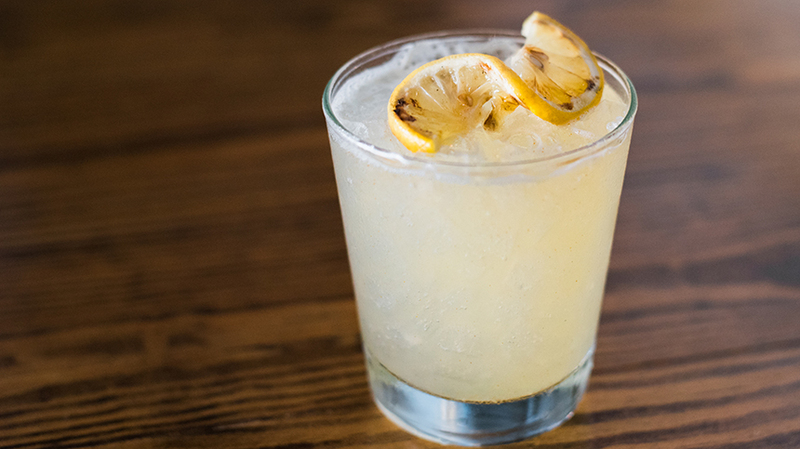 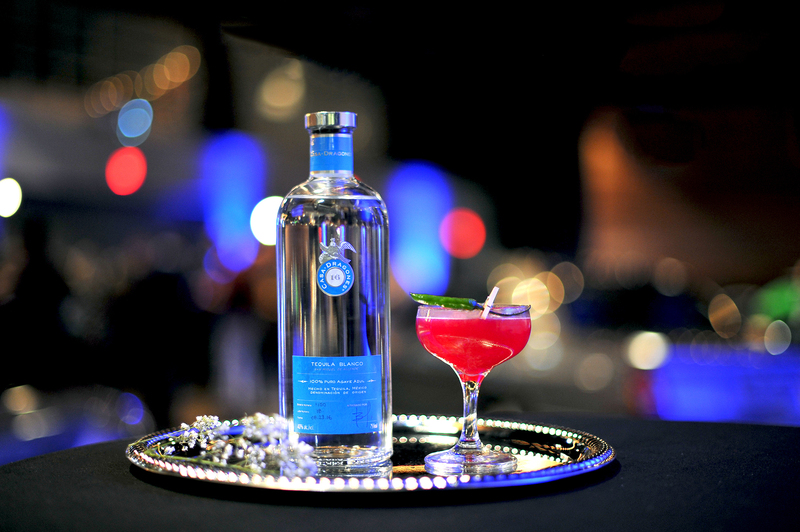 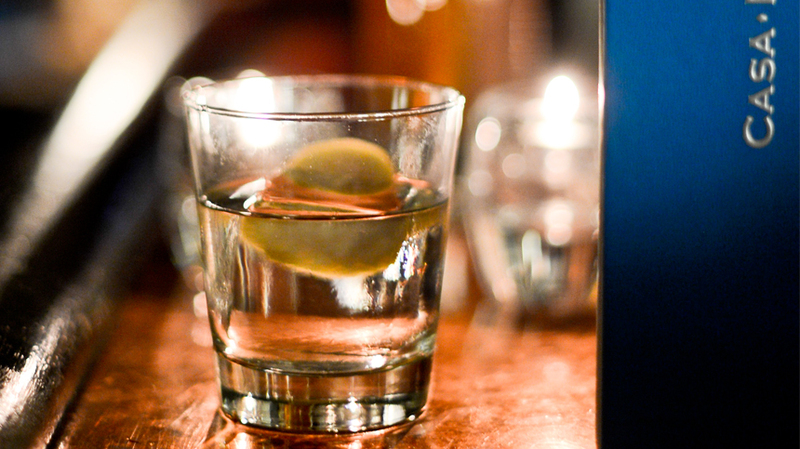 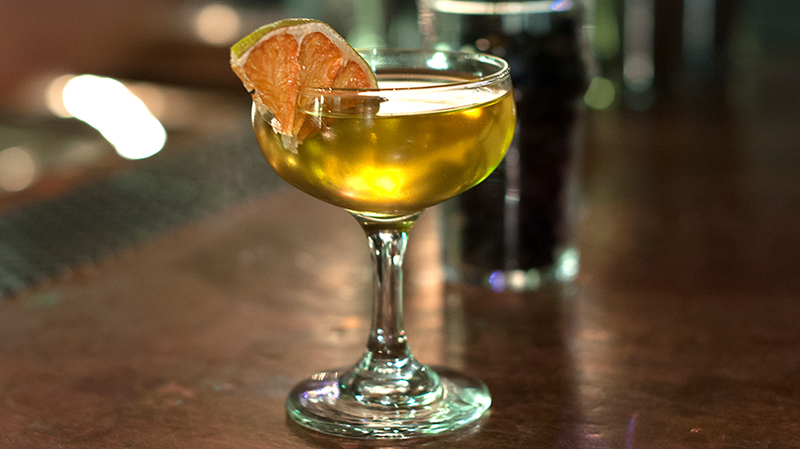 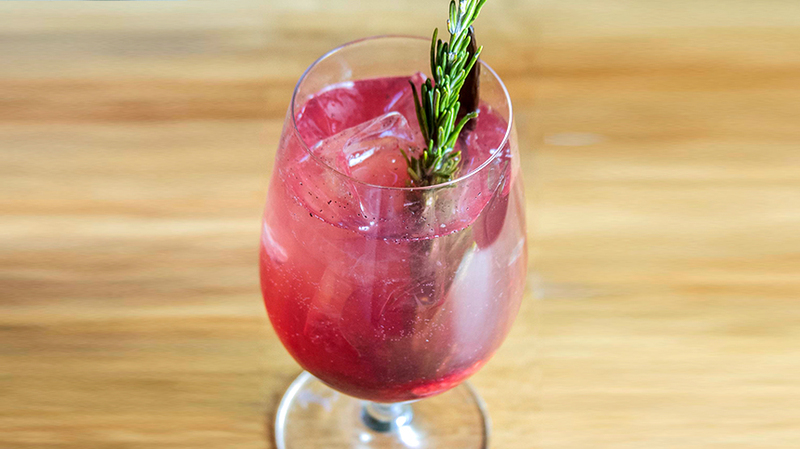 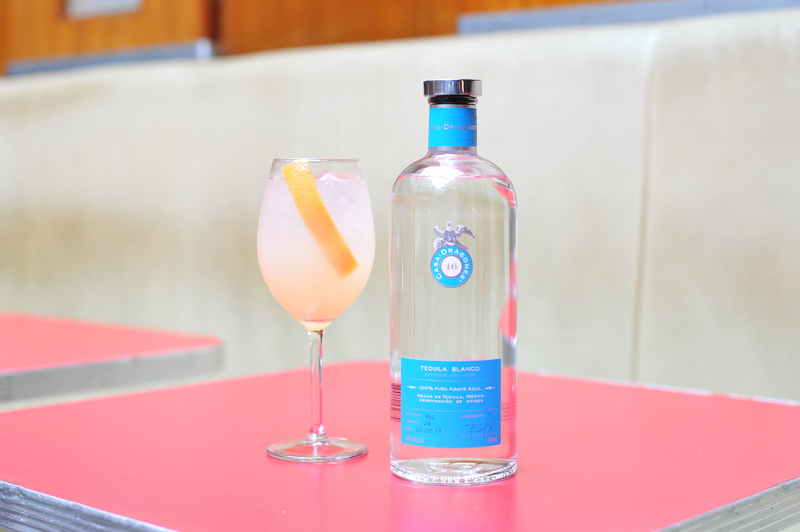 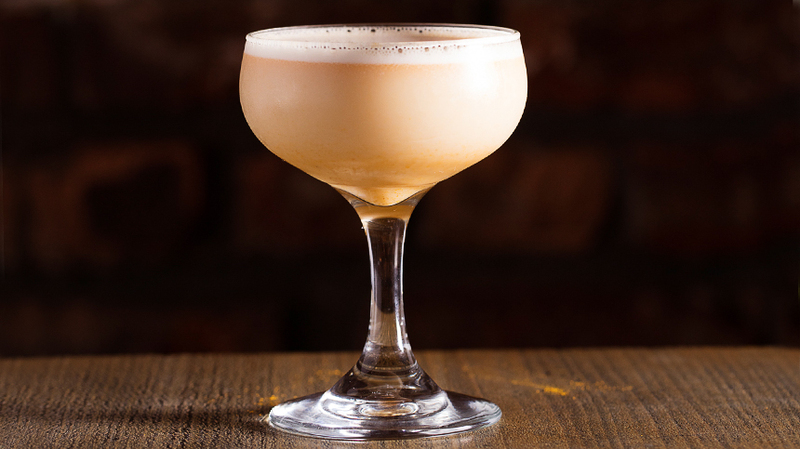 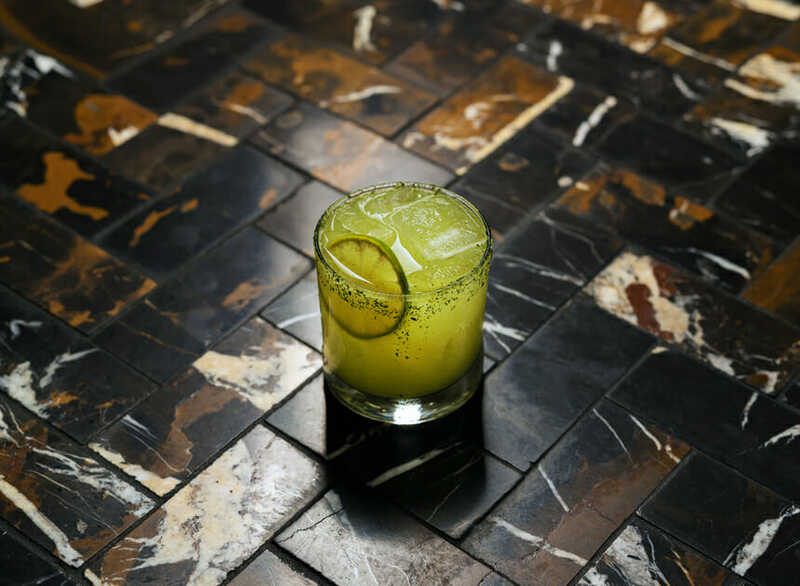 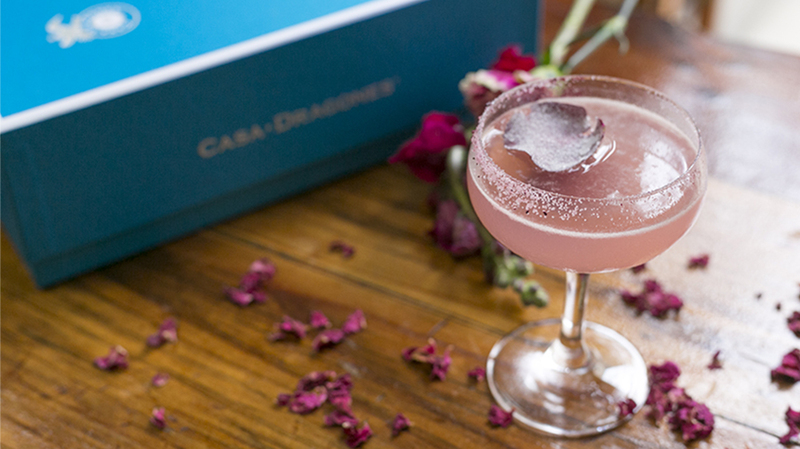 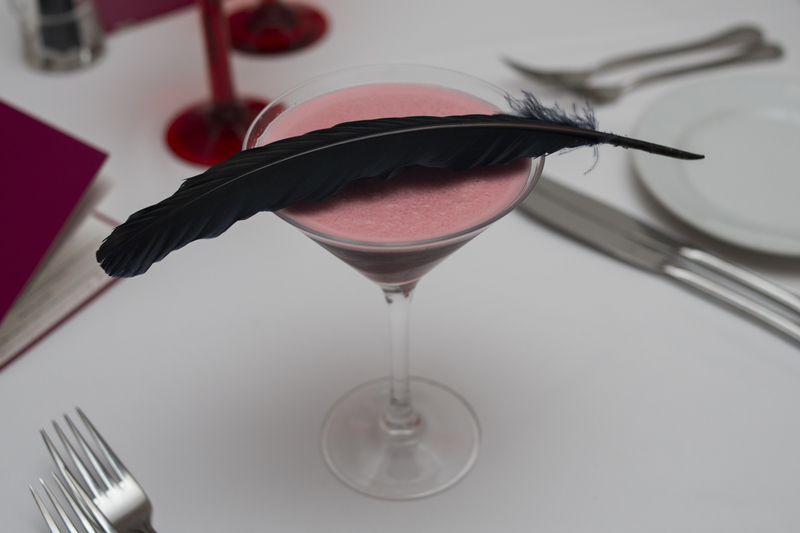 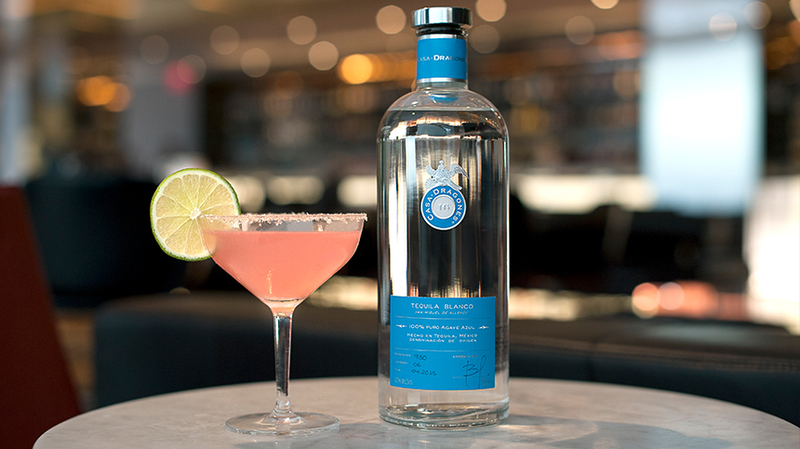 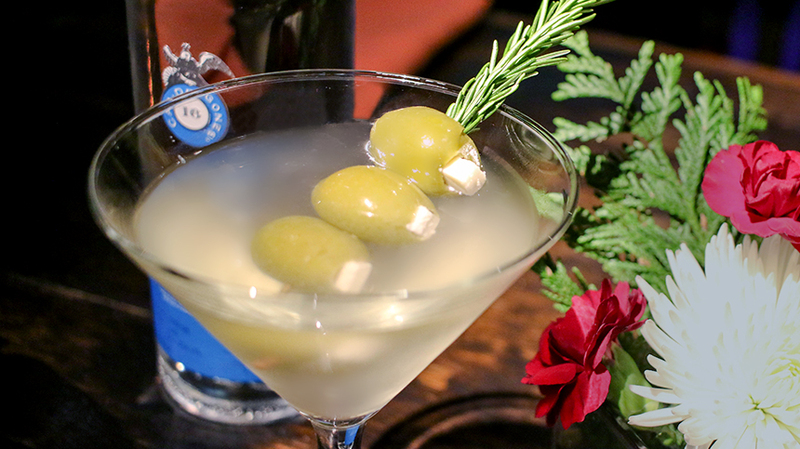 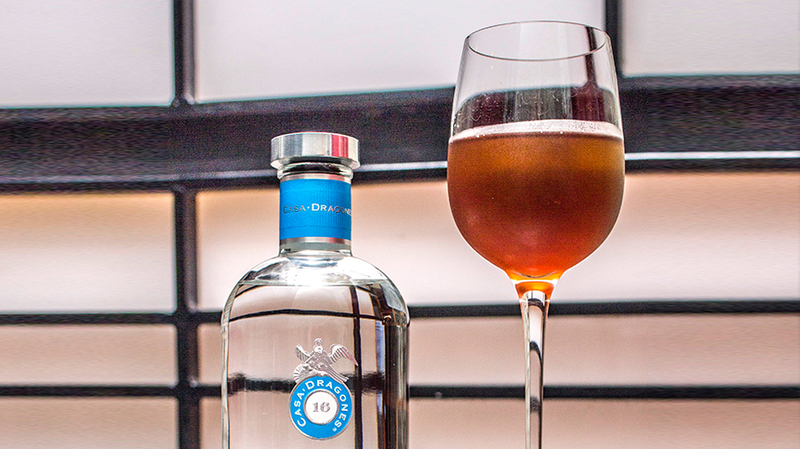 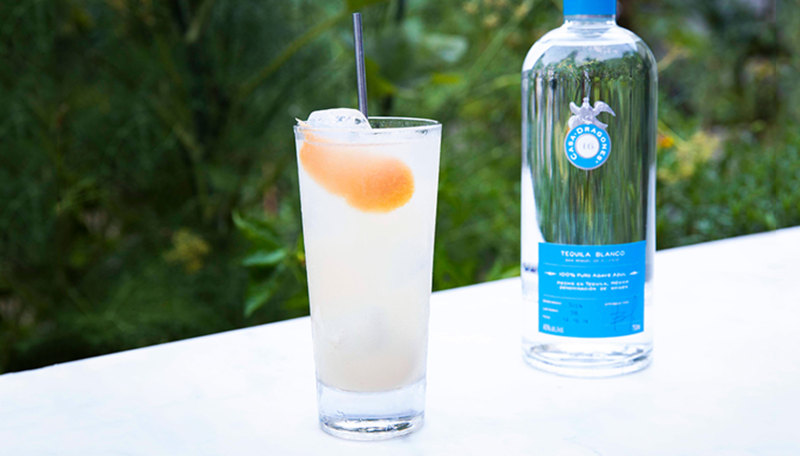 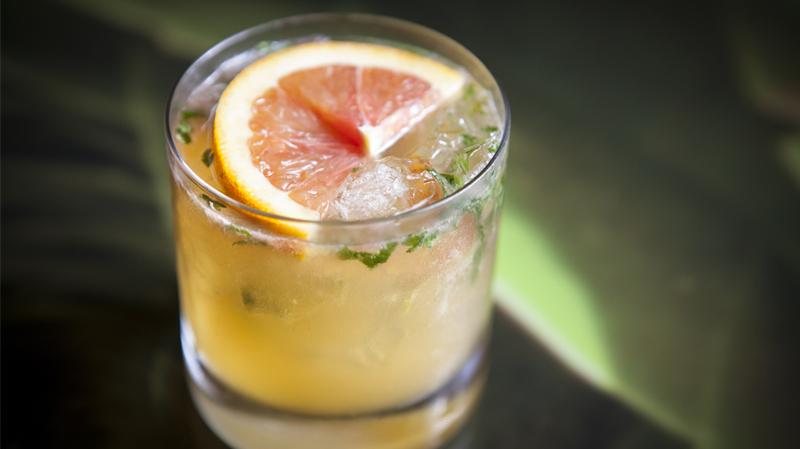 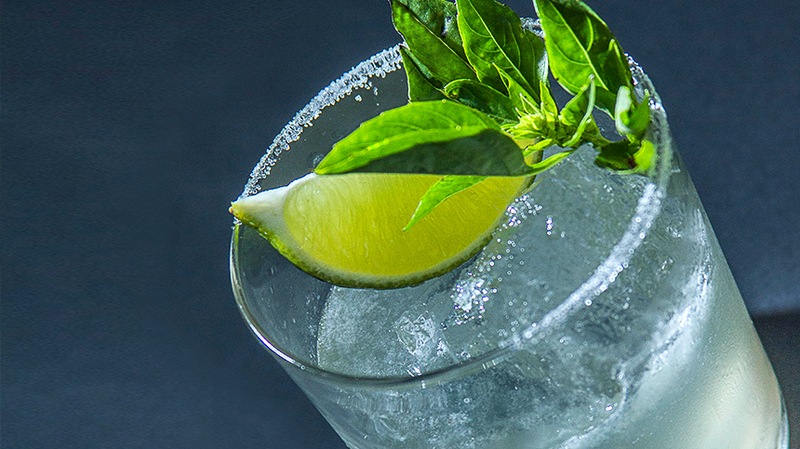 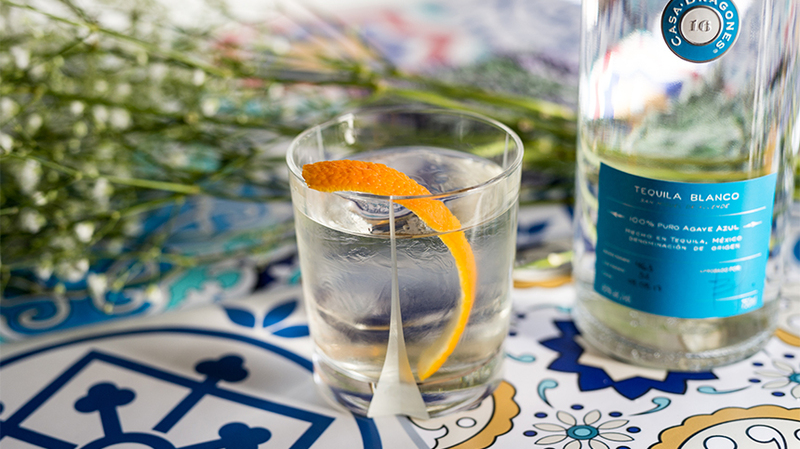 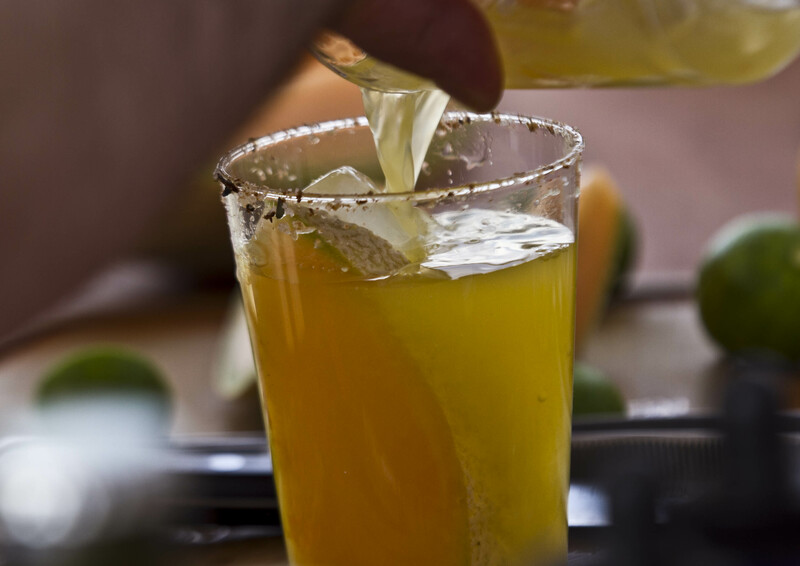 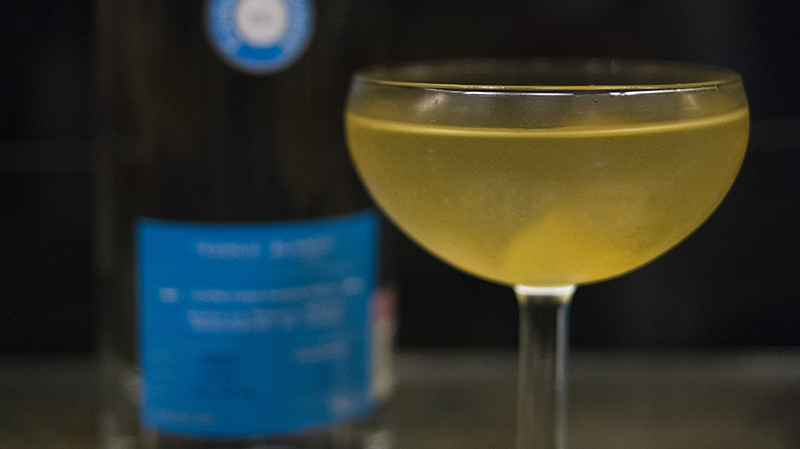 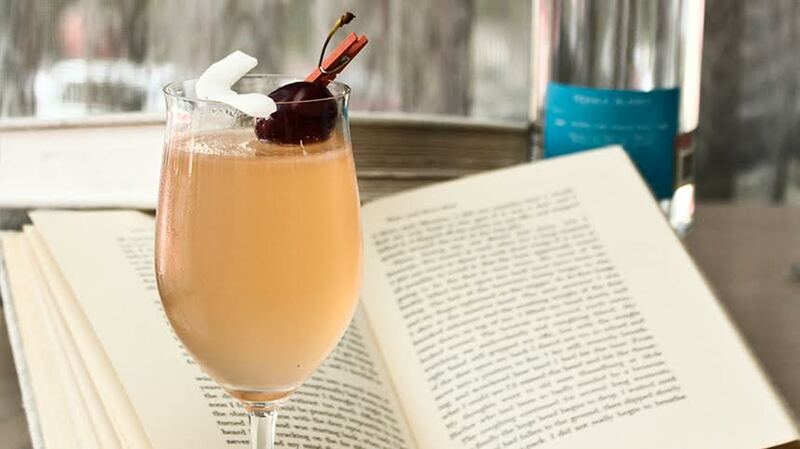 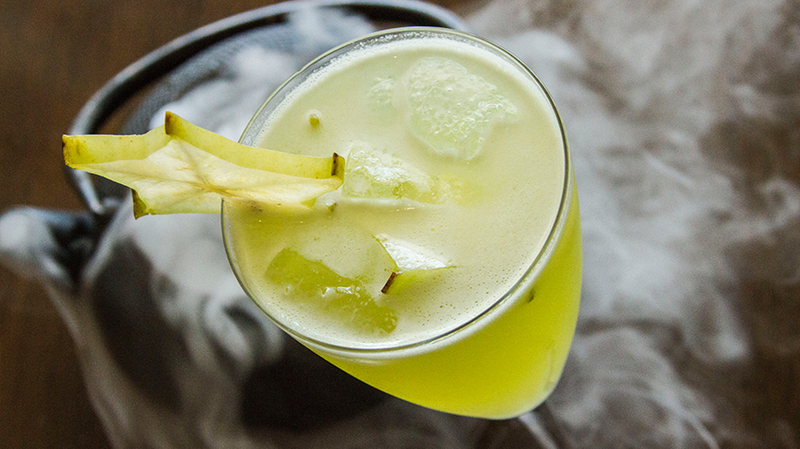 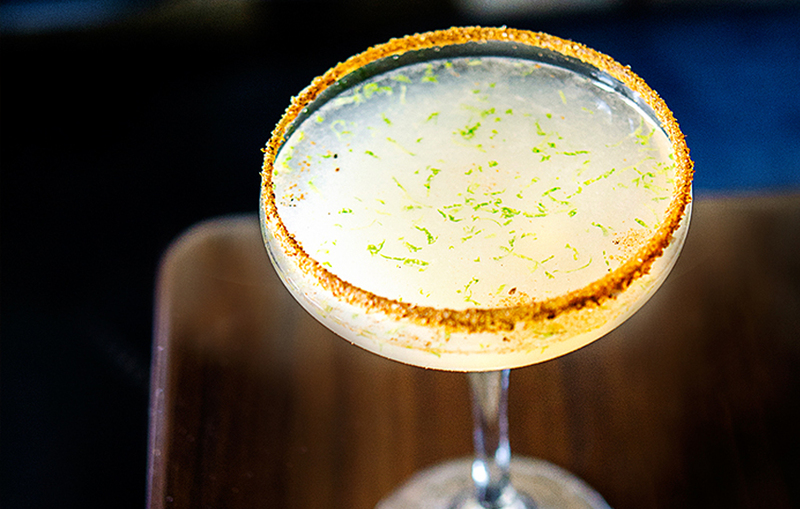 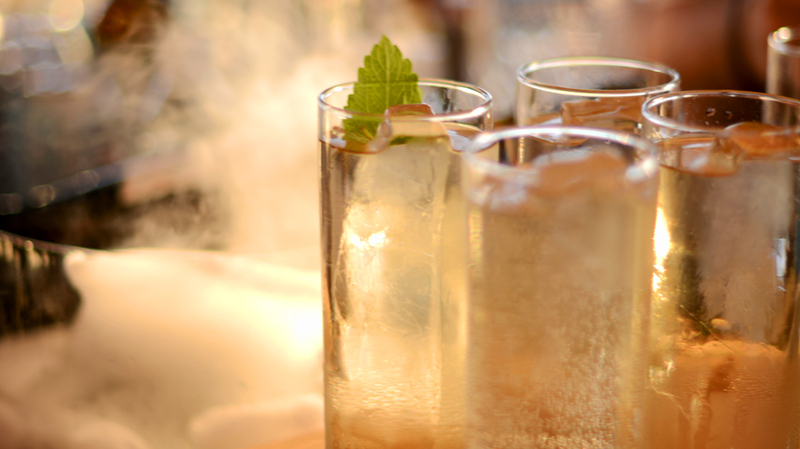 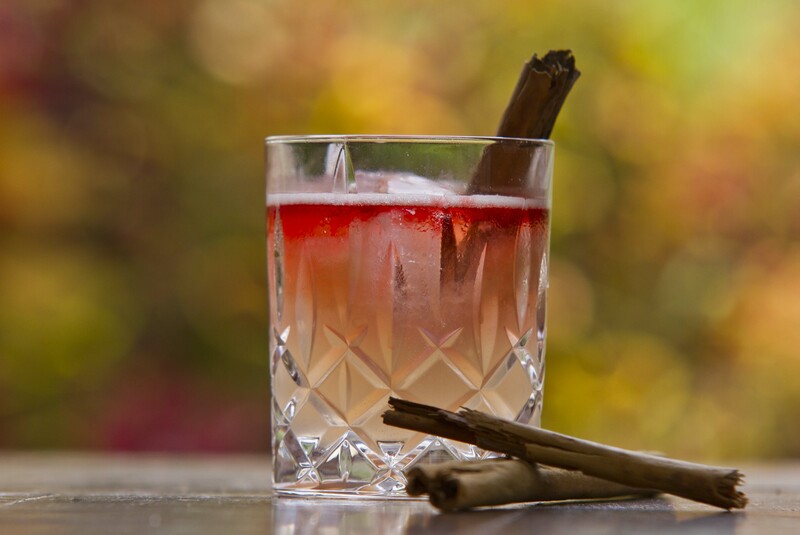 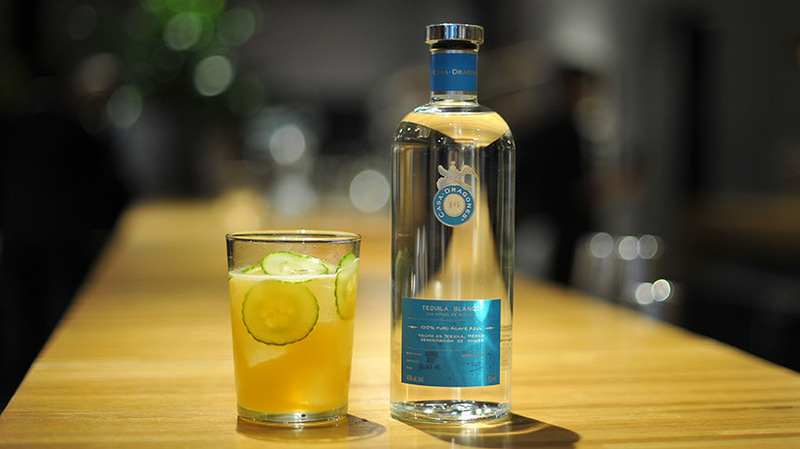 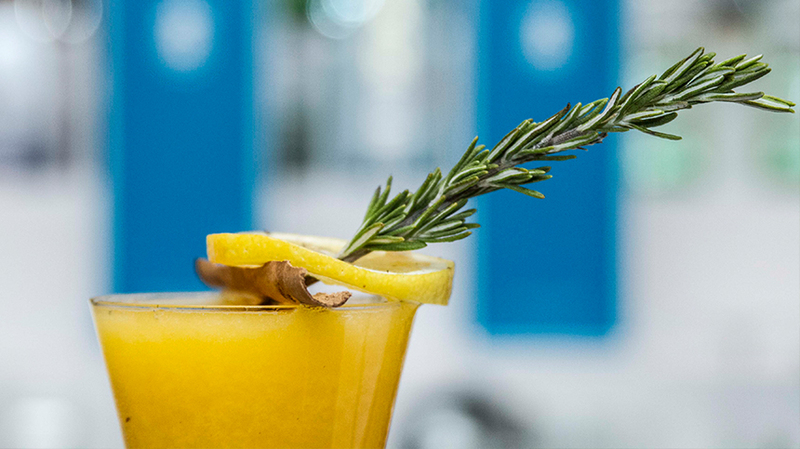 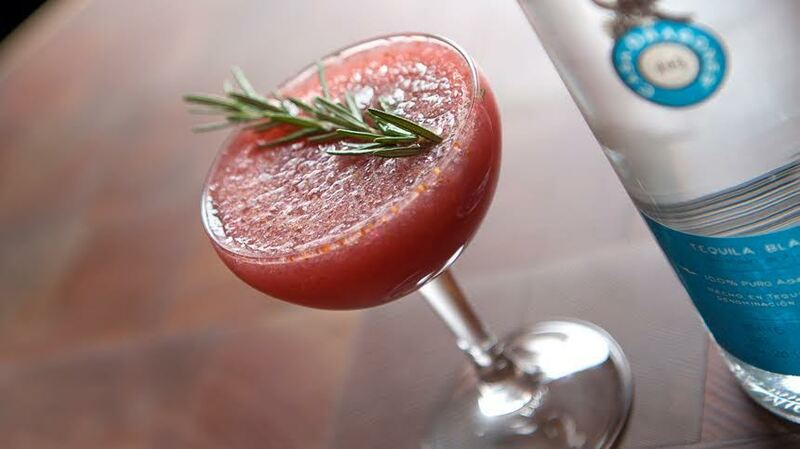 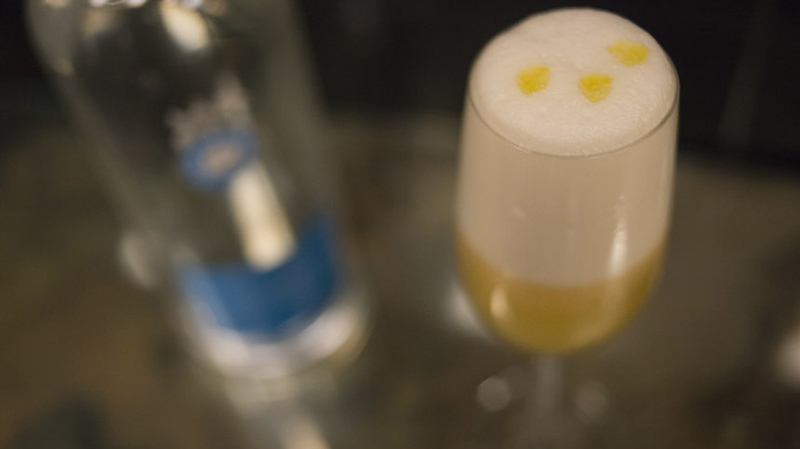 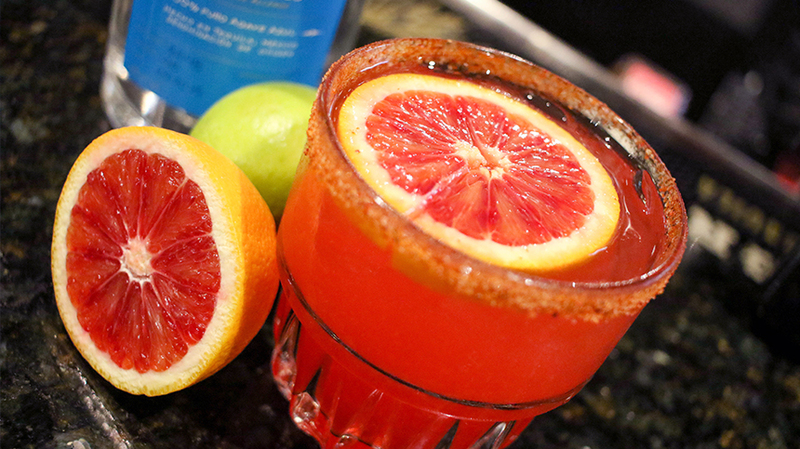 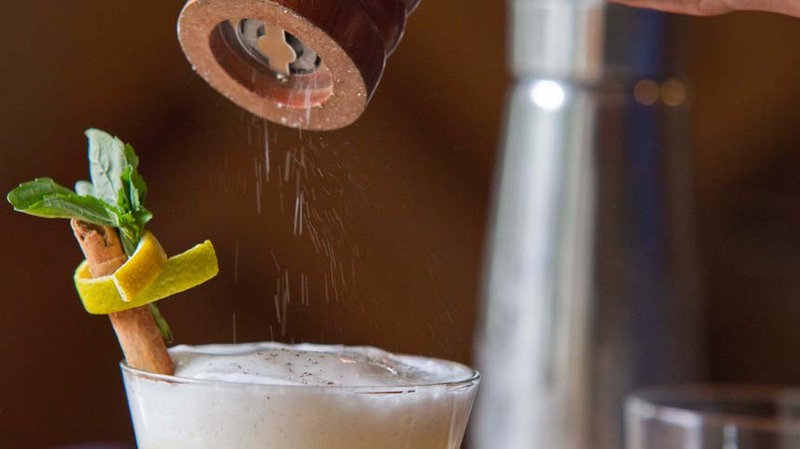 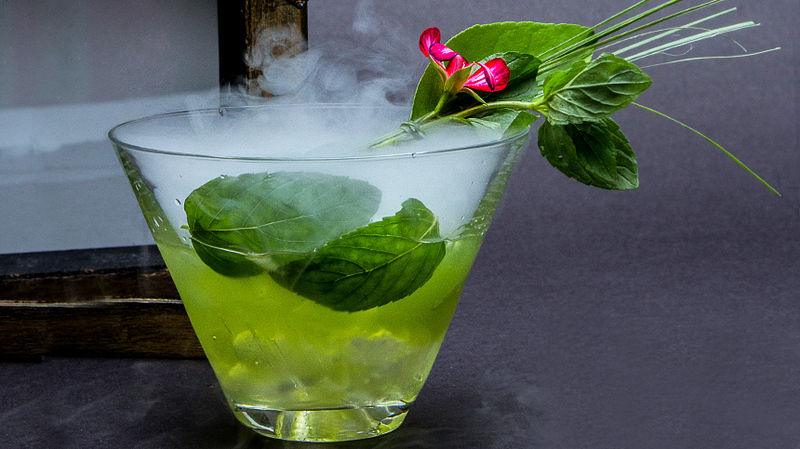 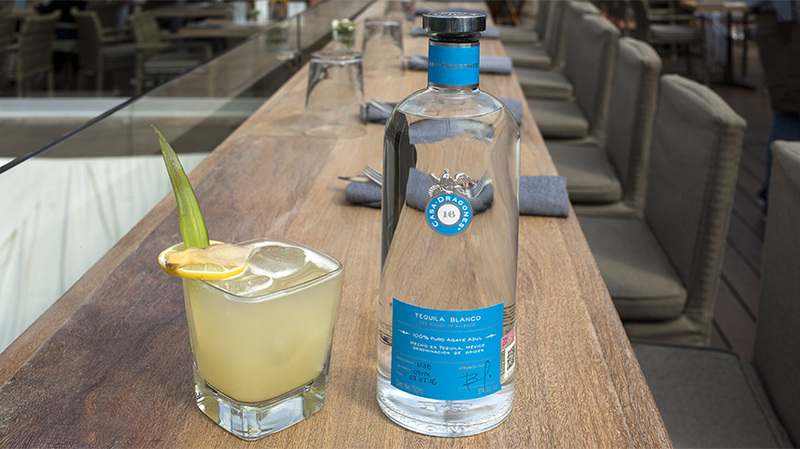 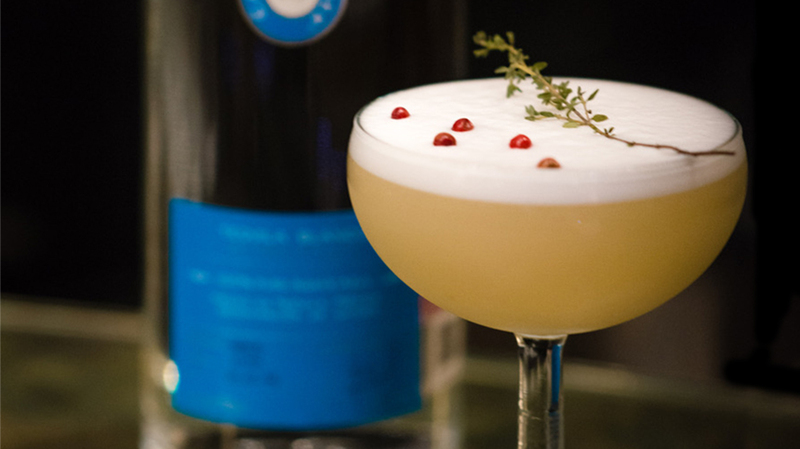 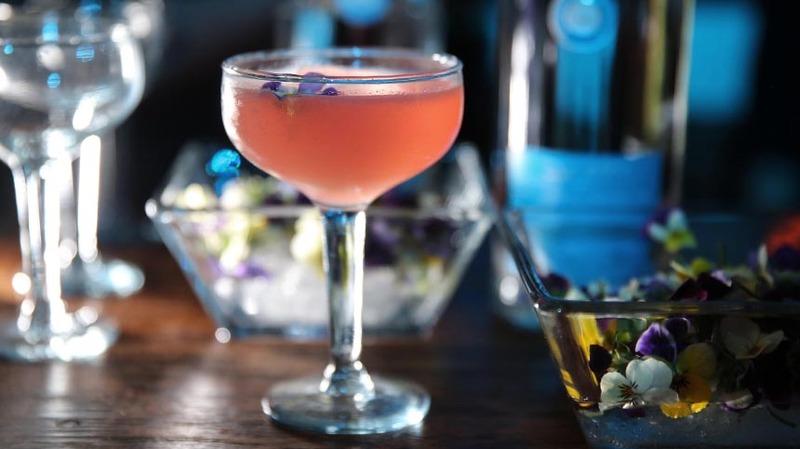 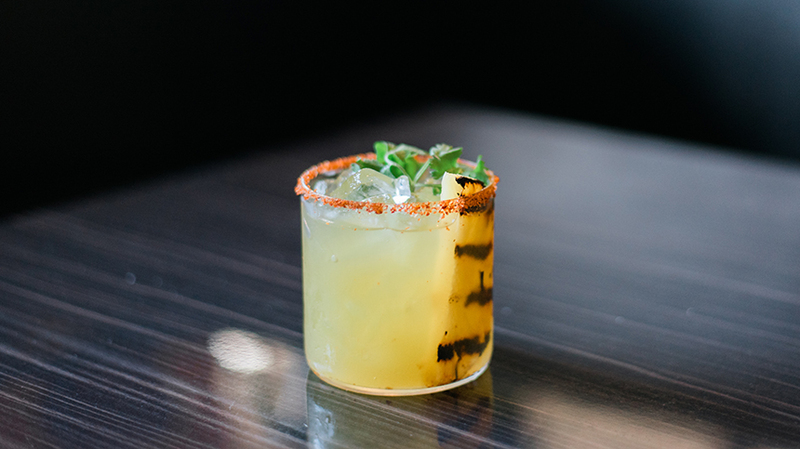 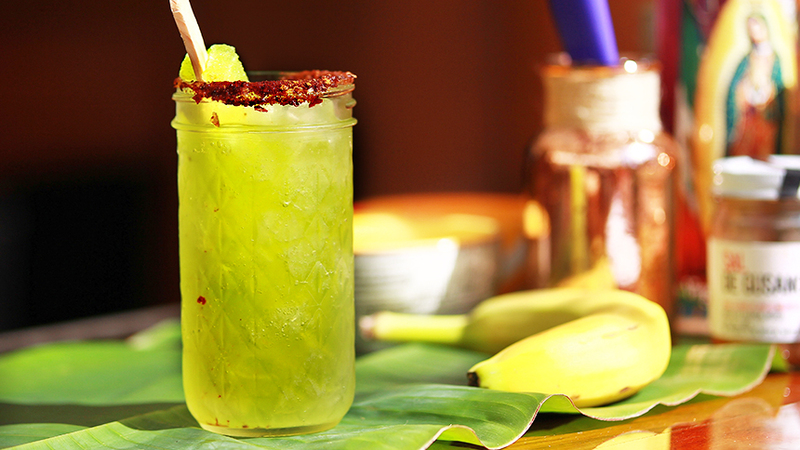 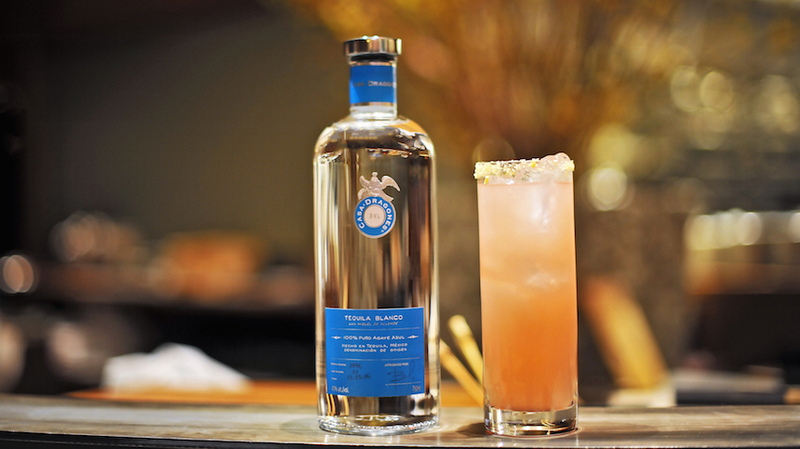 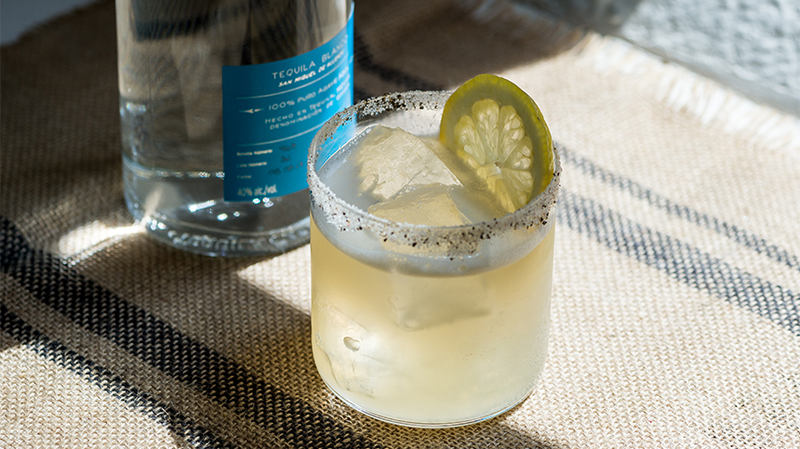 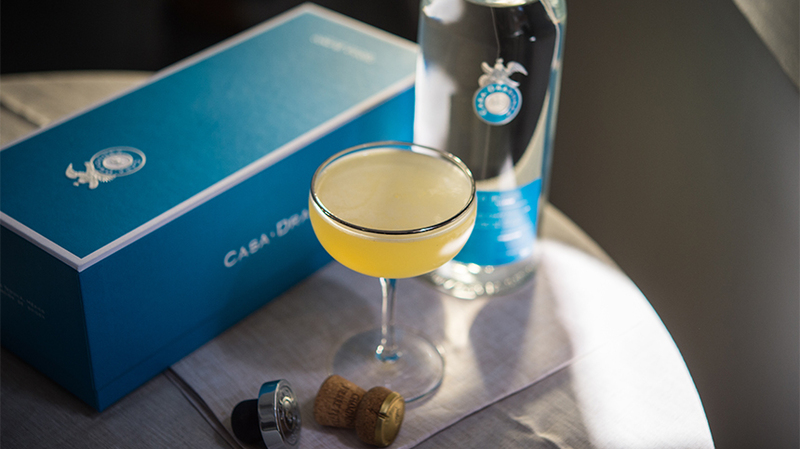 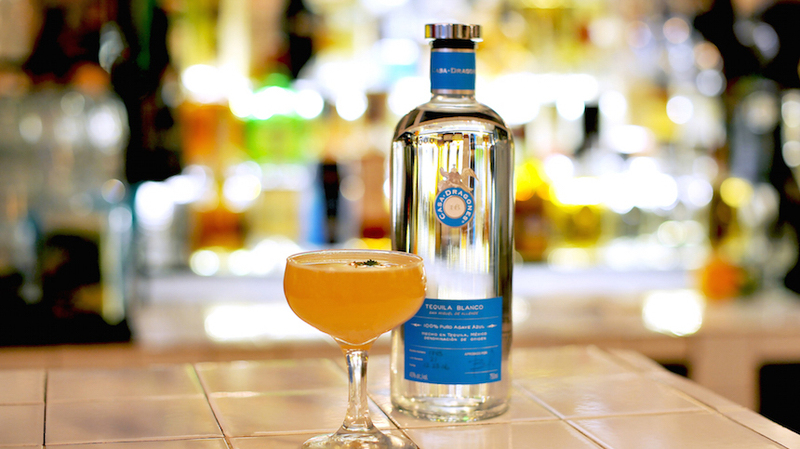 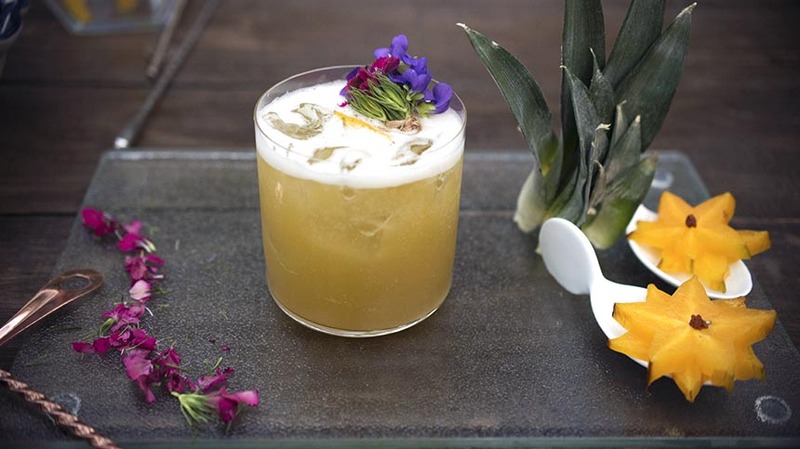 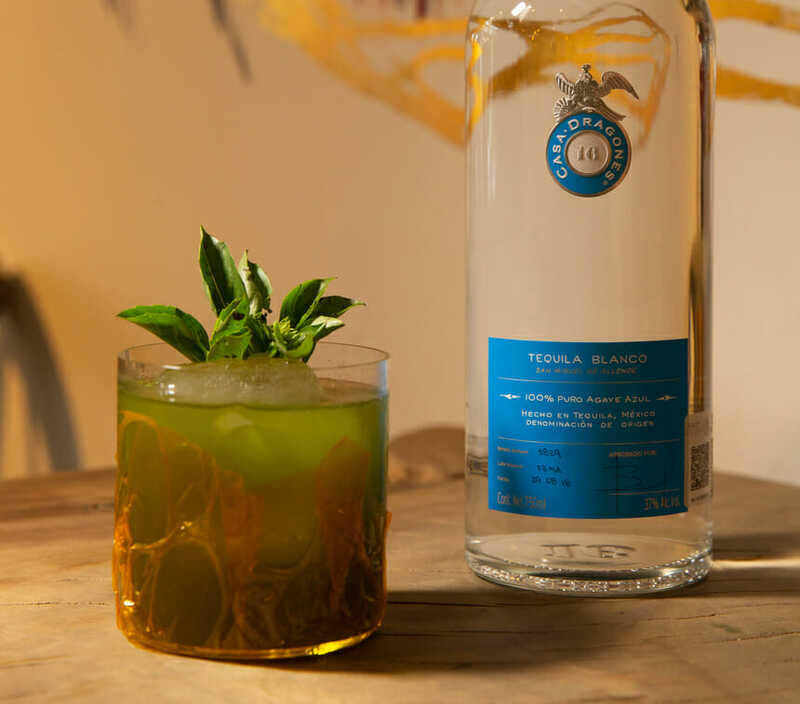 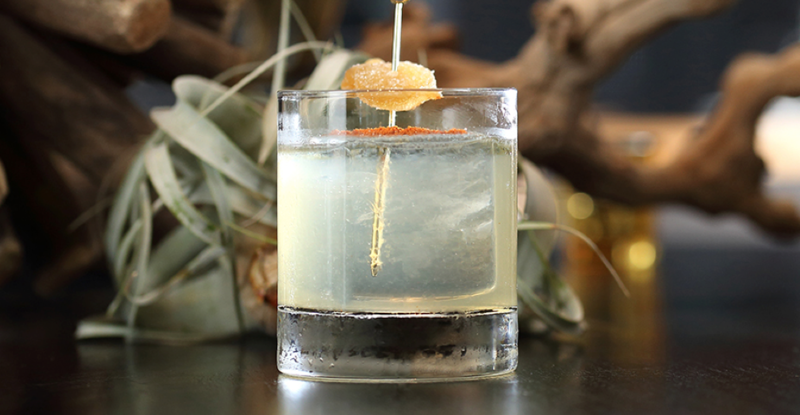 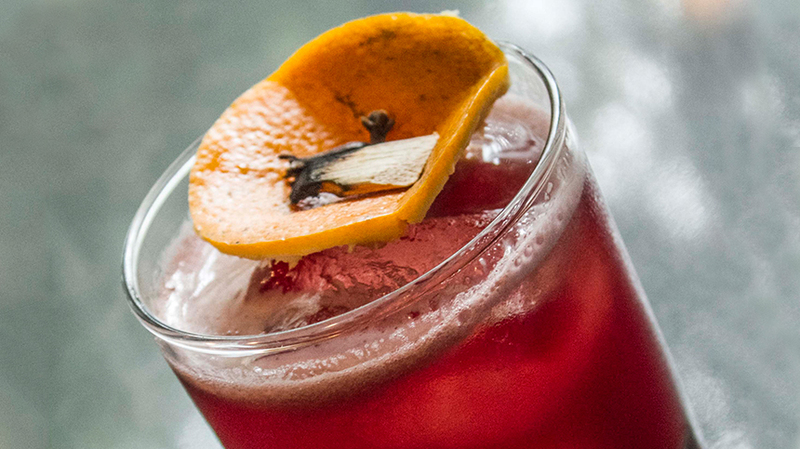 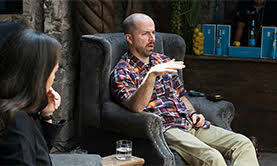 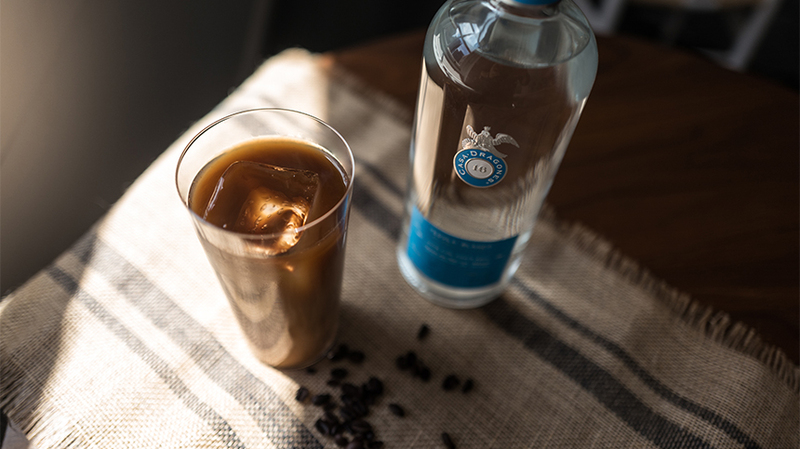 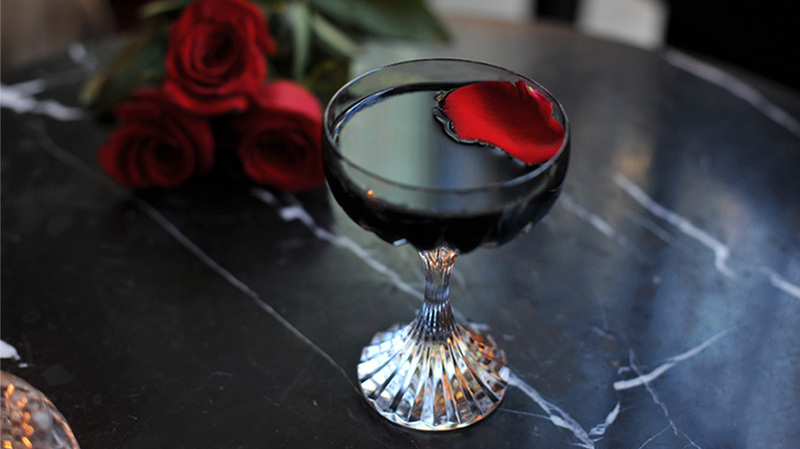 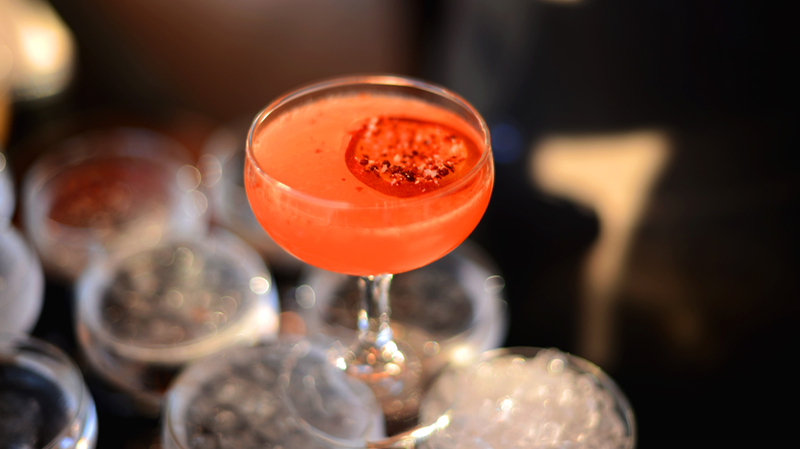 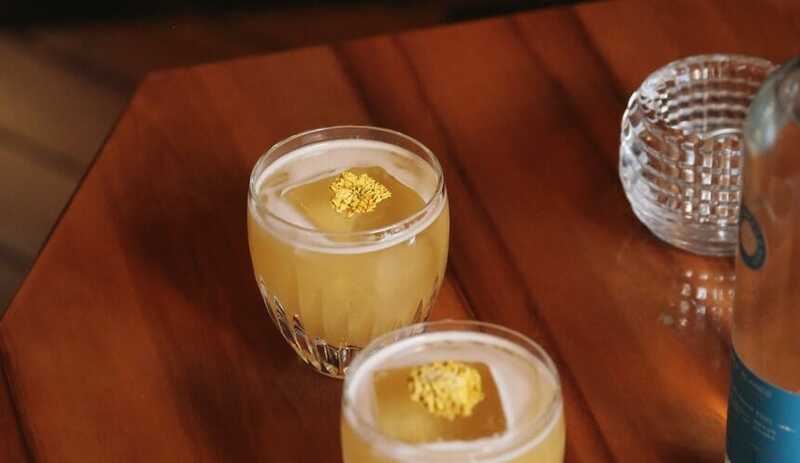 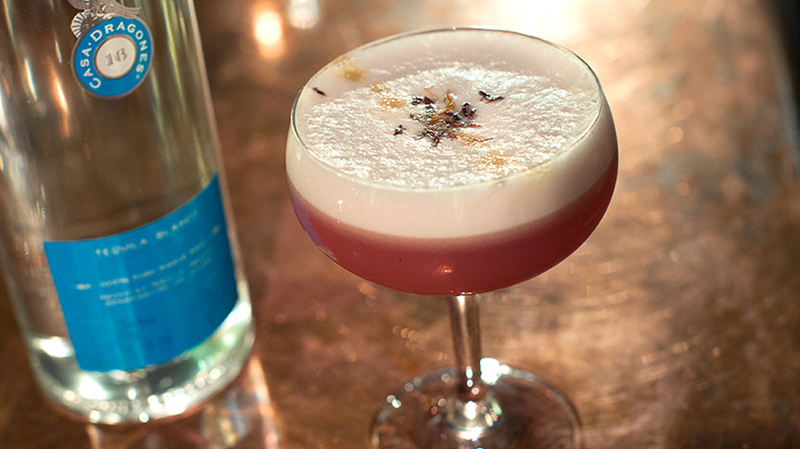 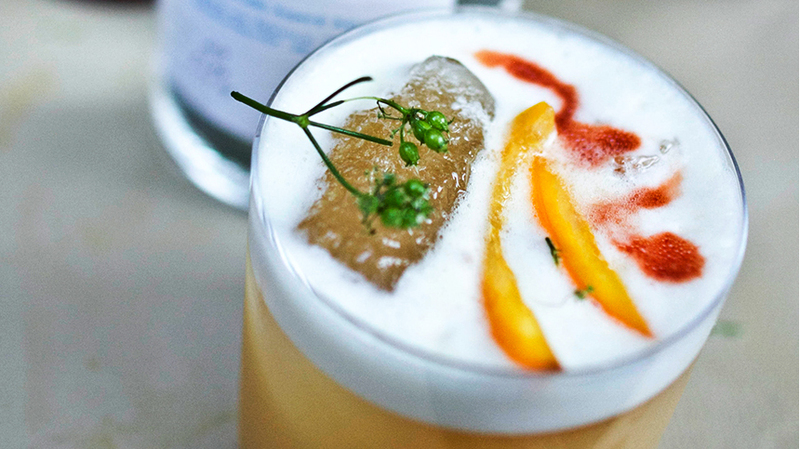 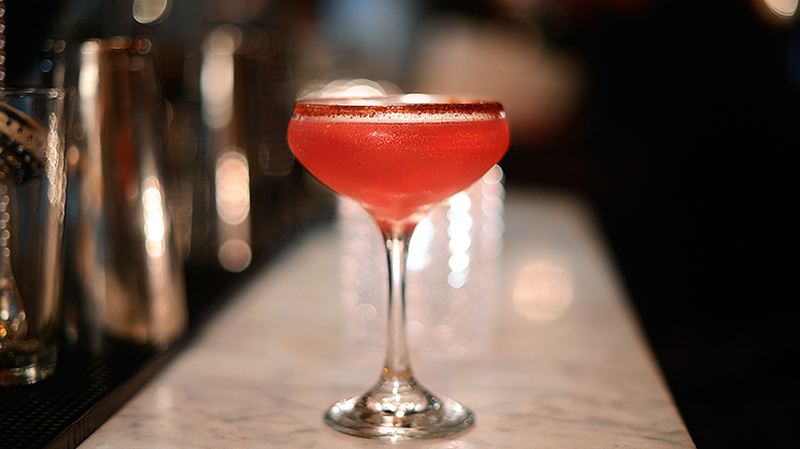 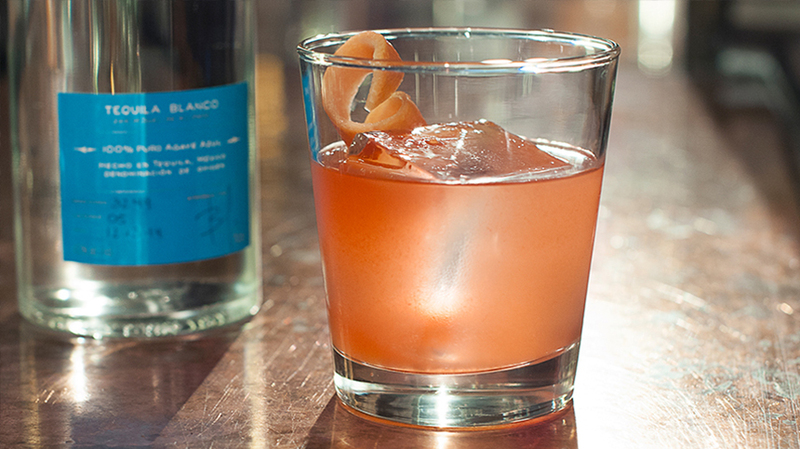 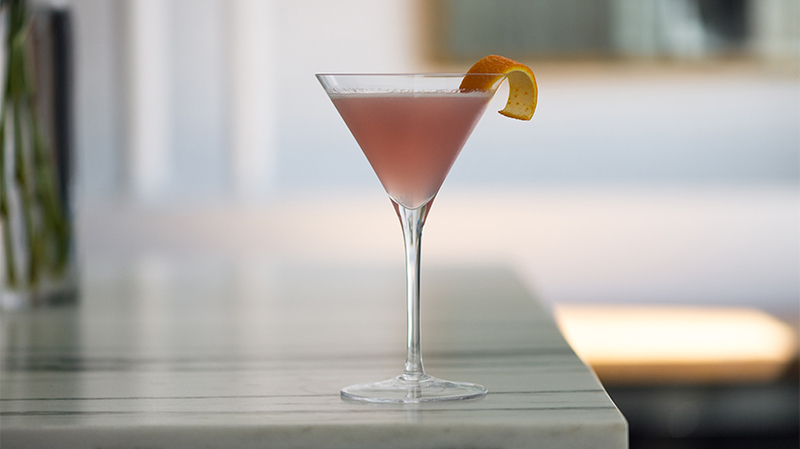 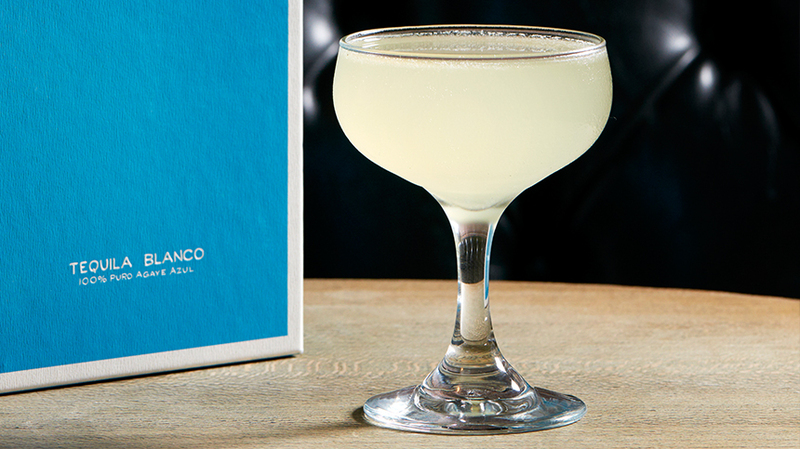 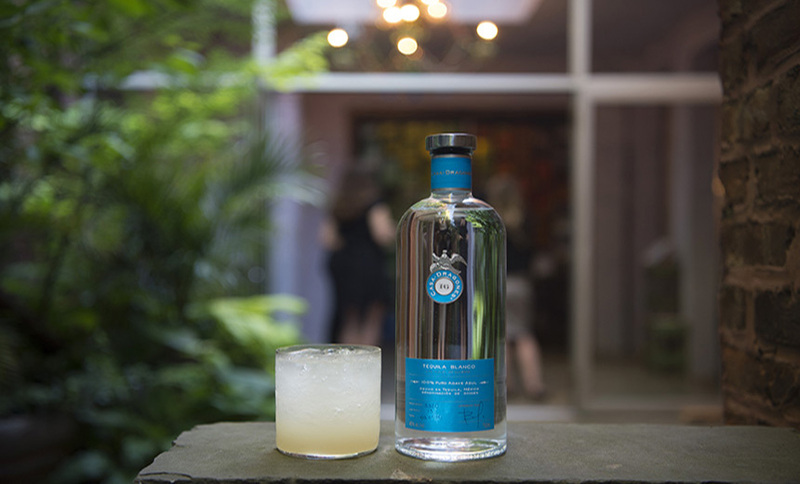 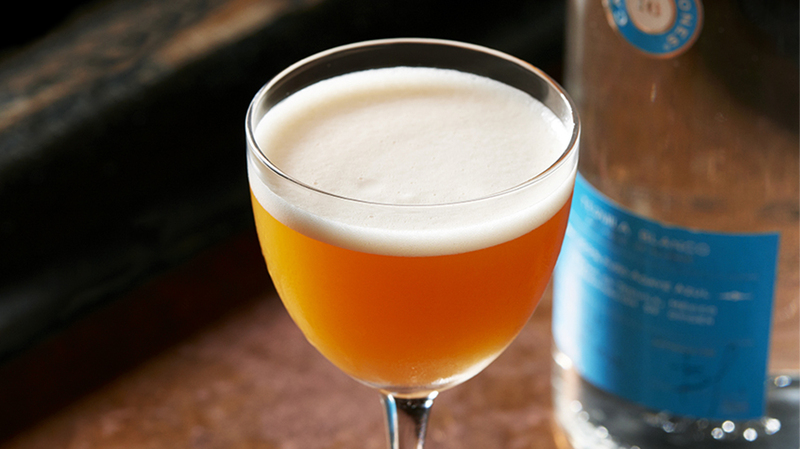 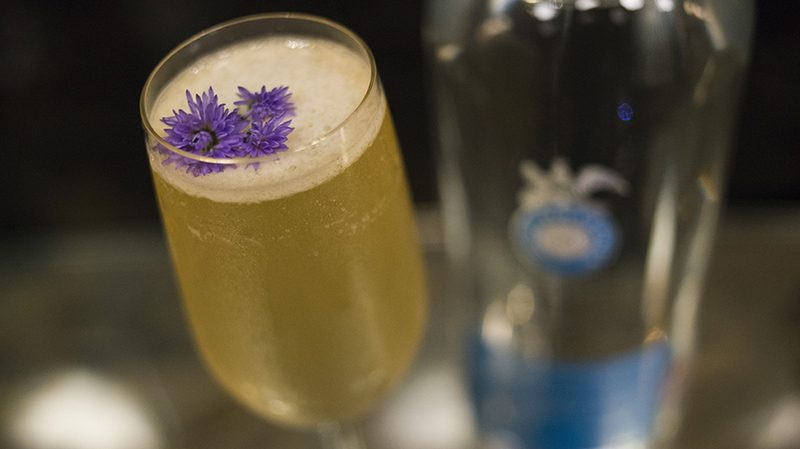 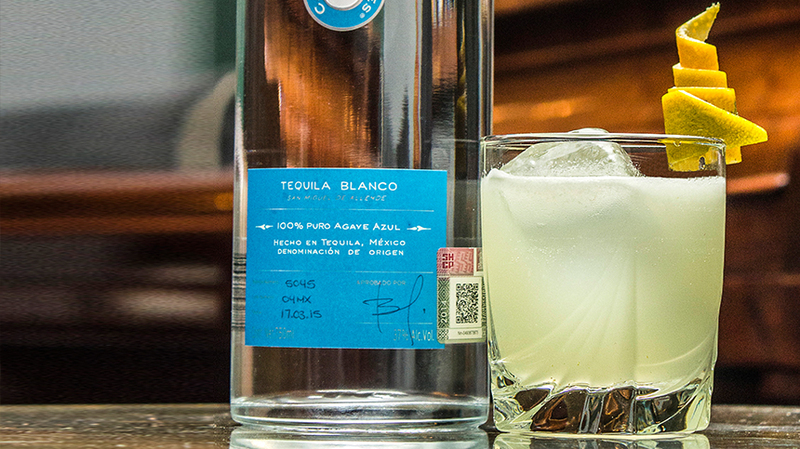 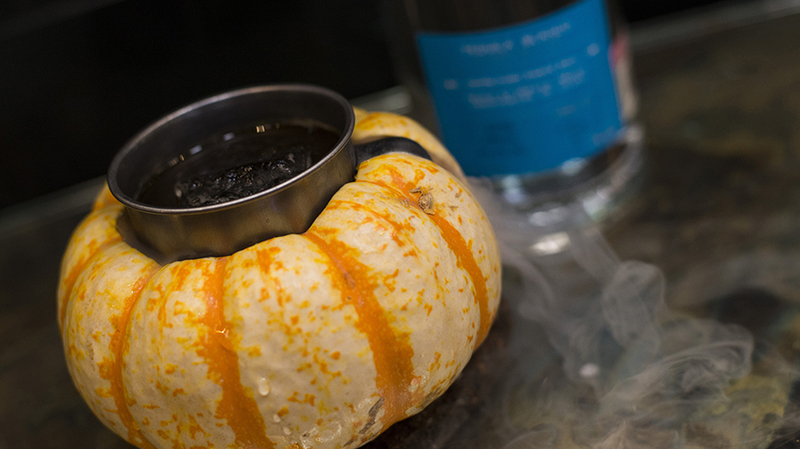 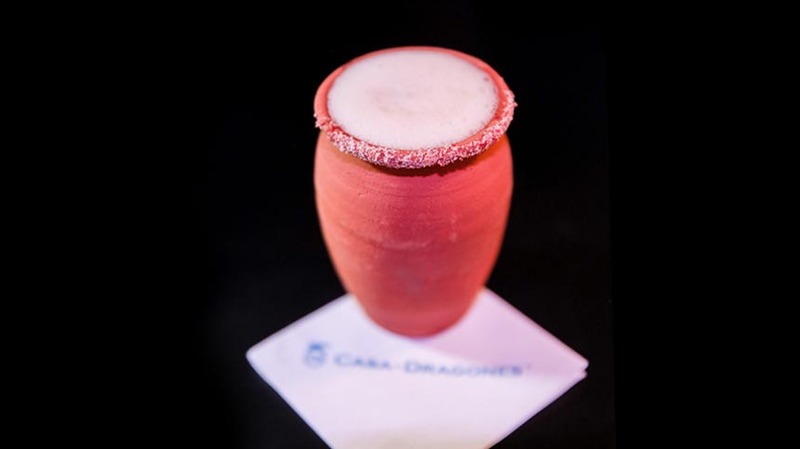 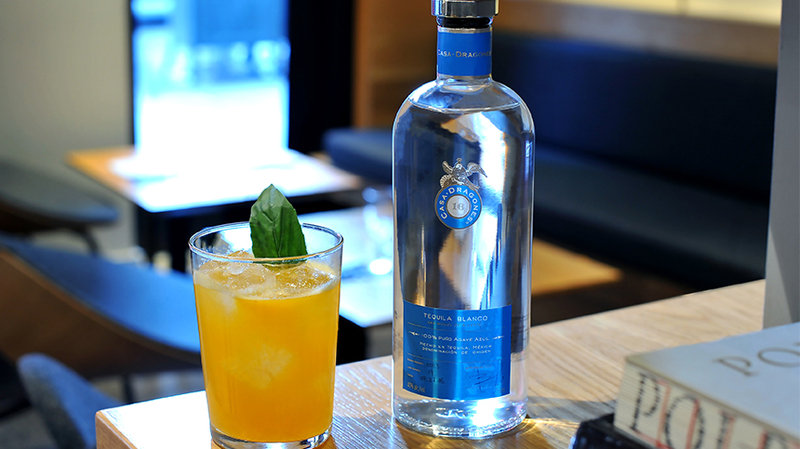 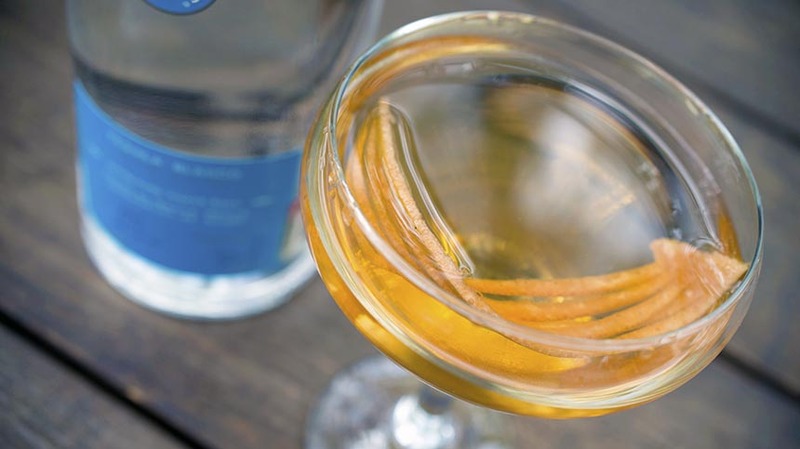 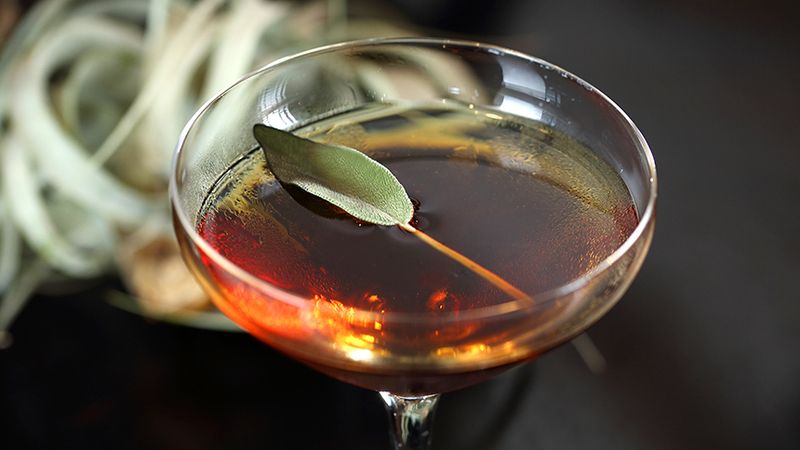 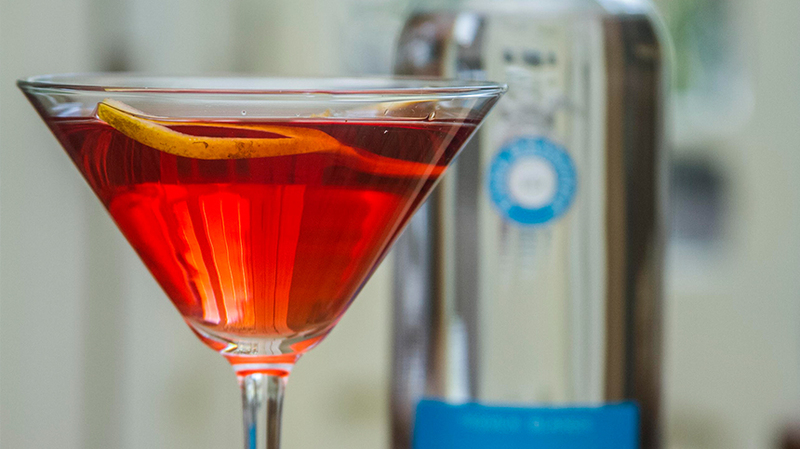 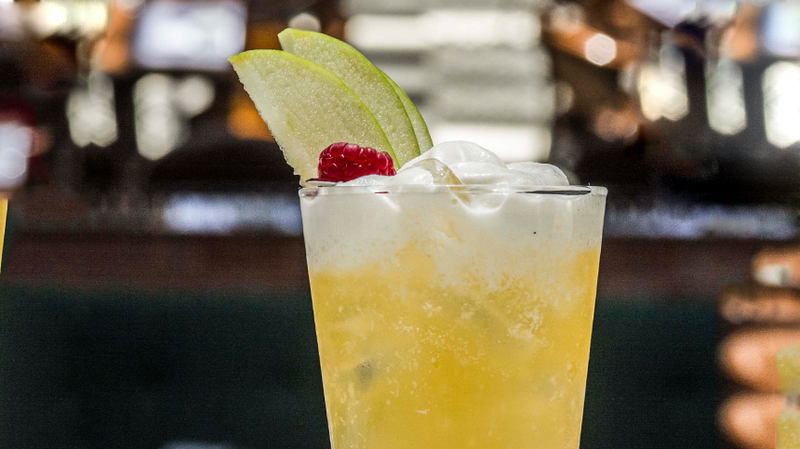 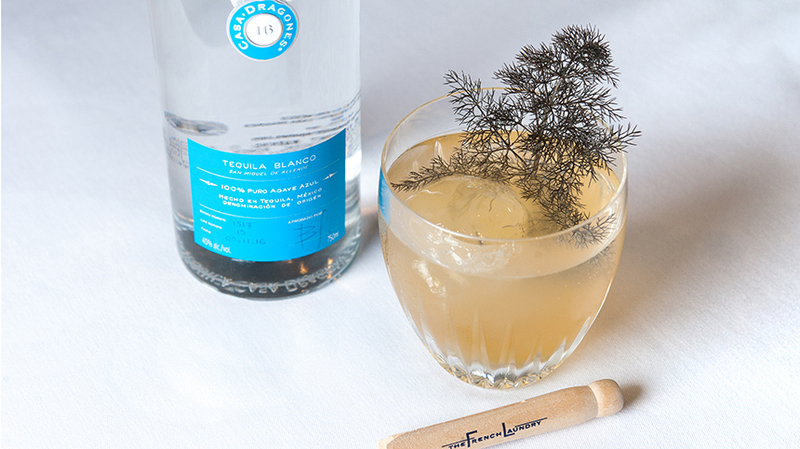 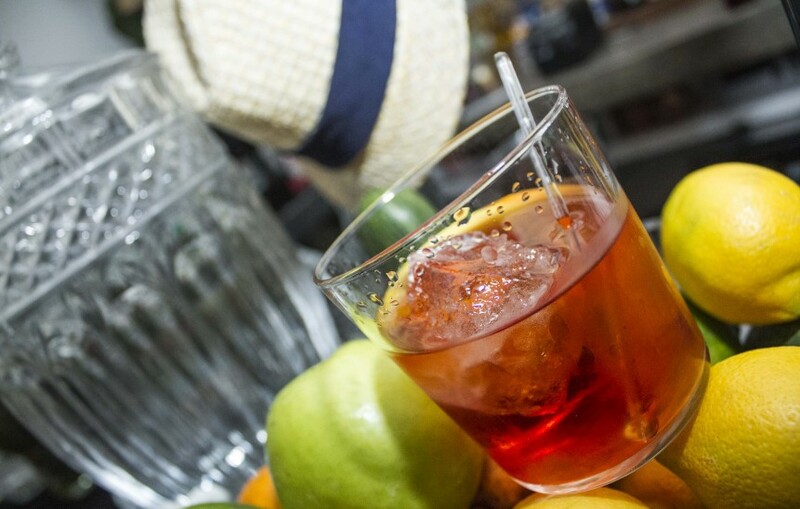 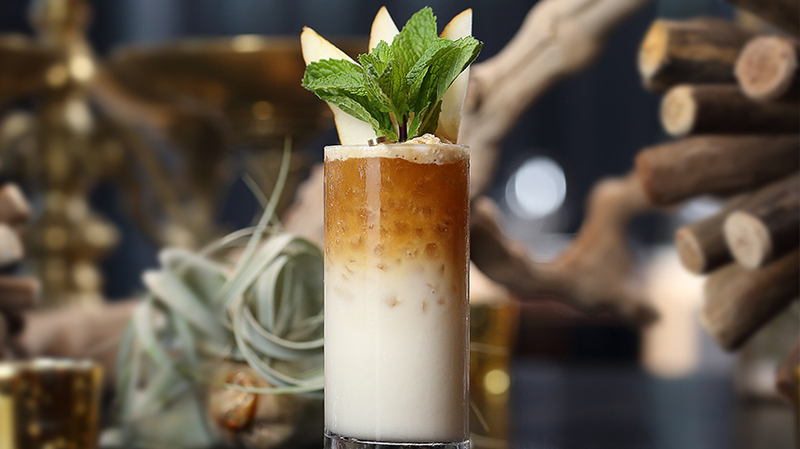 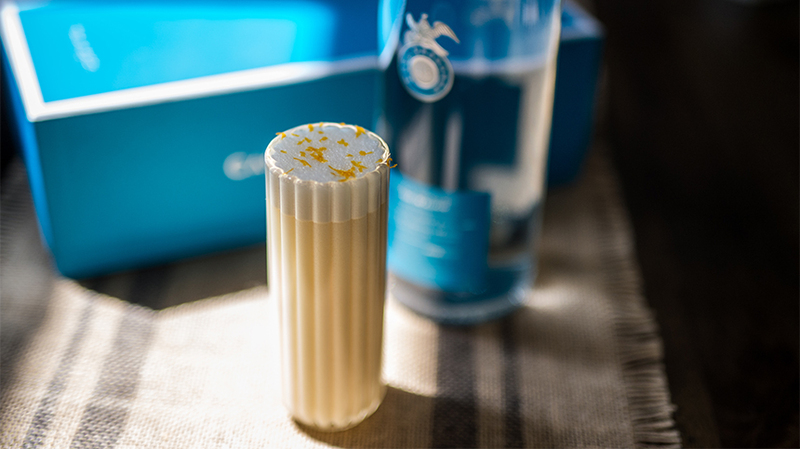 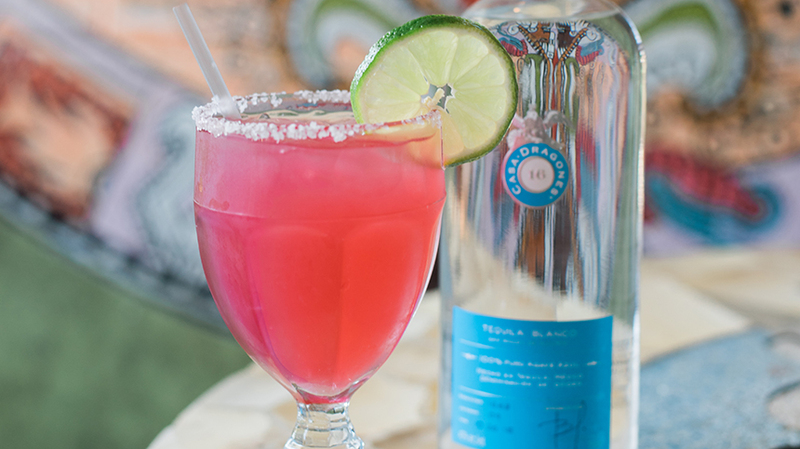 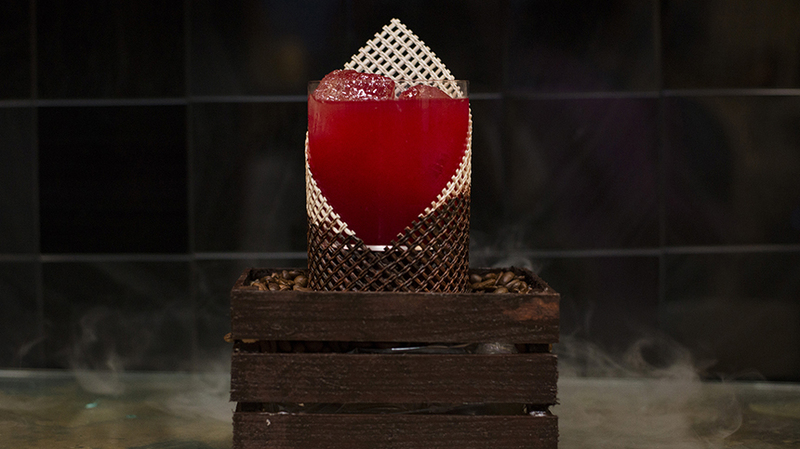 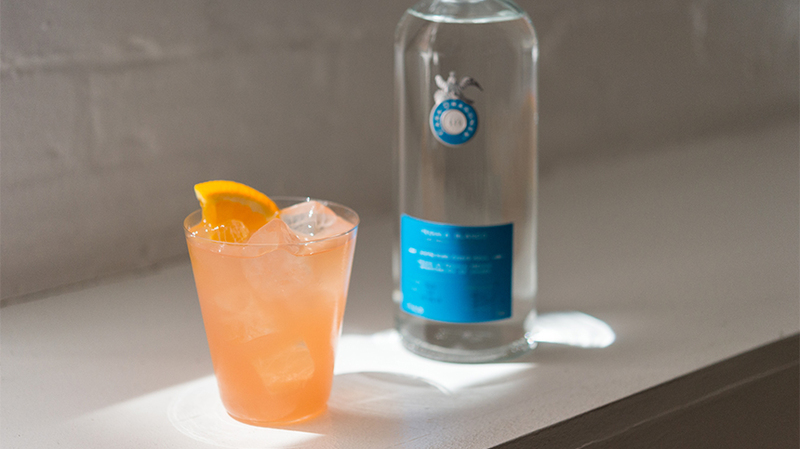 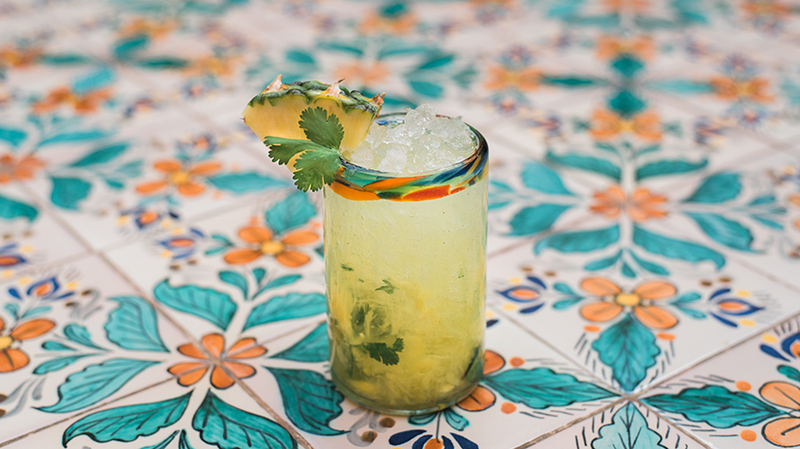 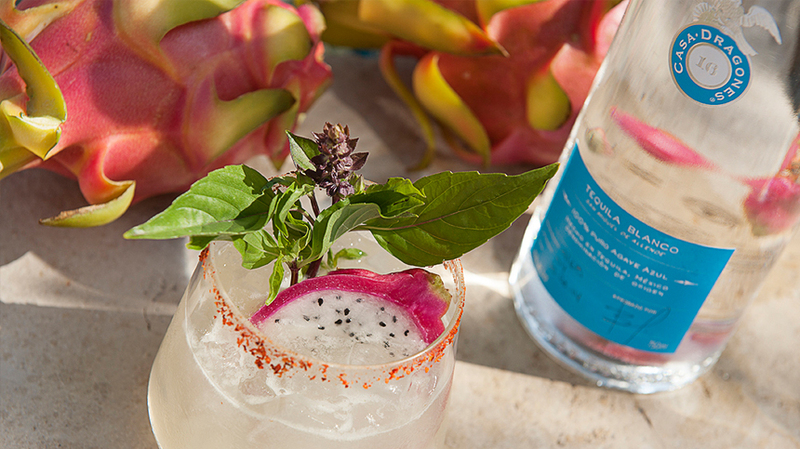 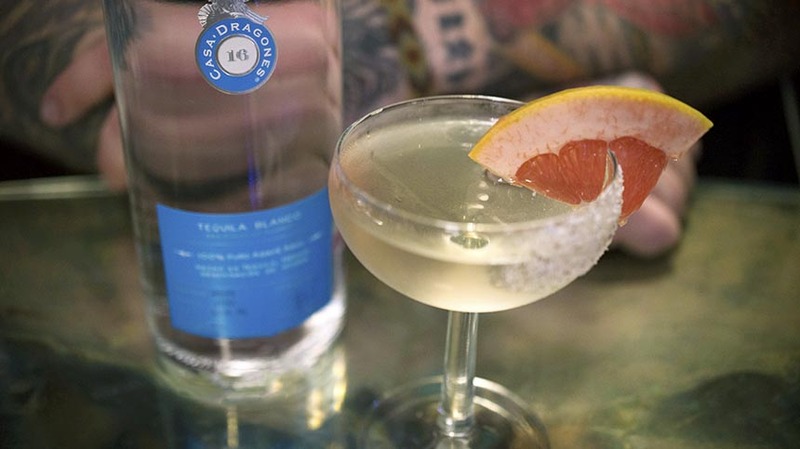 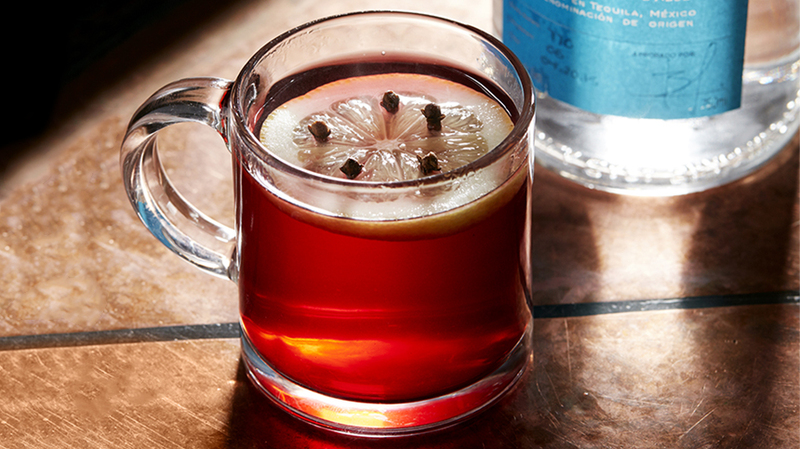 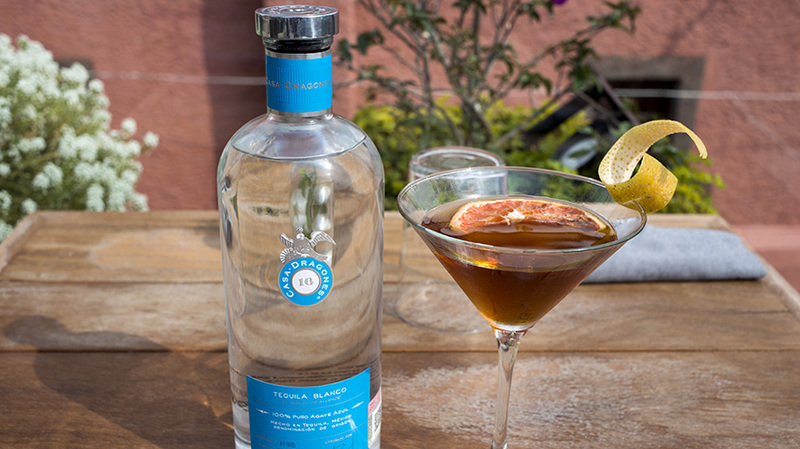 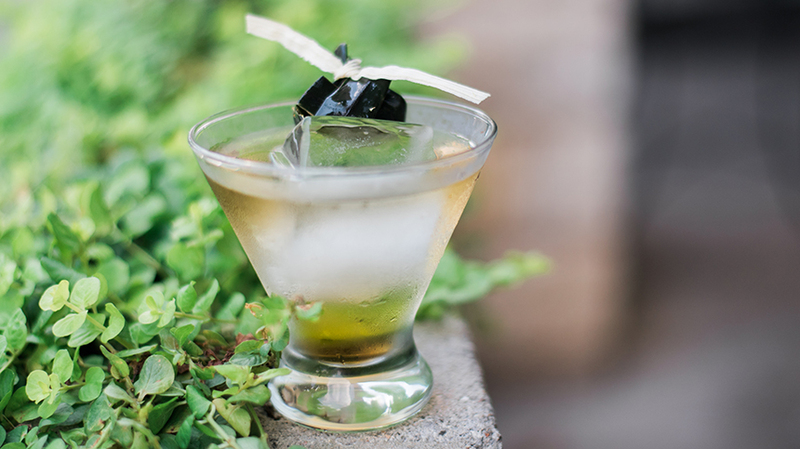 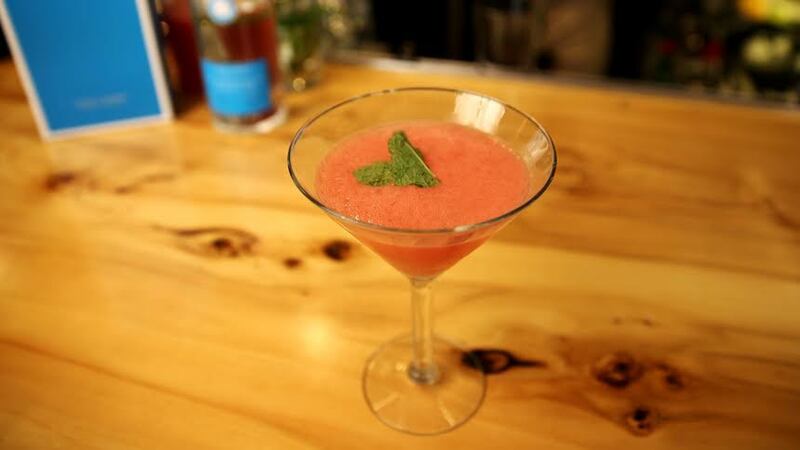 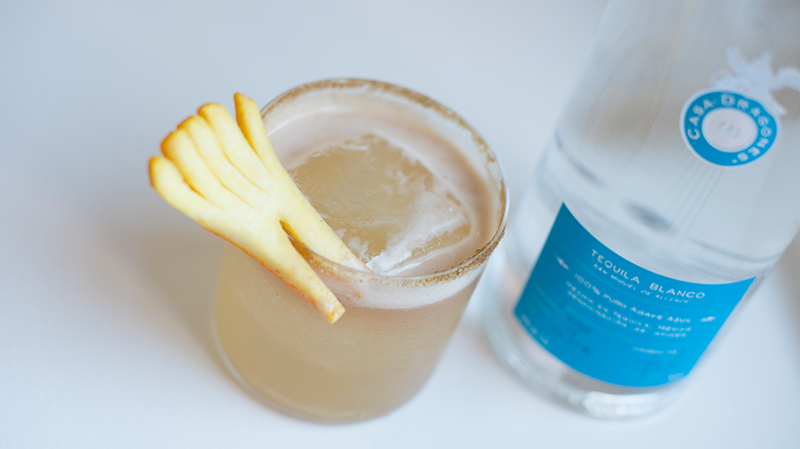 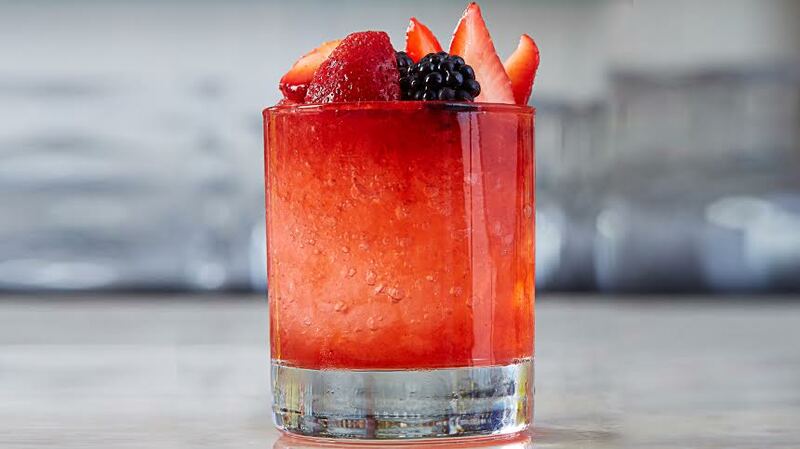 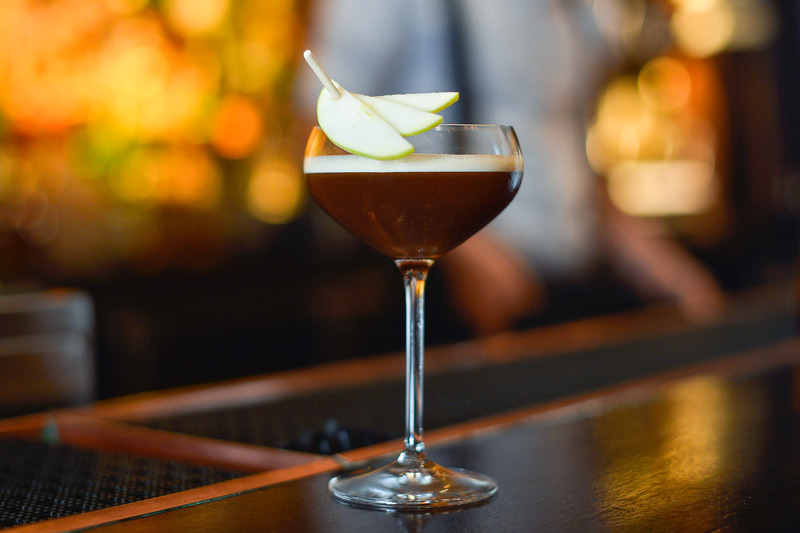 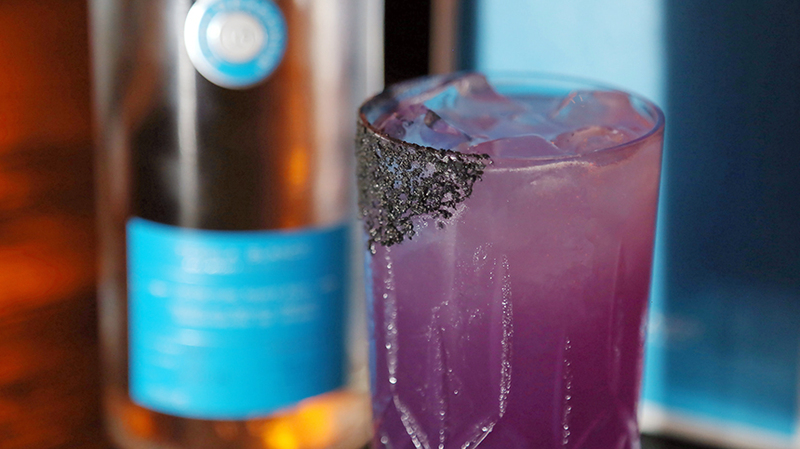 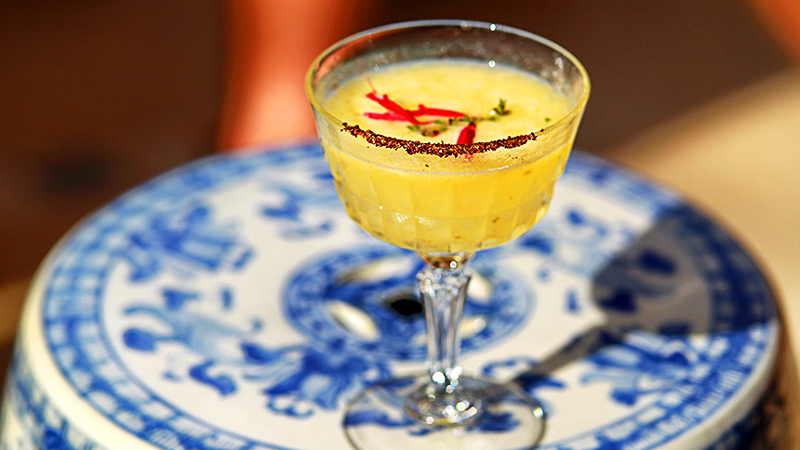 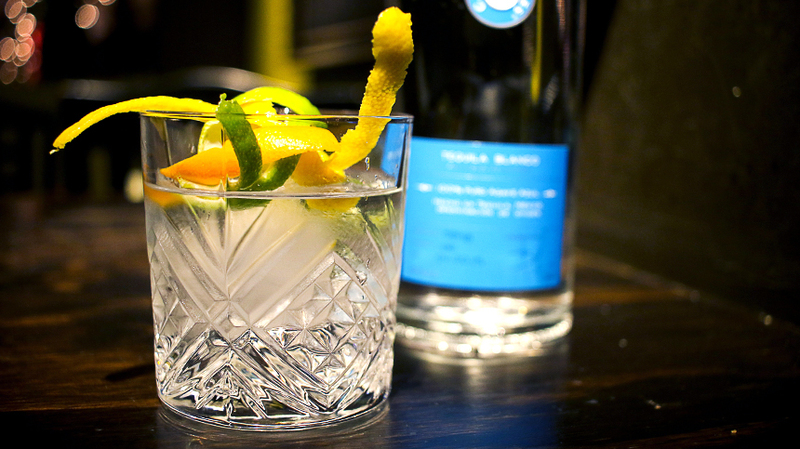 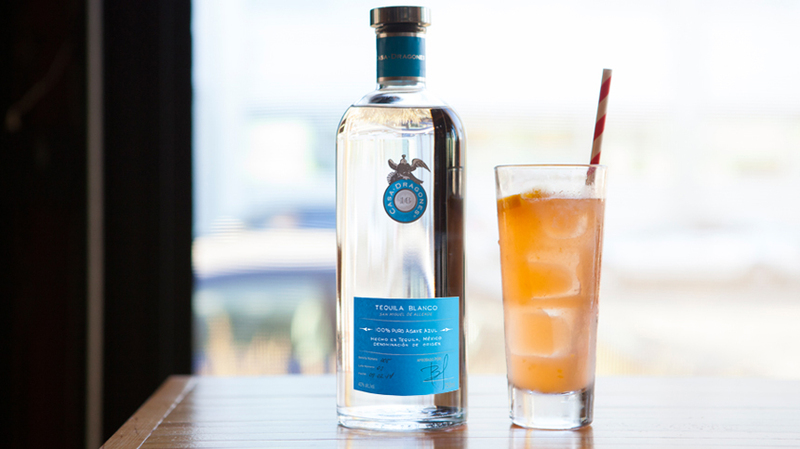 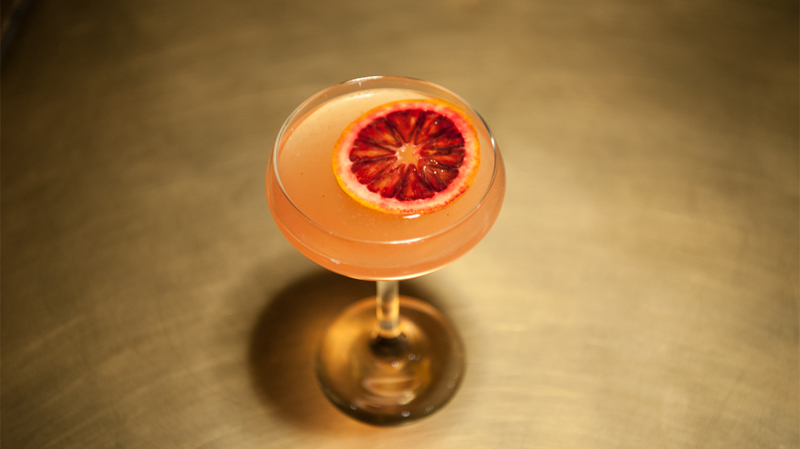 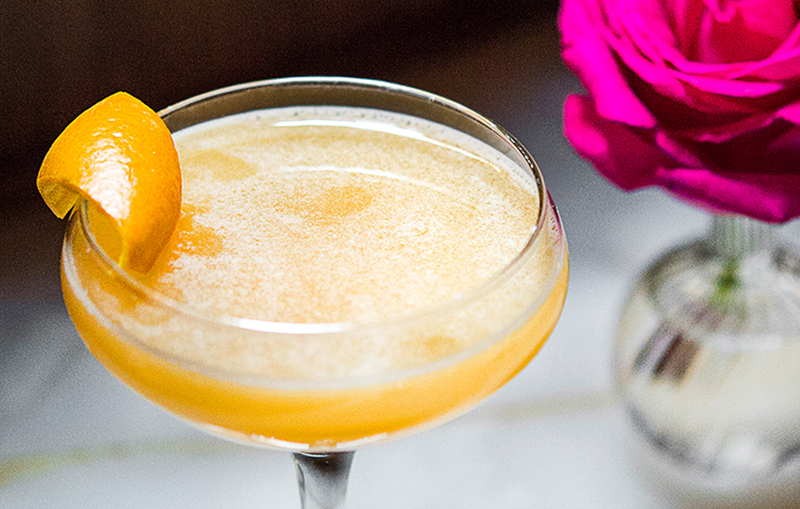 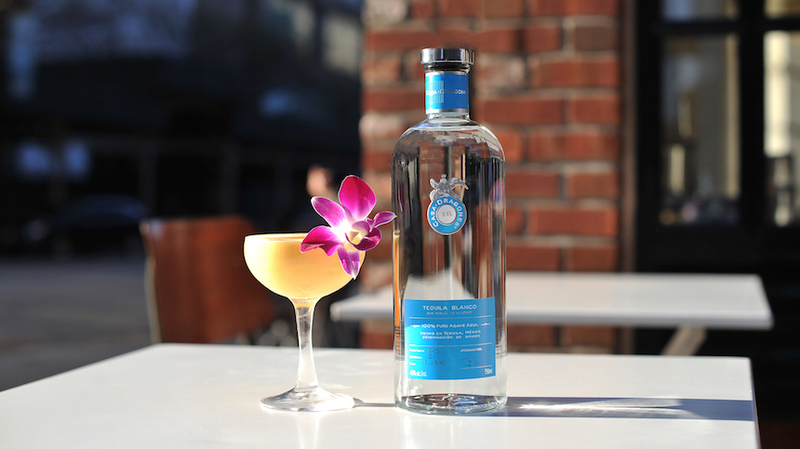 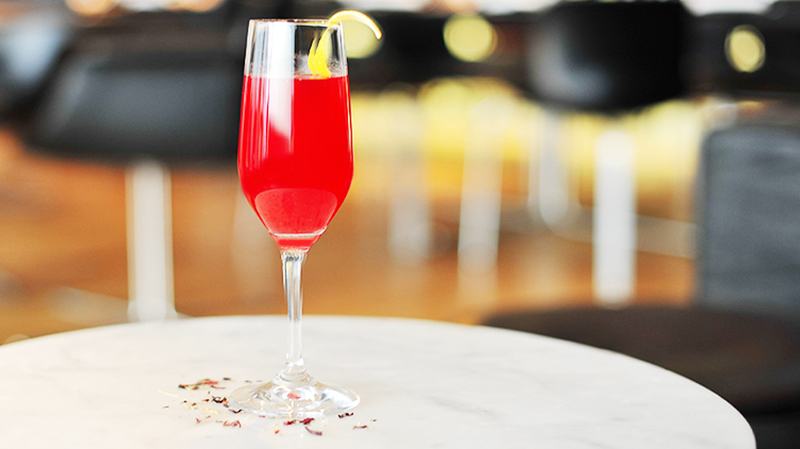 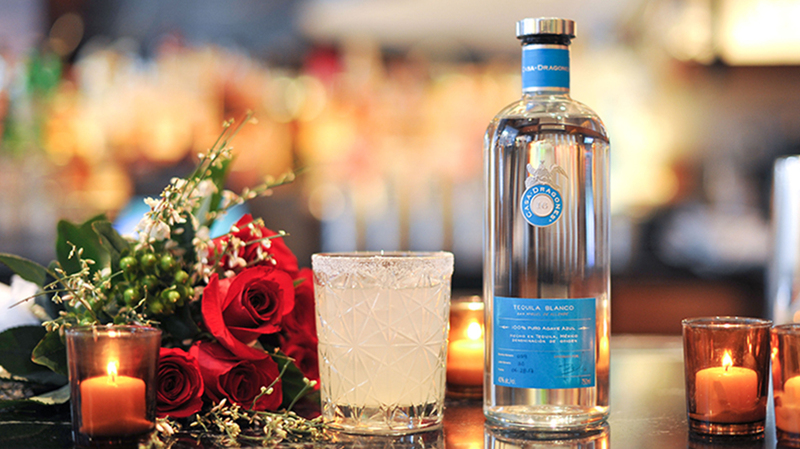 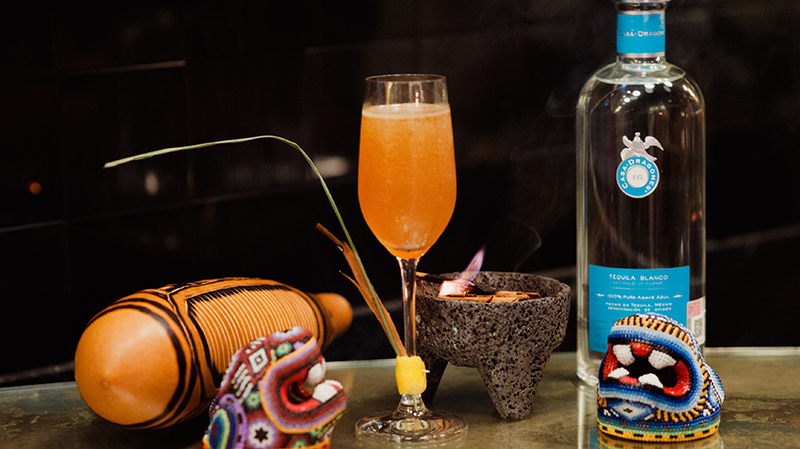 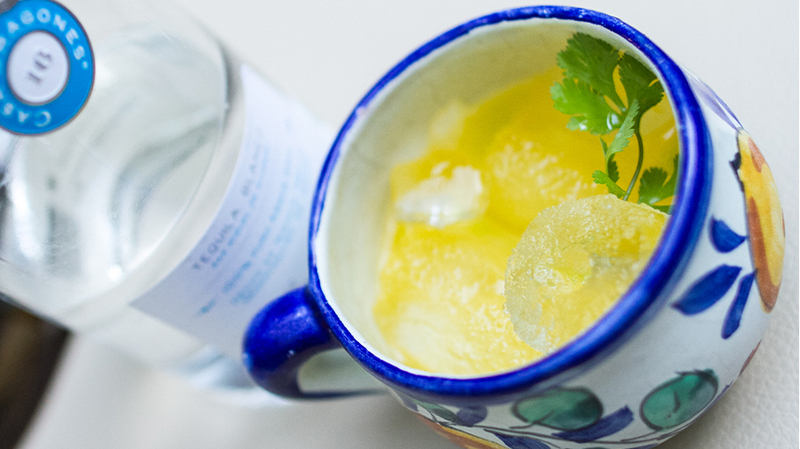 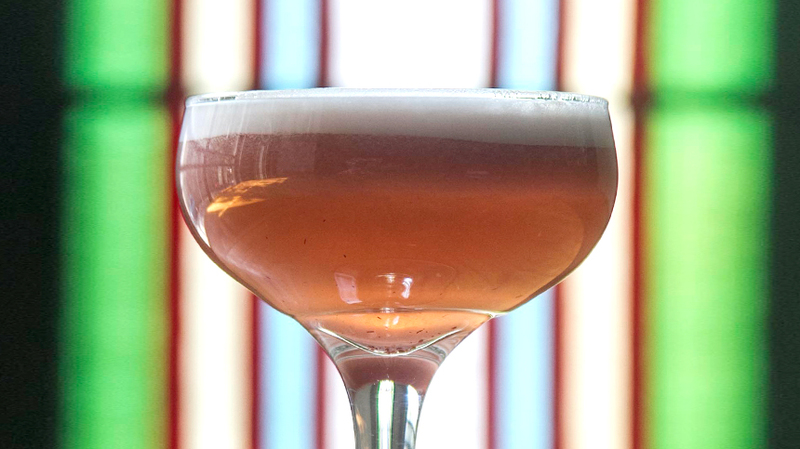 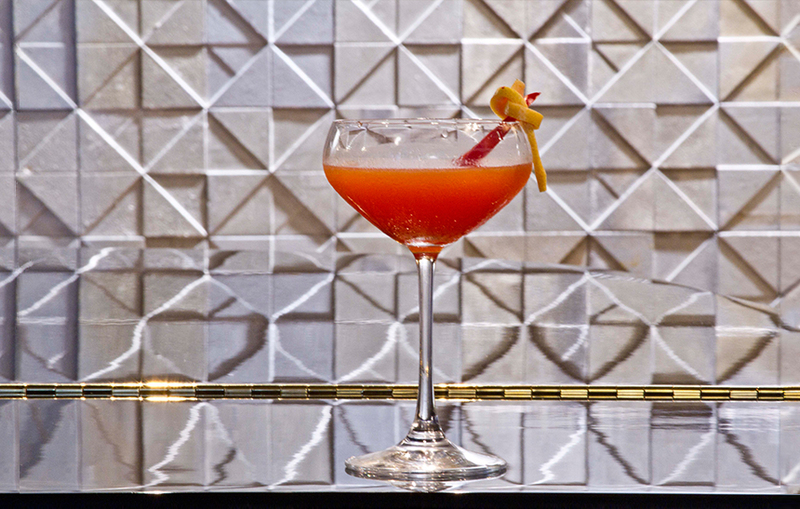 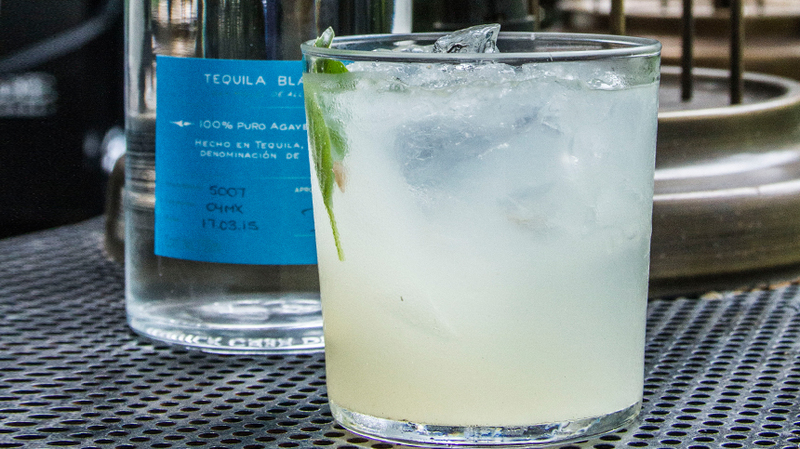 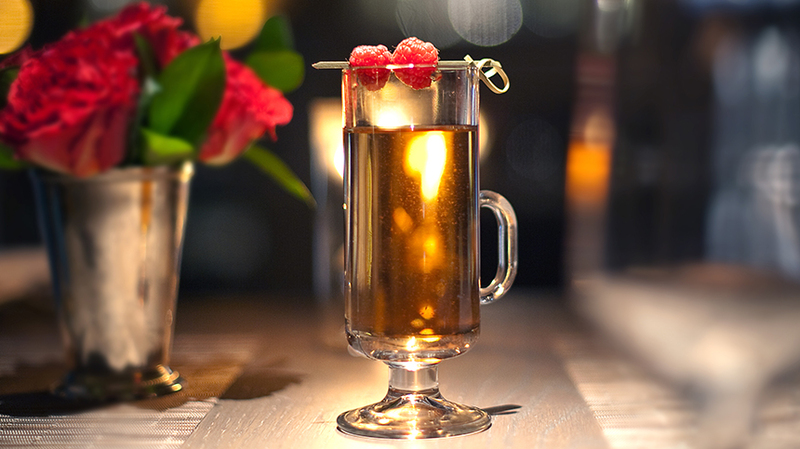 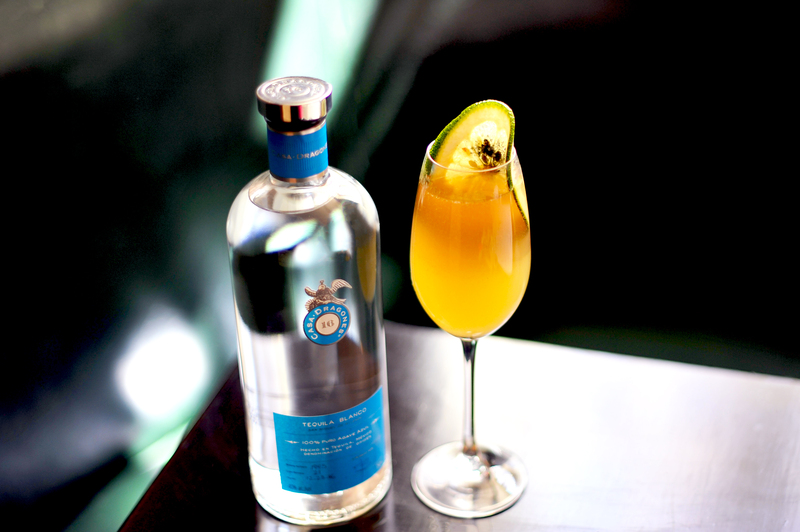 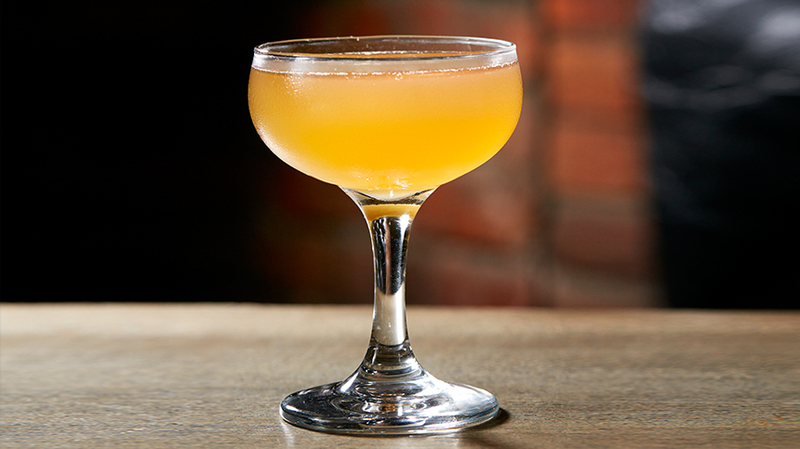 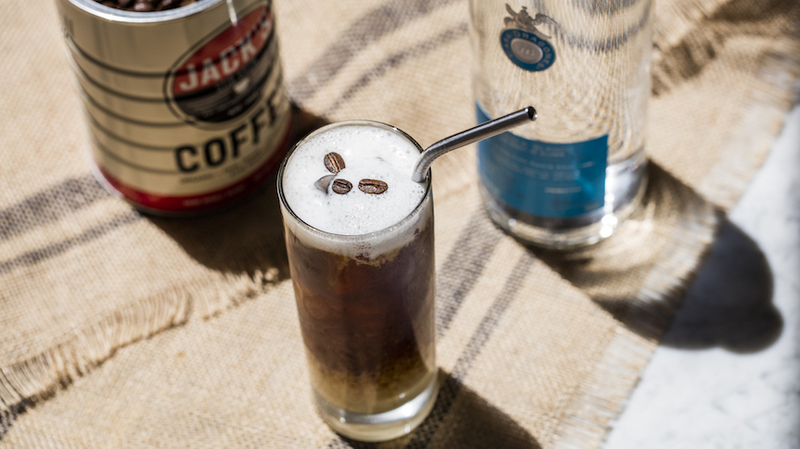 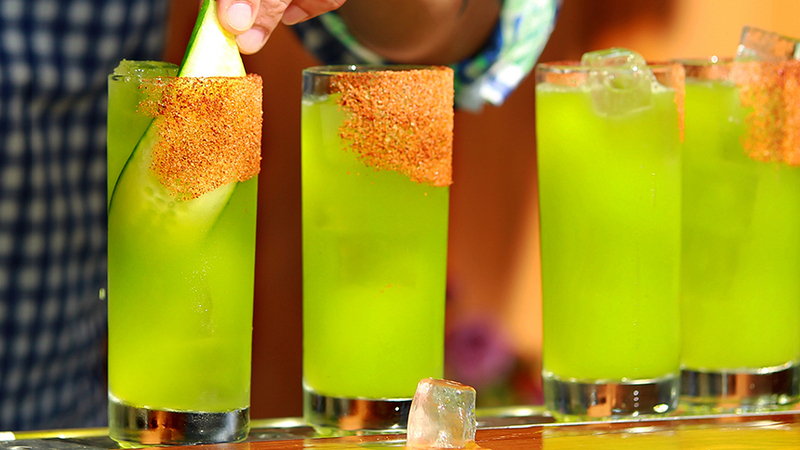 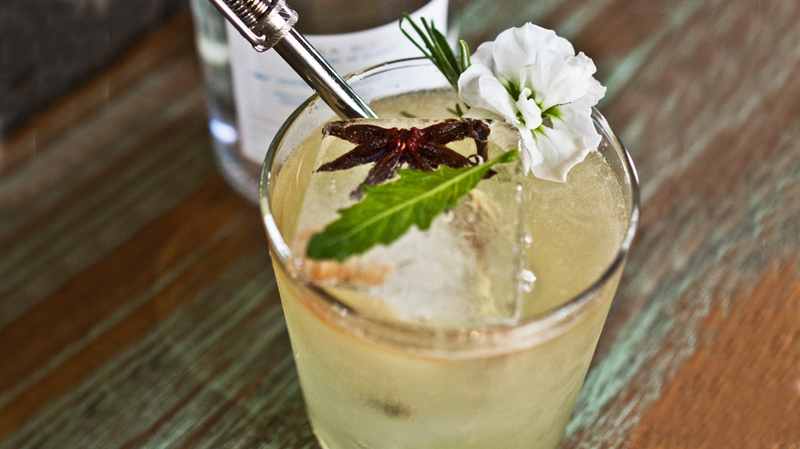 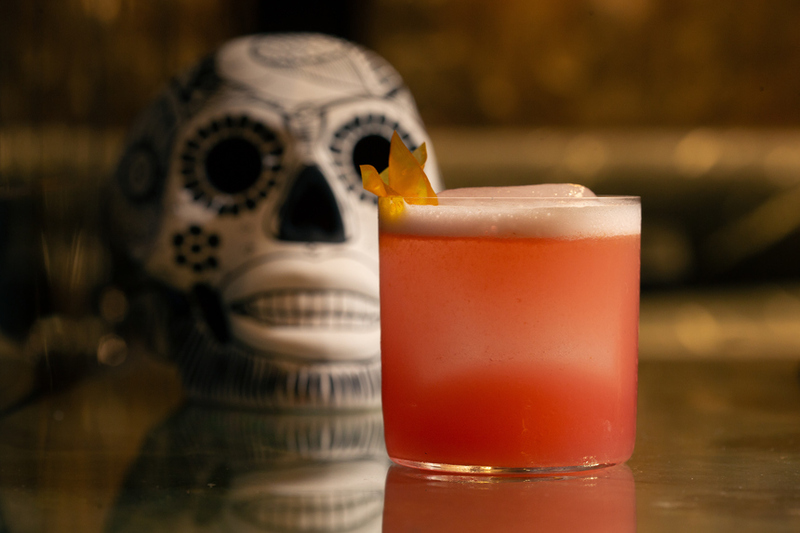 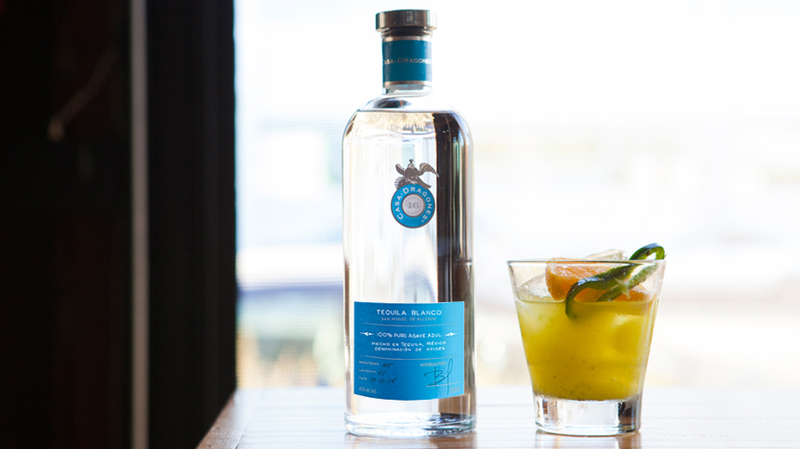 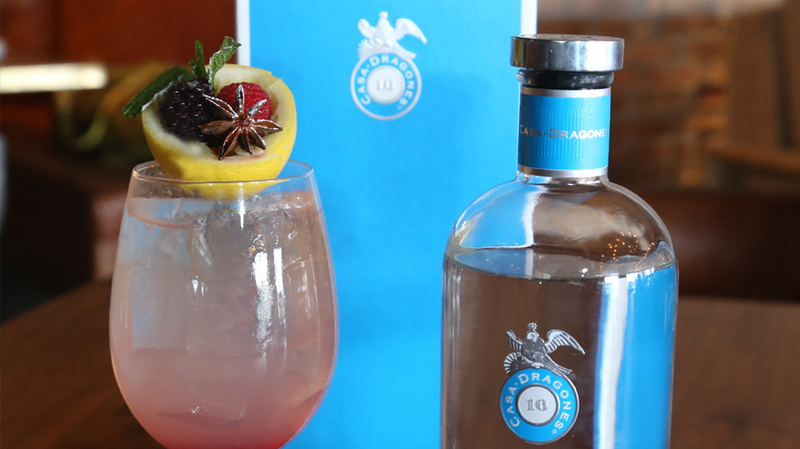 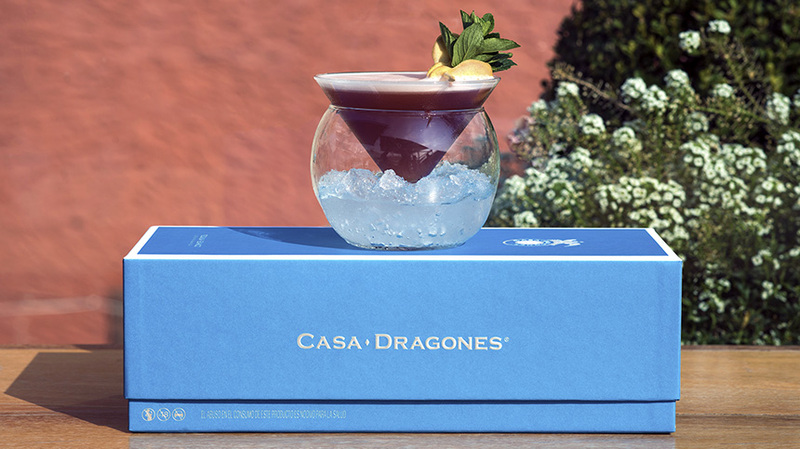 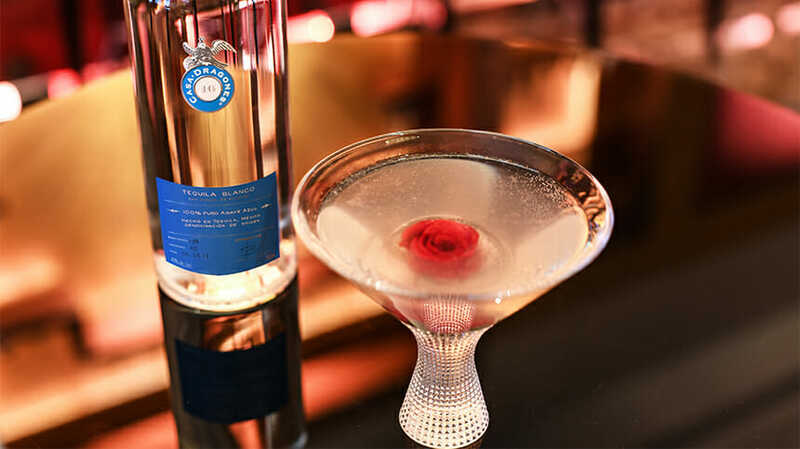 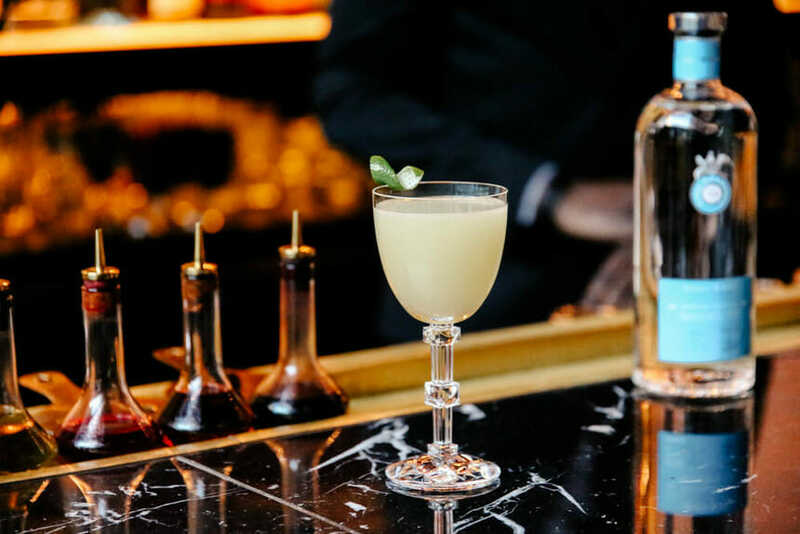 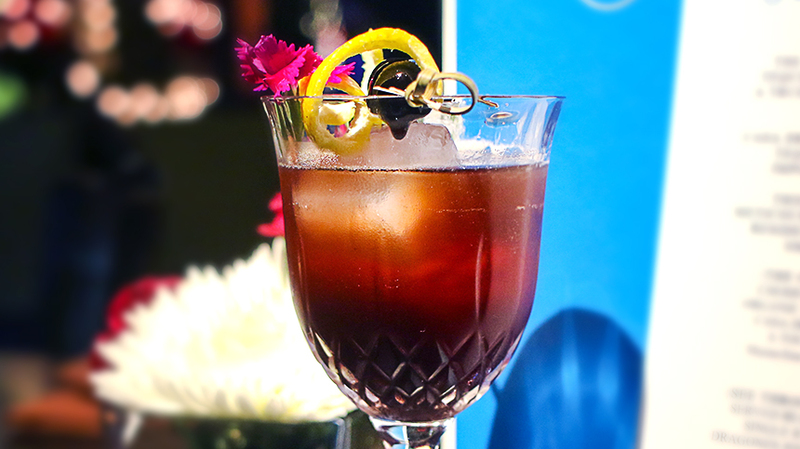 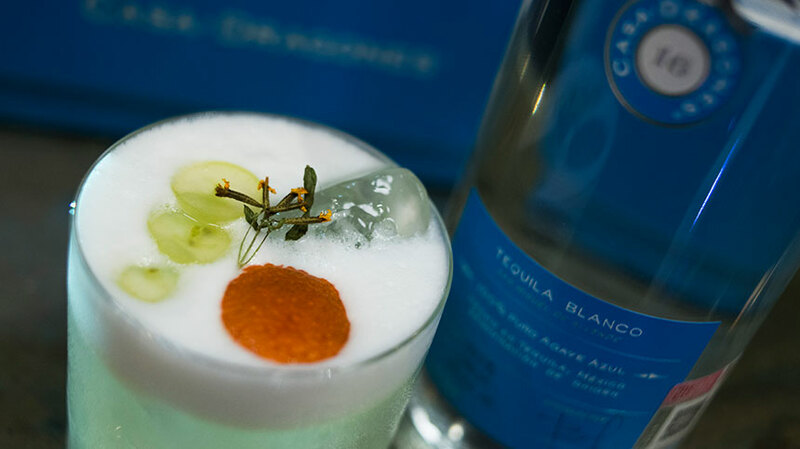 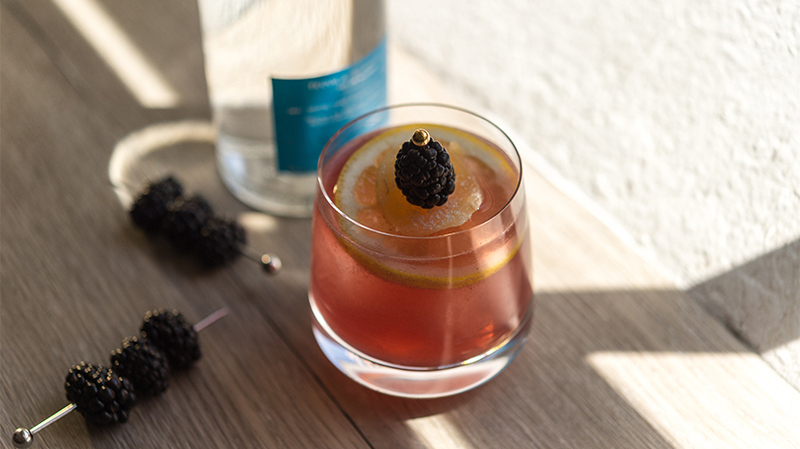 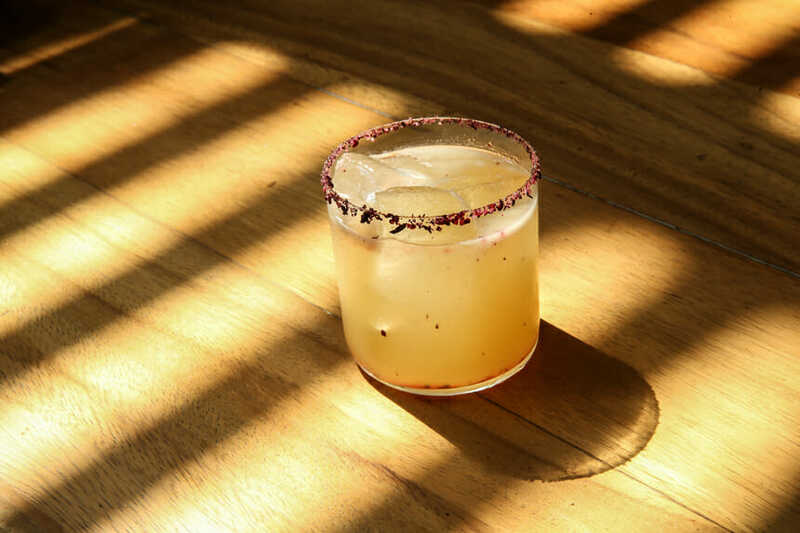 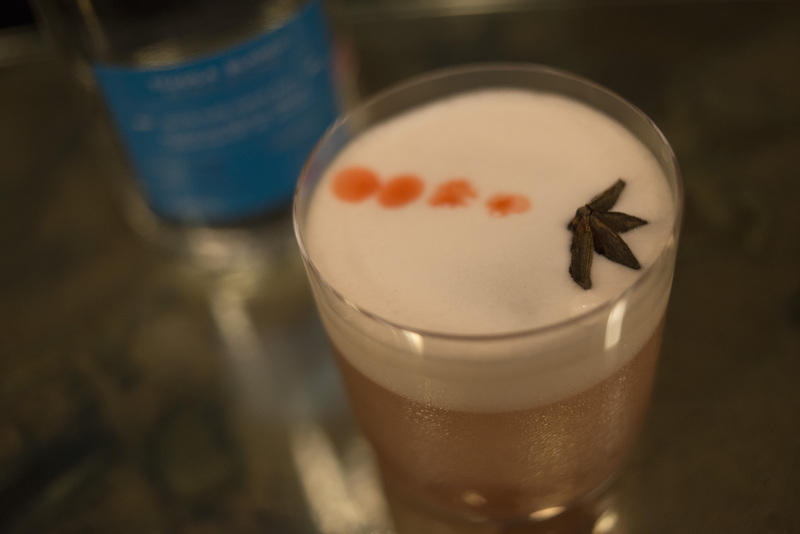 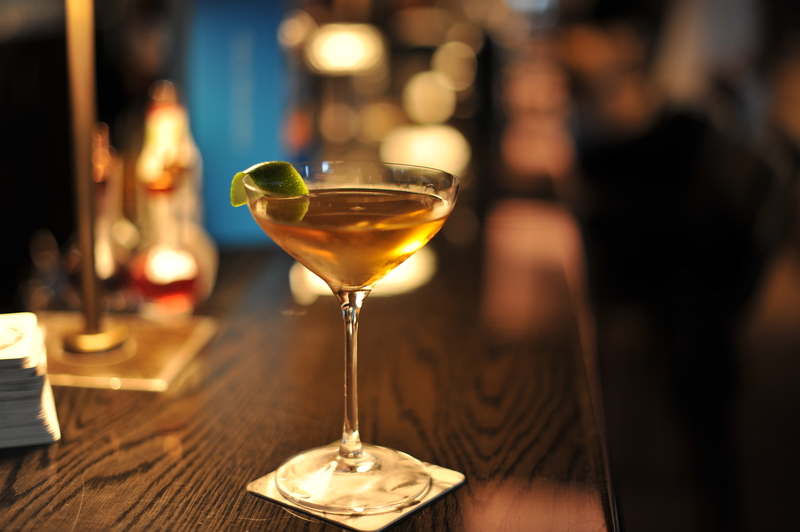 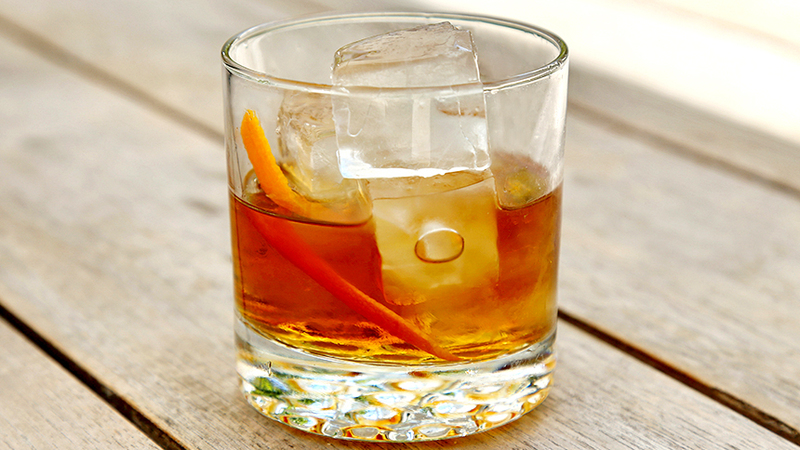 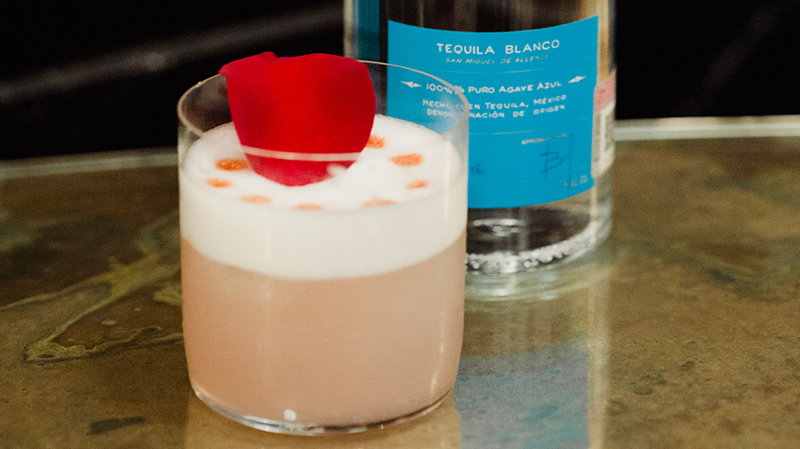 Known for her decorative and artful cuisine, Celebrated Chef Martha Ortiz from one of Latin America’s 50 Best Restaurant’s, Dulce Patria, crafts the exquisite Como Ruges Cantas cocktail. 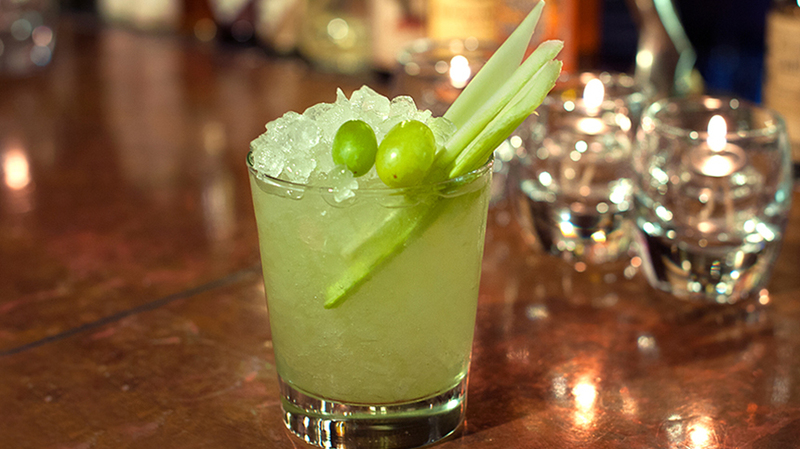 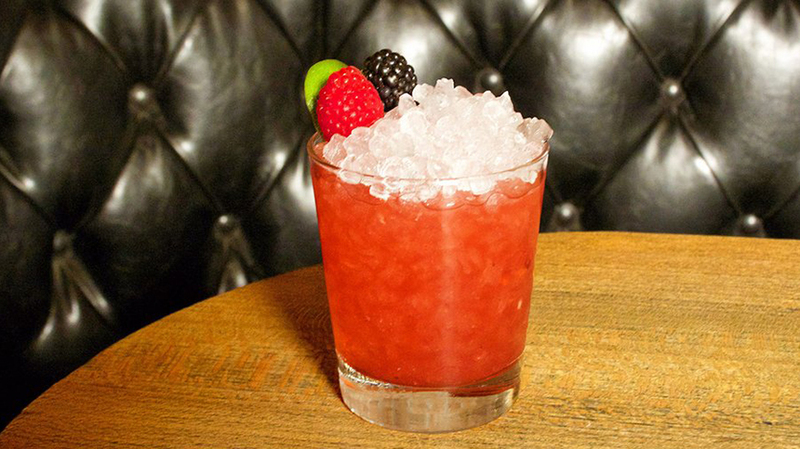 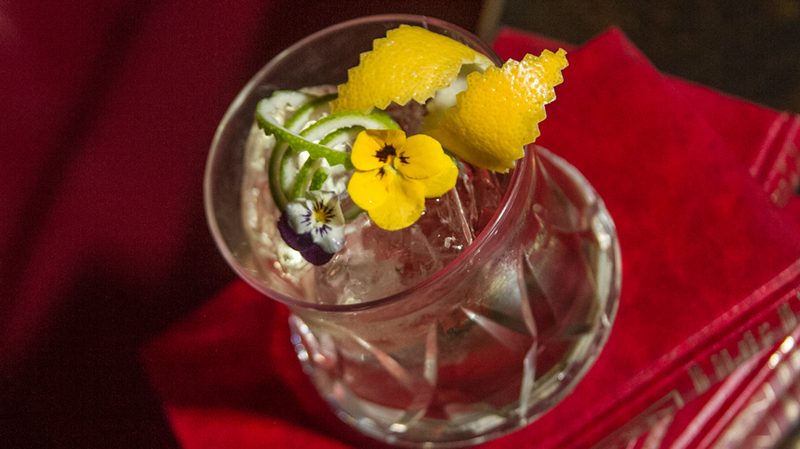 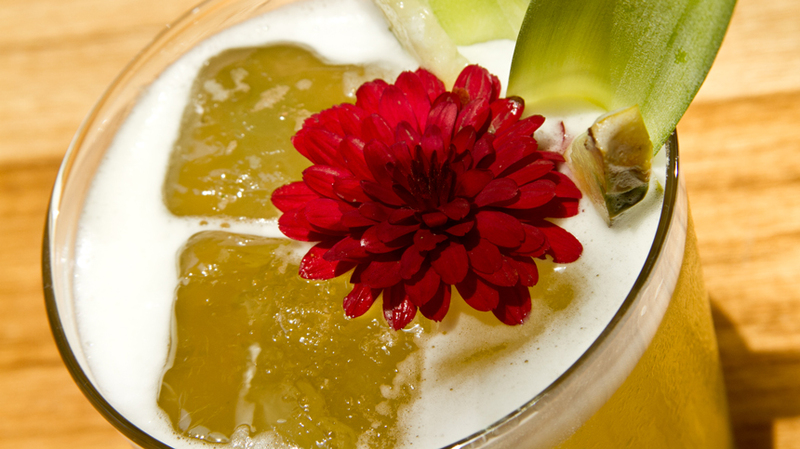 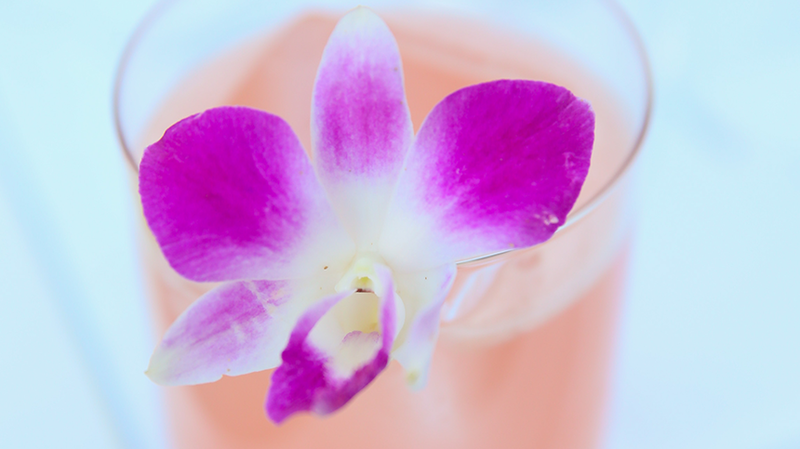 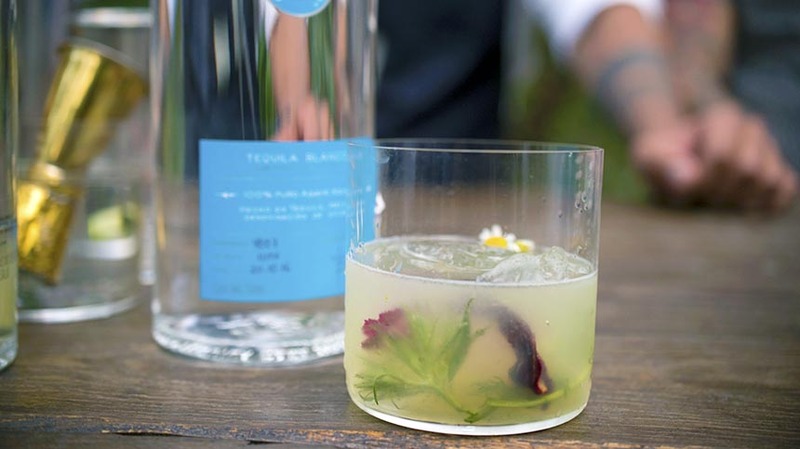 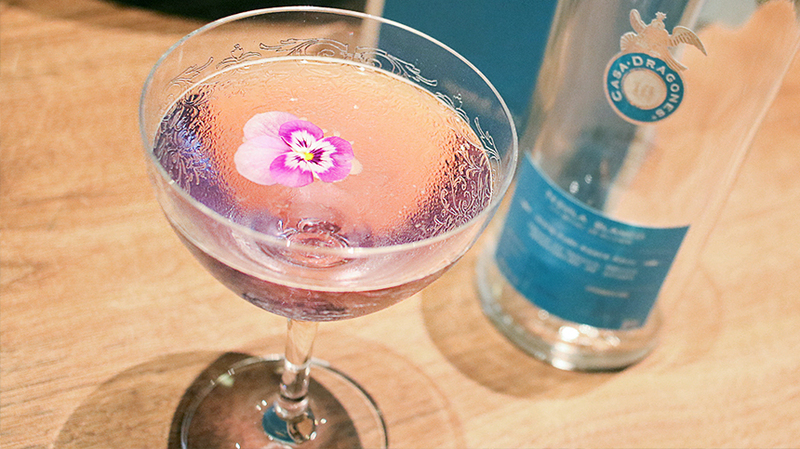 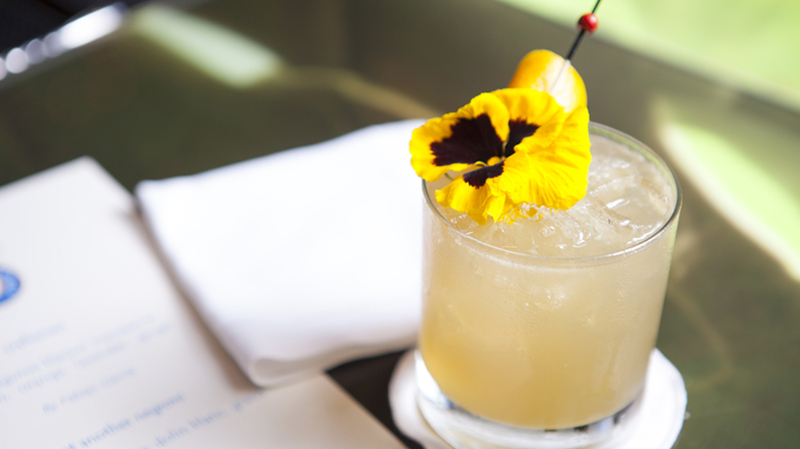 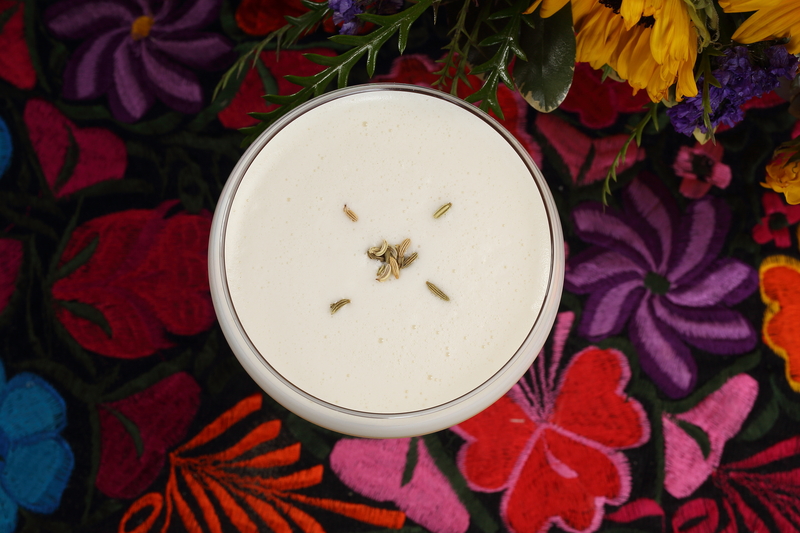 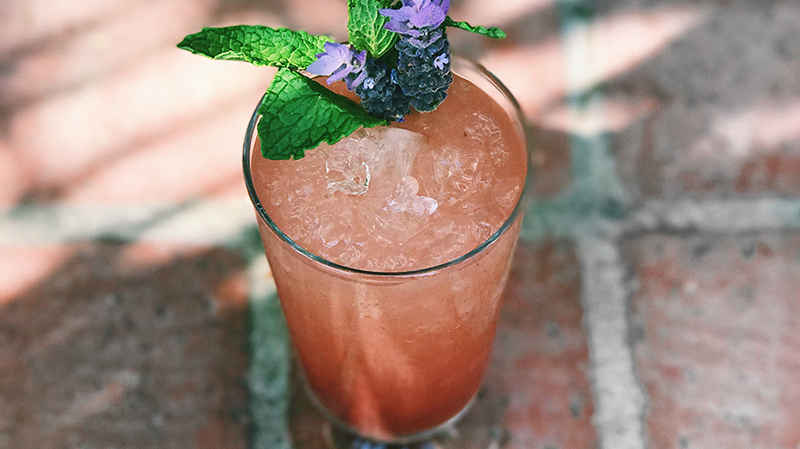 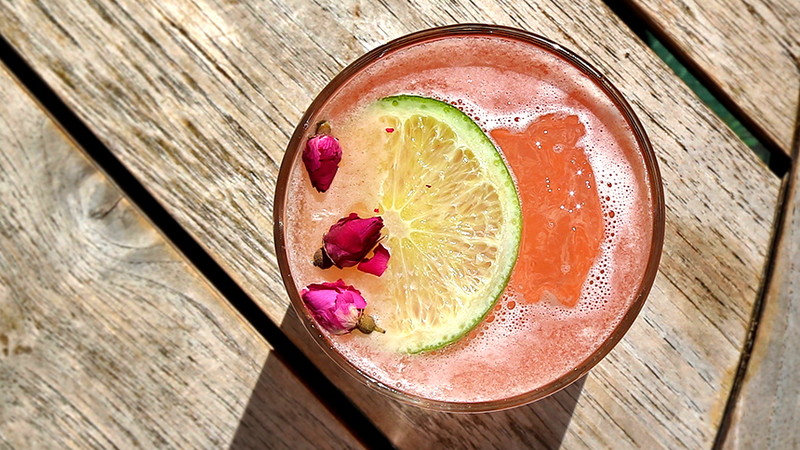 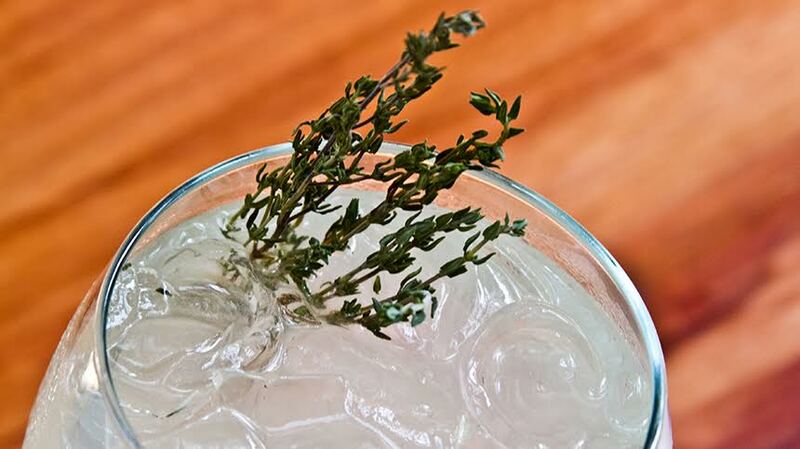 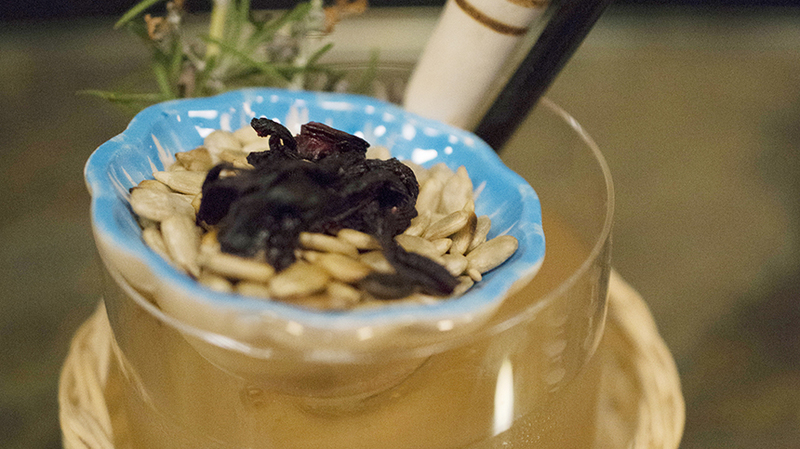 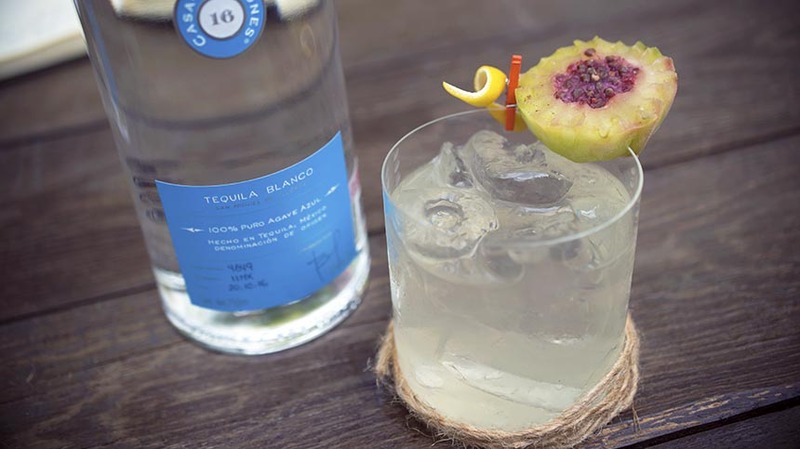 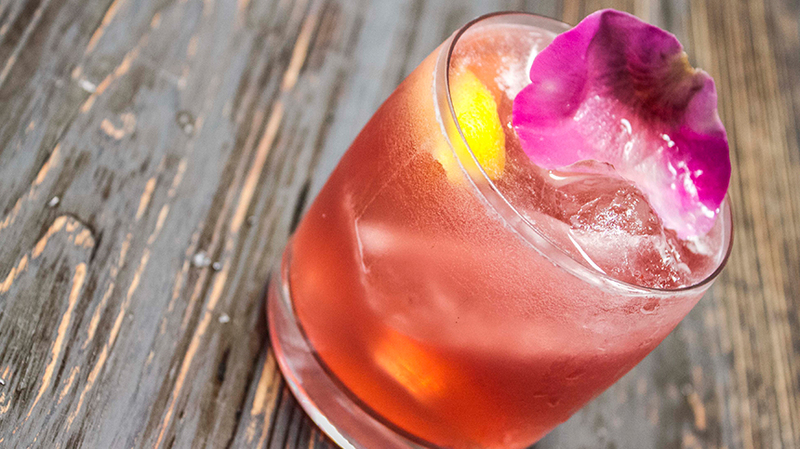 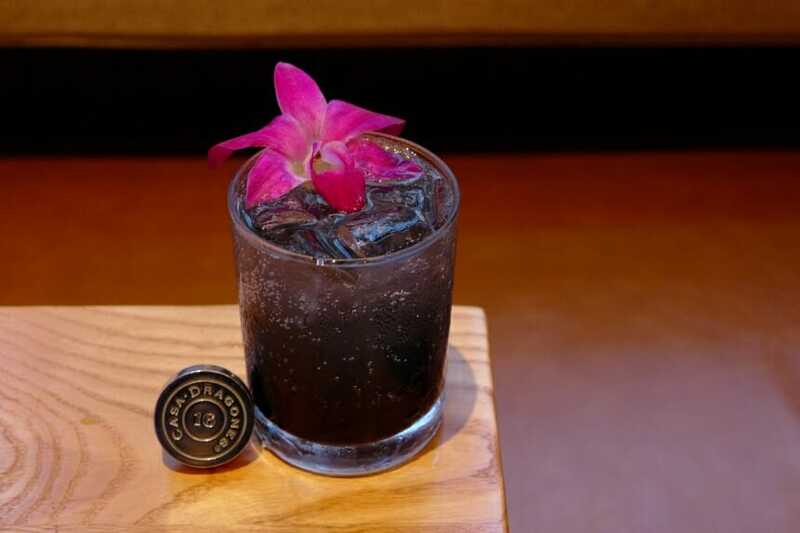 with coconut and edible flowers, making it as delicious to look at as it is to drink. 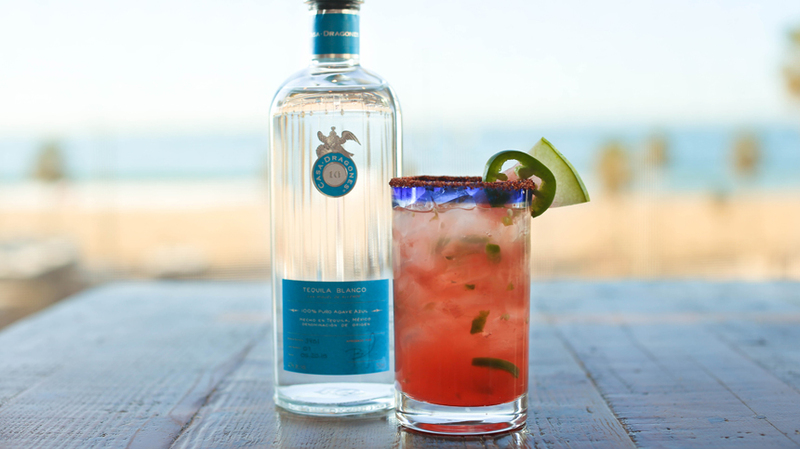 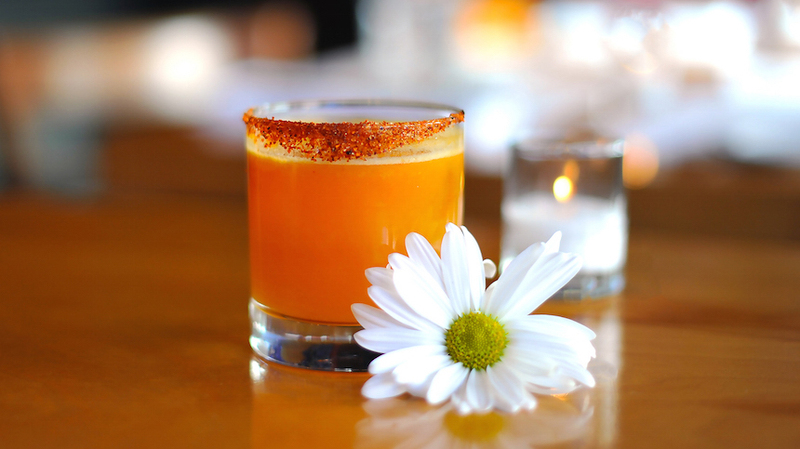 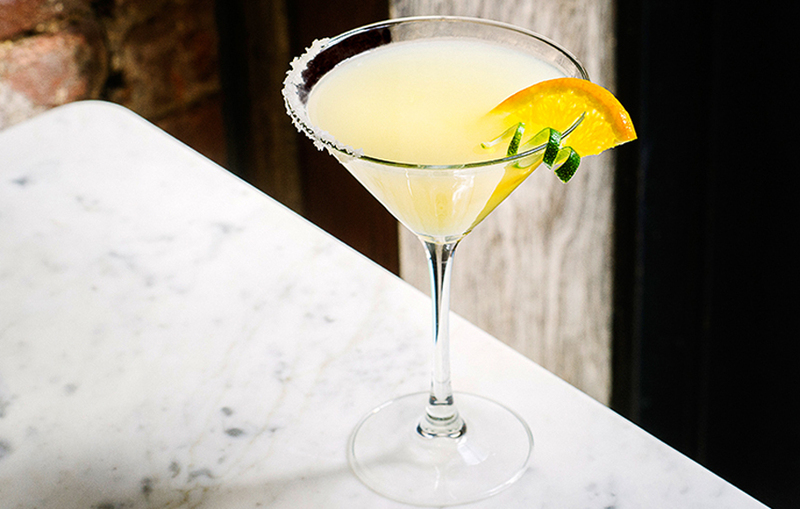 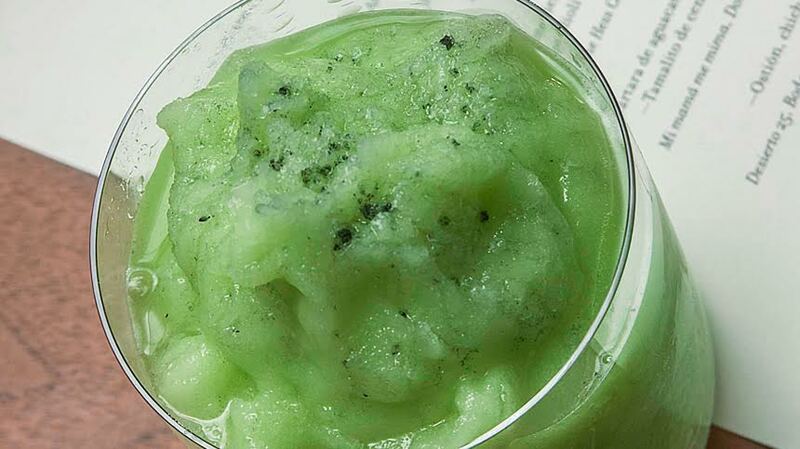 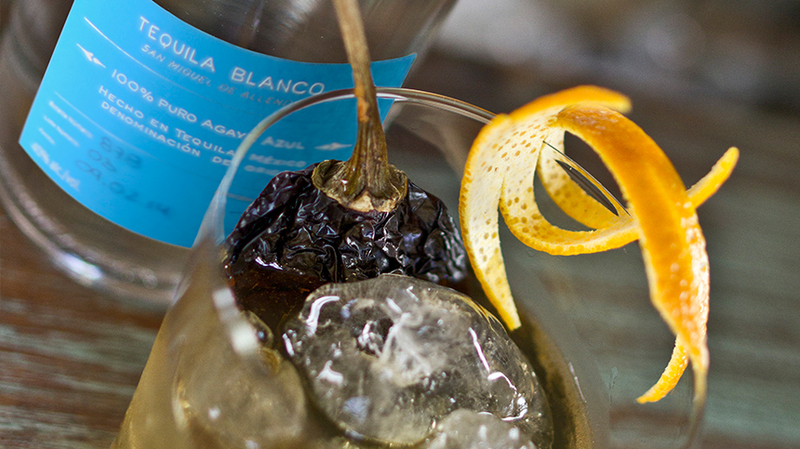 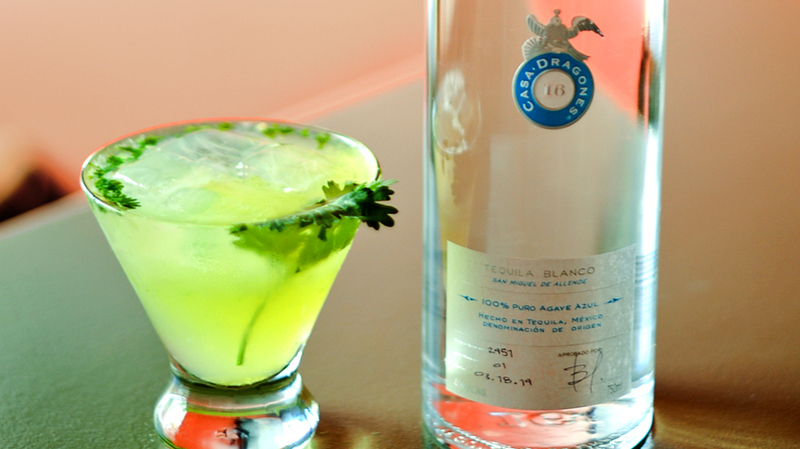 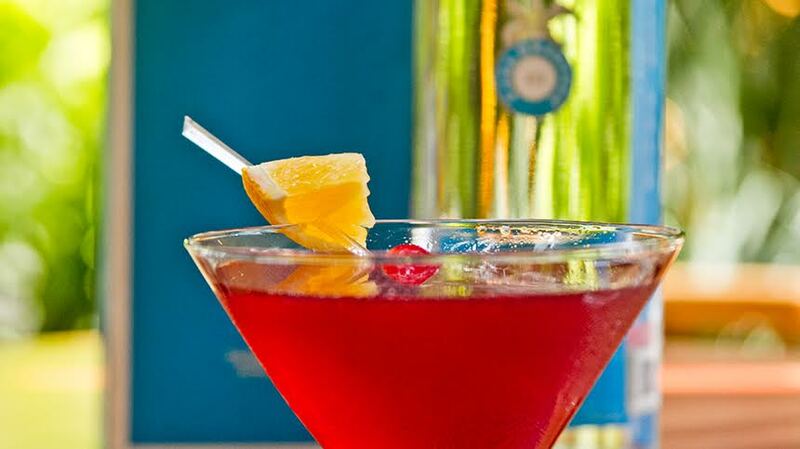 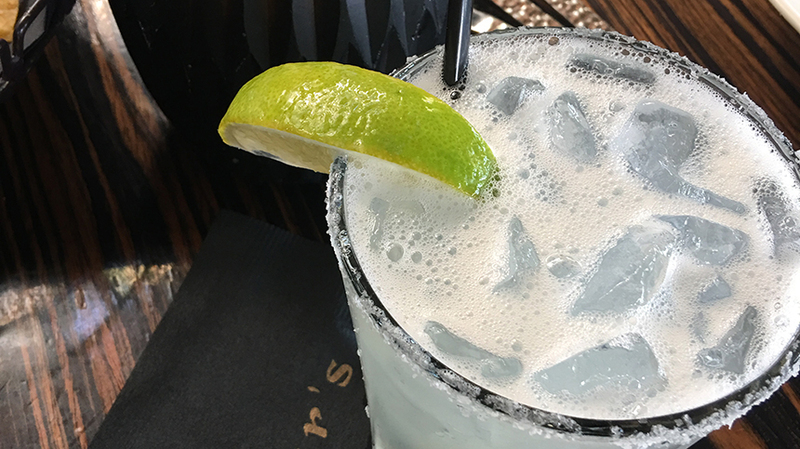 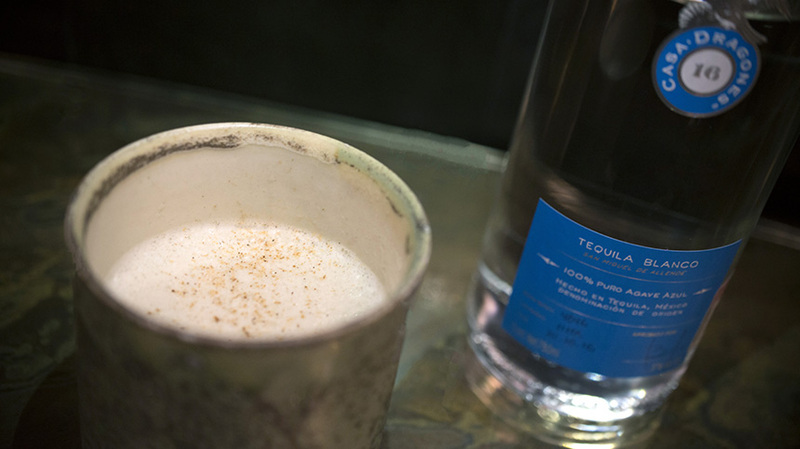 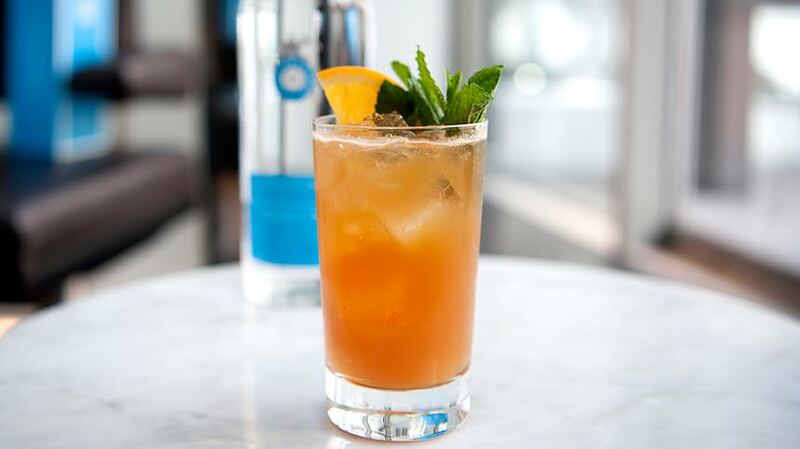 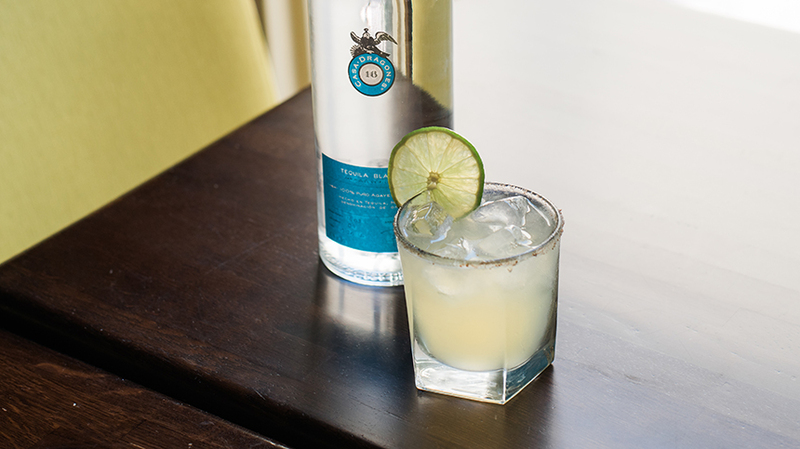 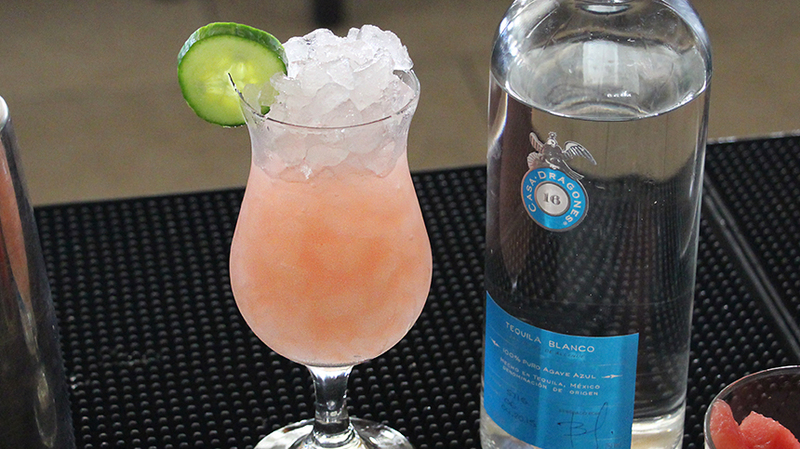 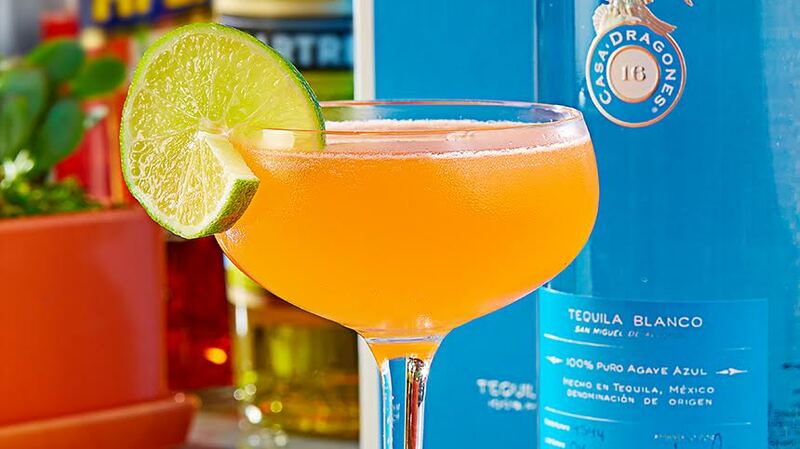 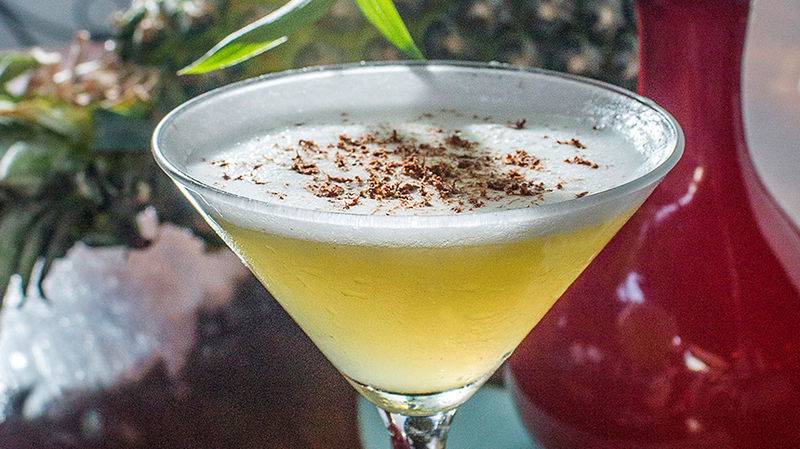 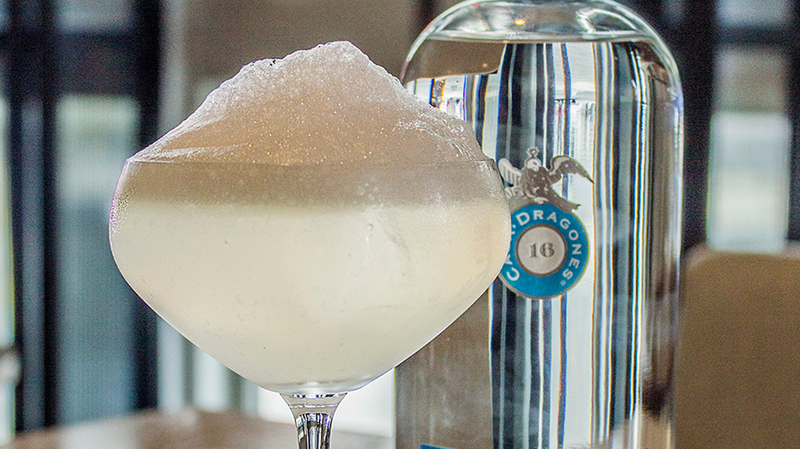 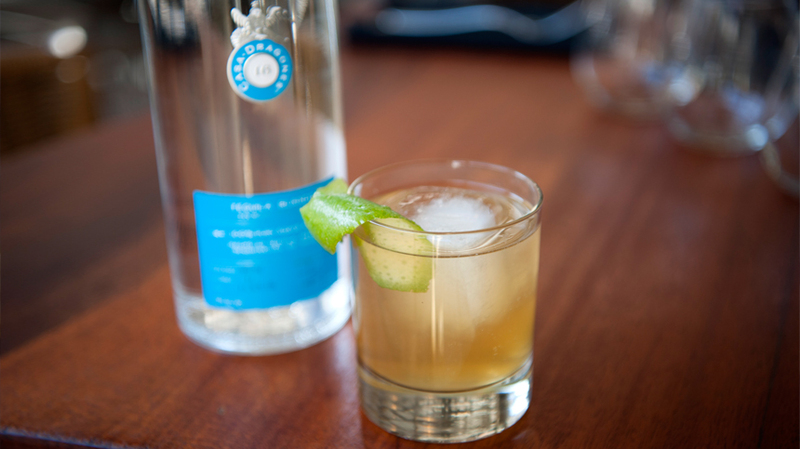 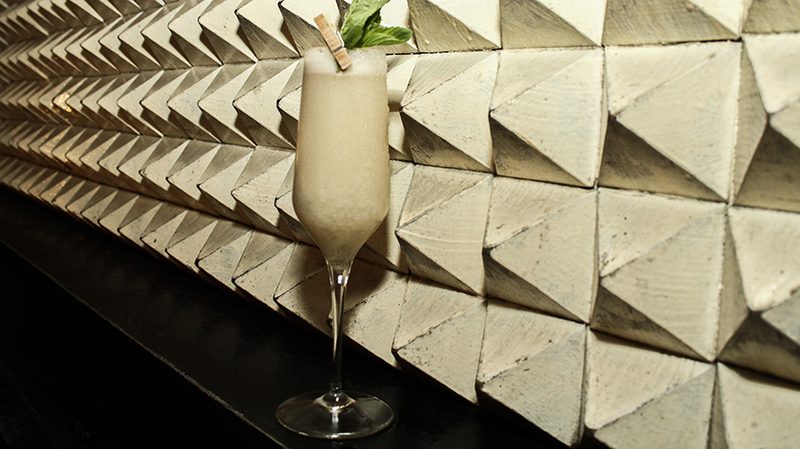 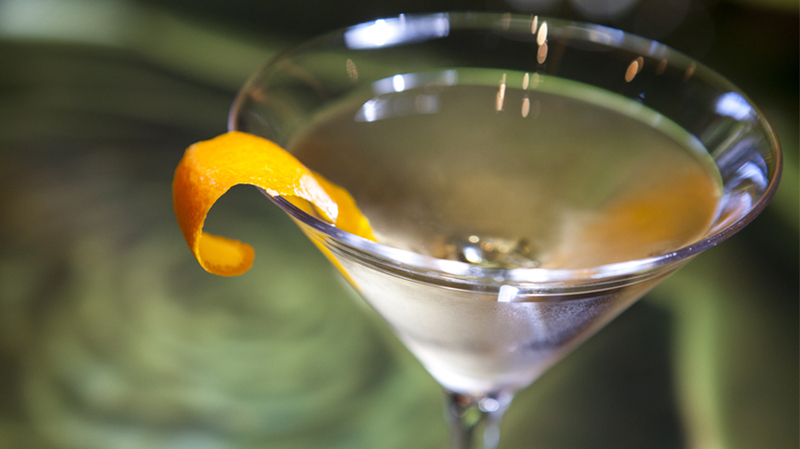 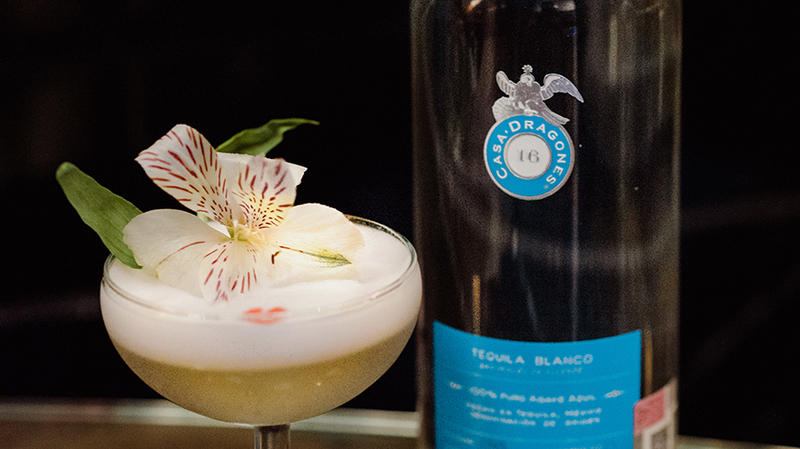 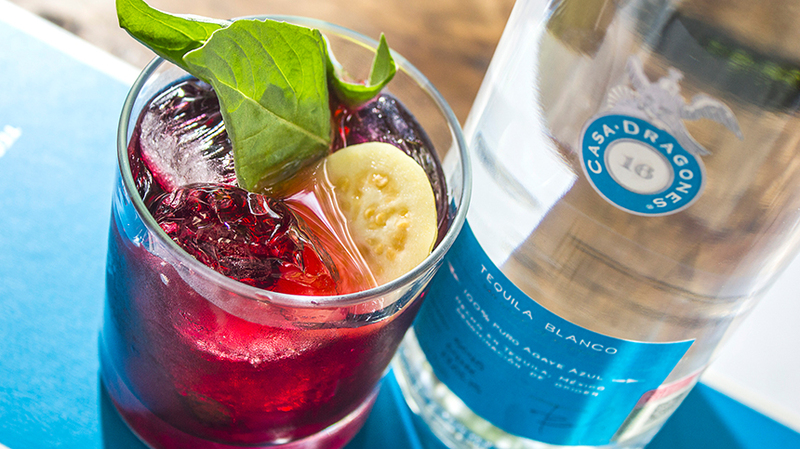 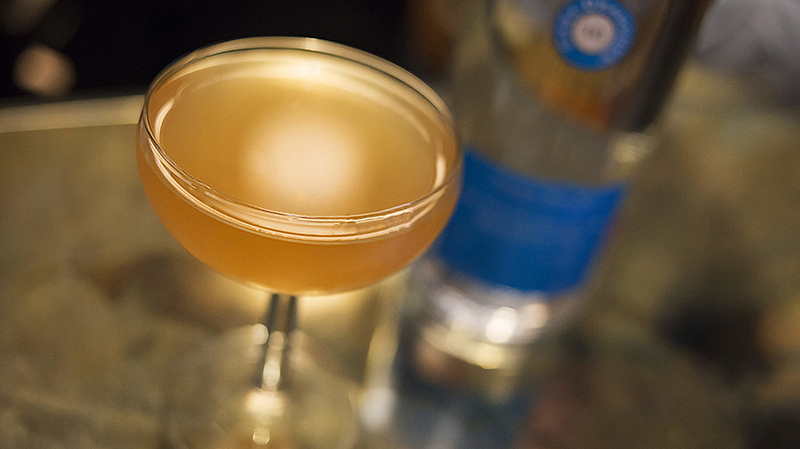 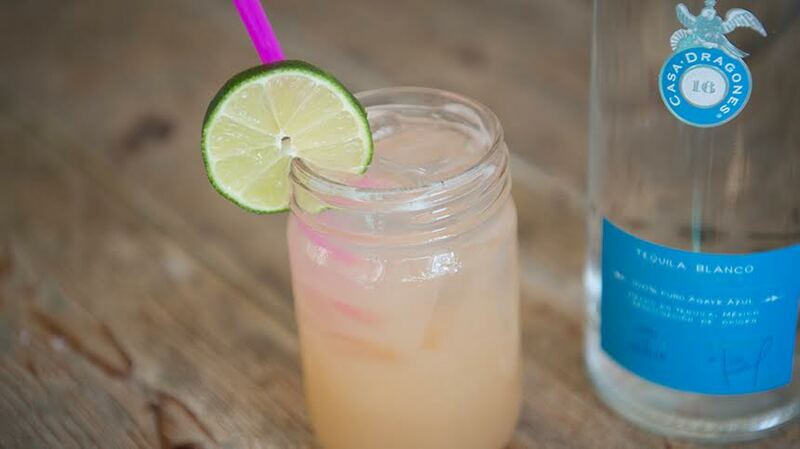 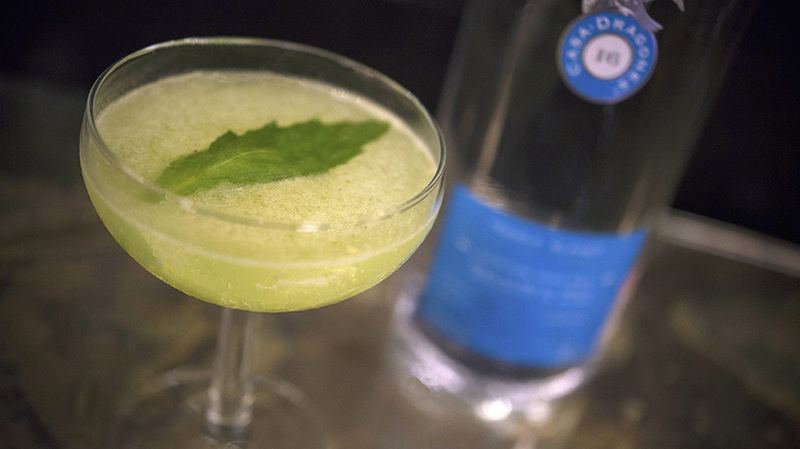 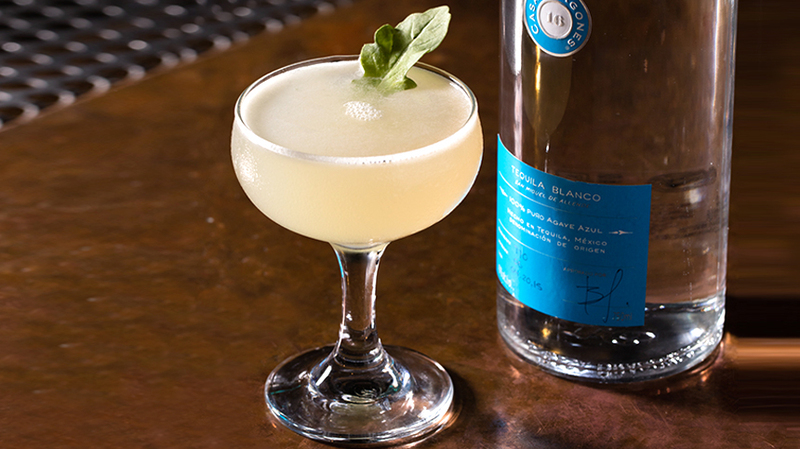 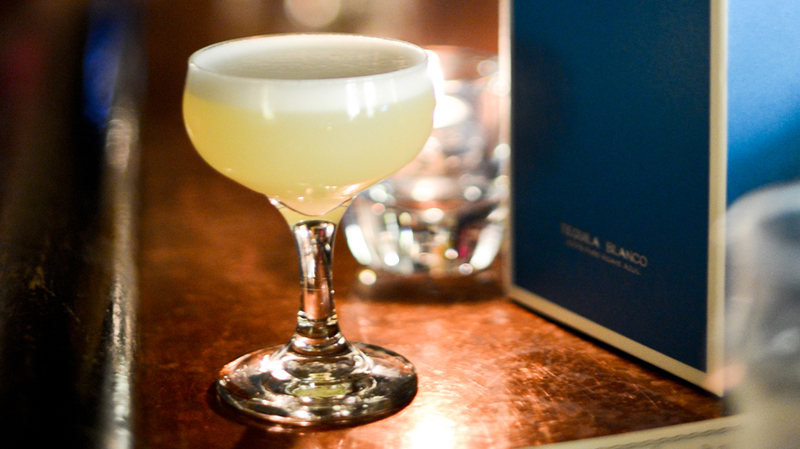 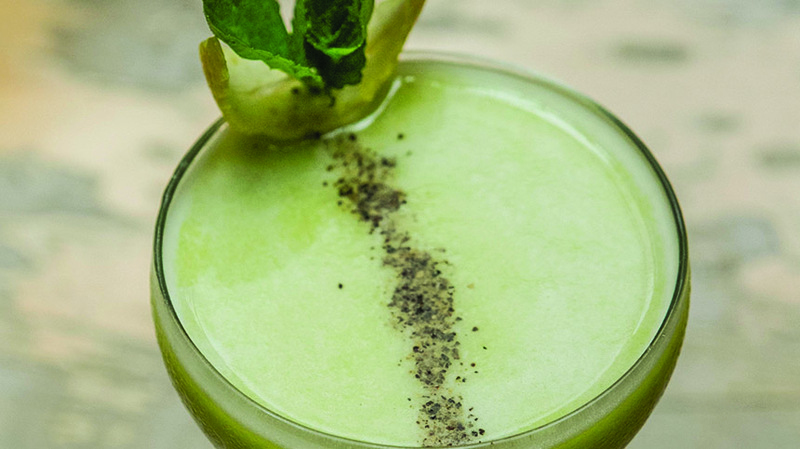 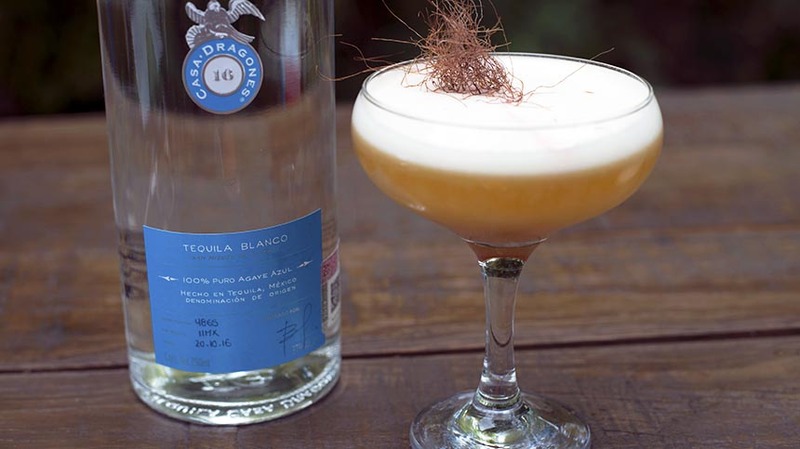 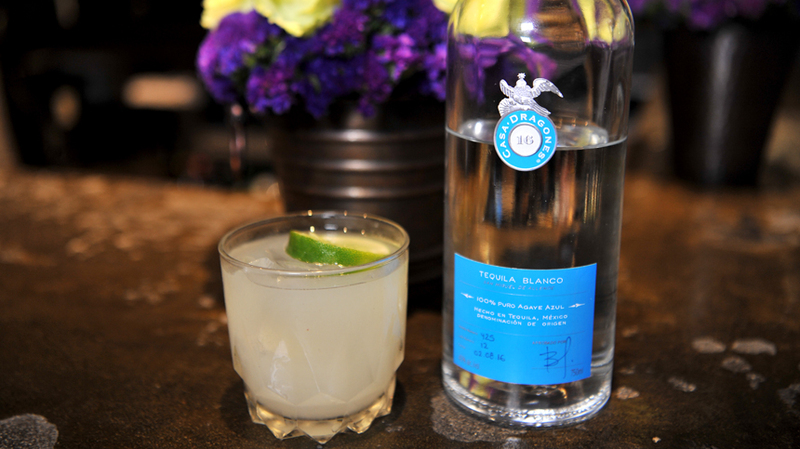 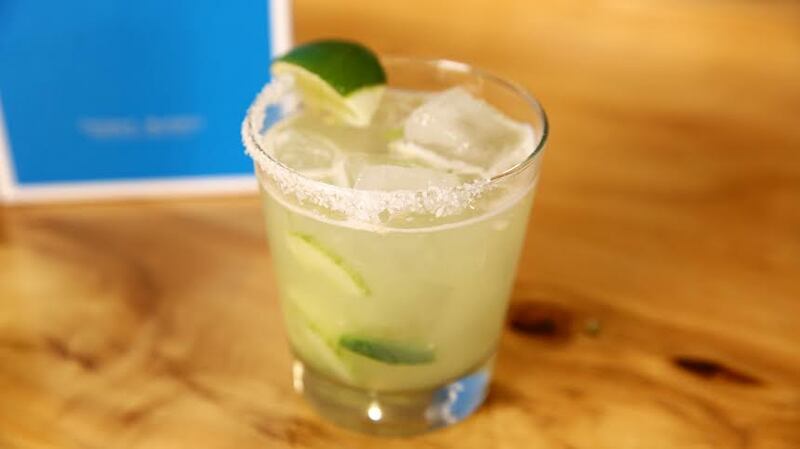 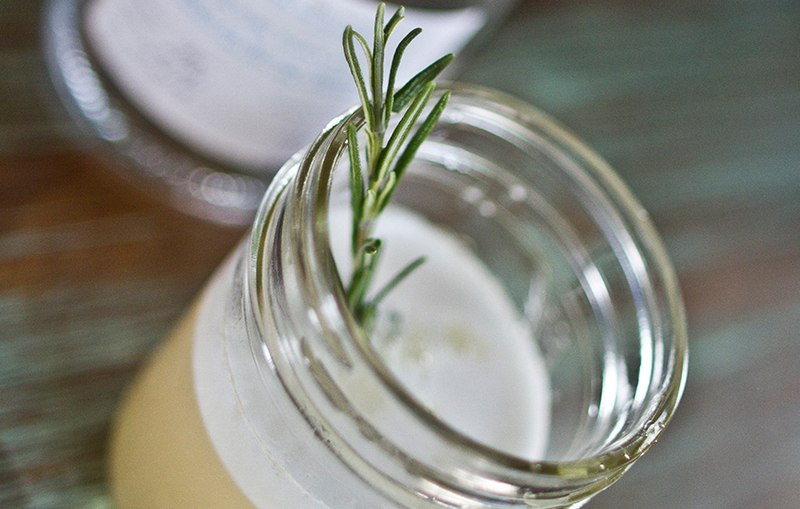 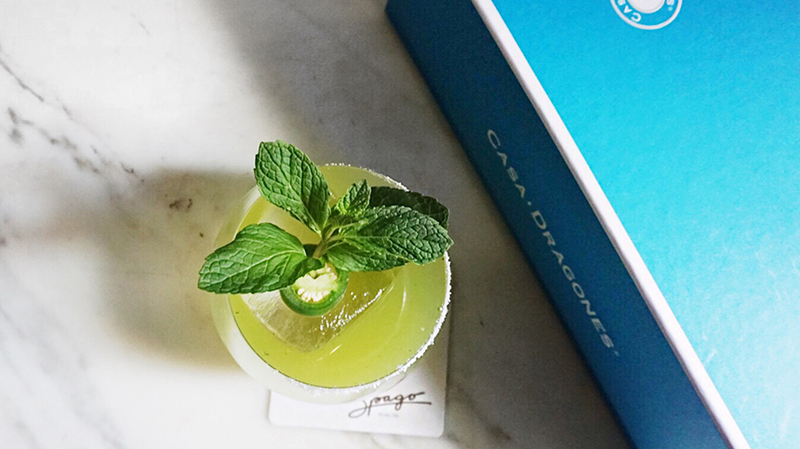 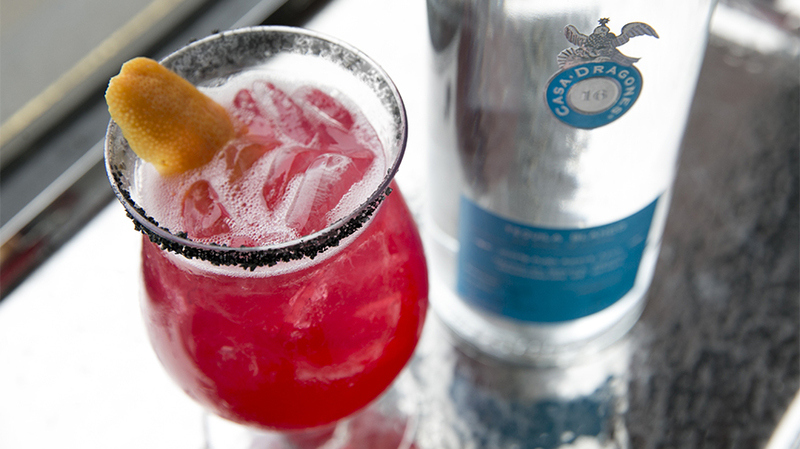 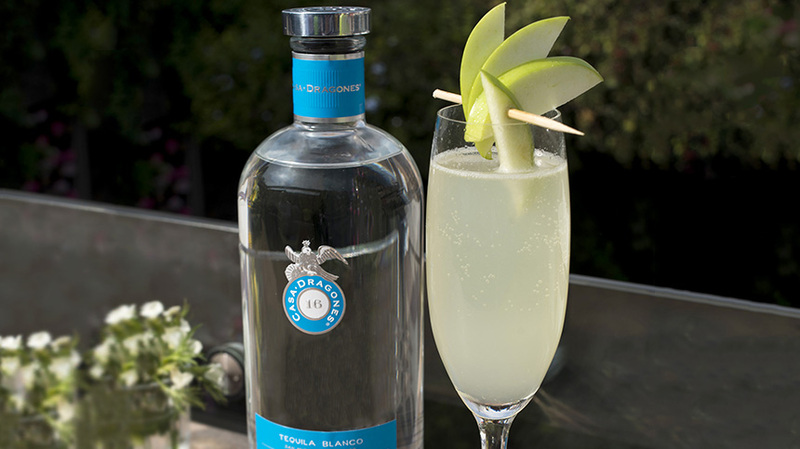 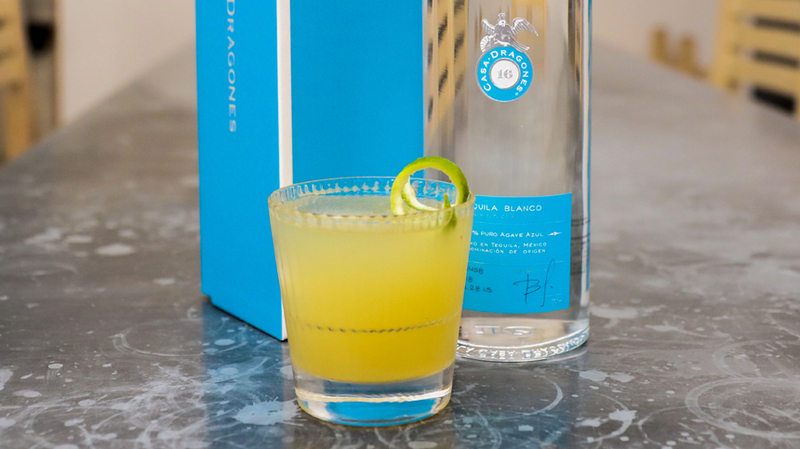 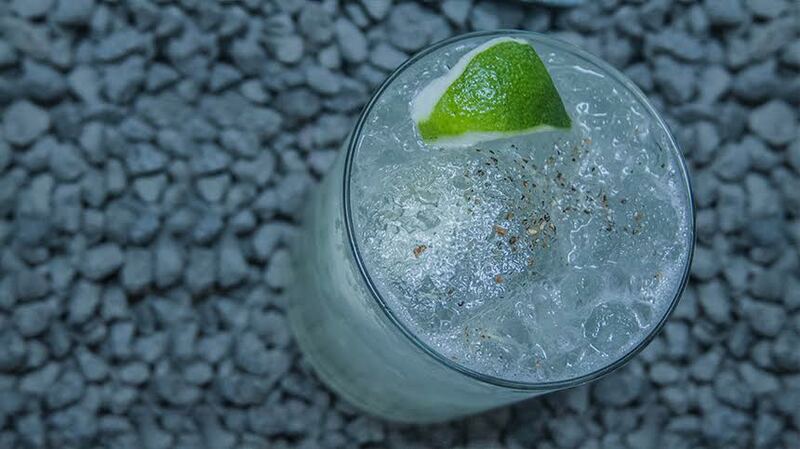 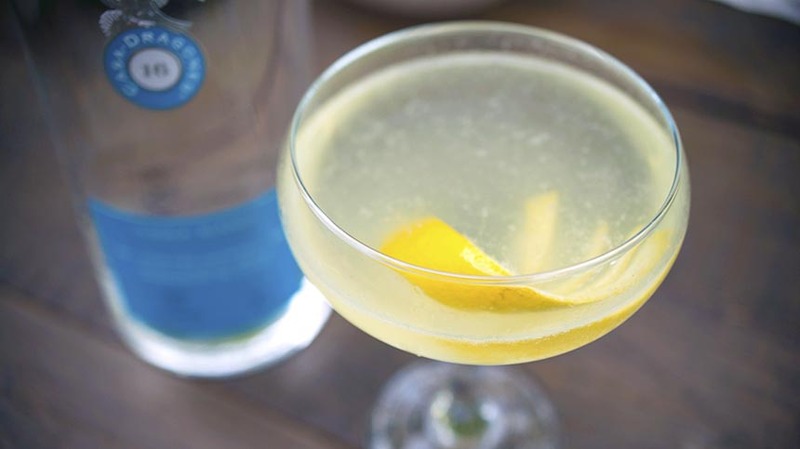 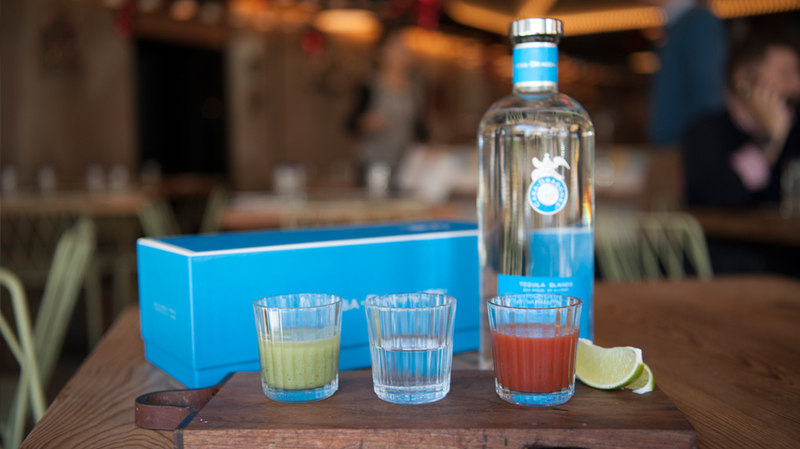 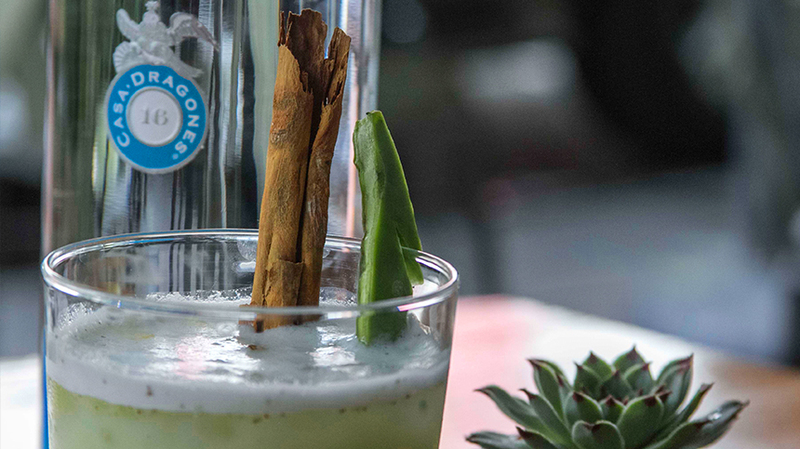 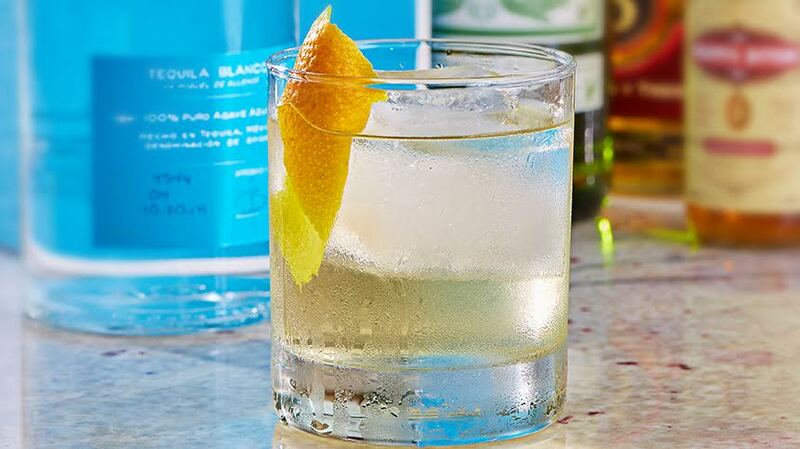 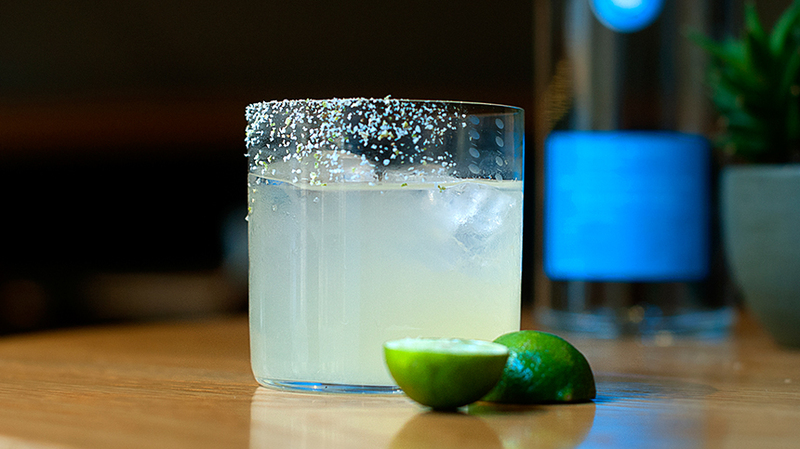 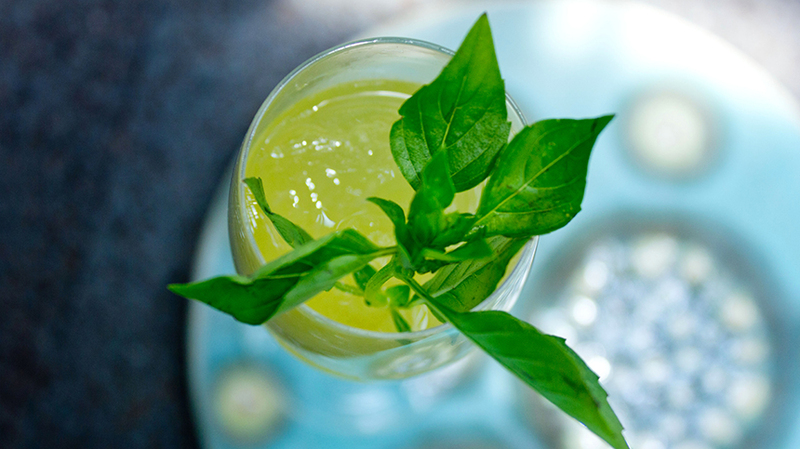 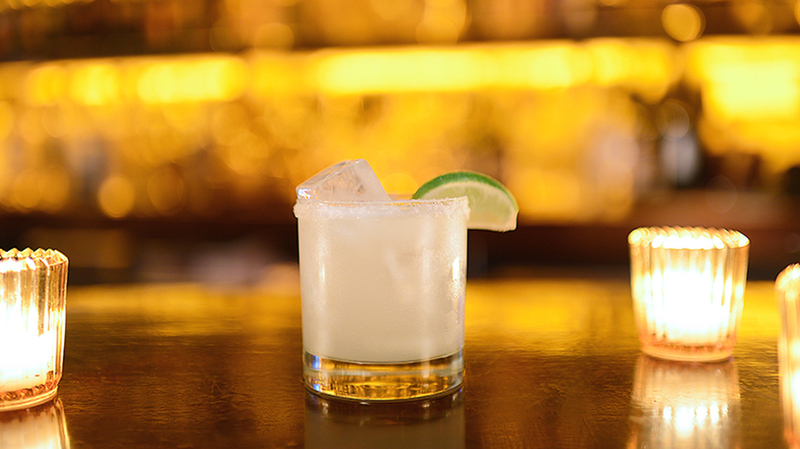 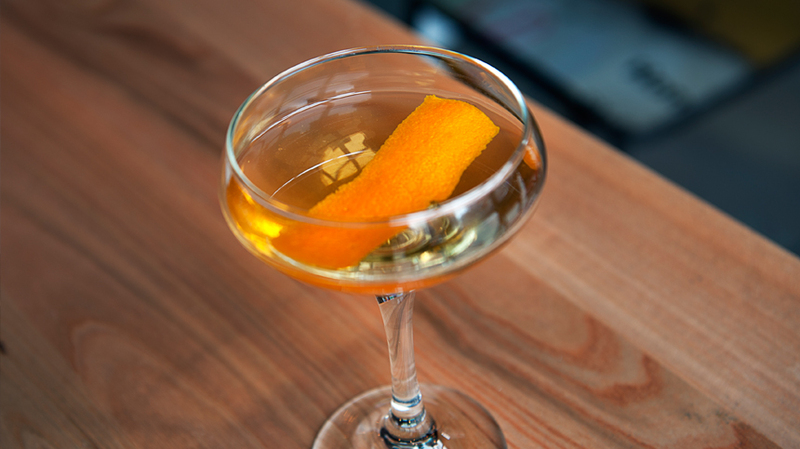 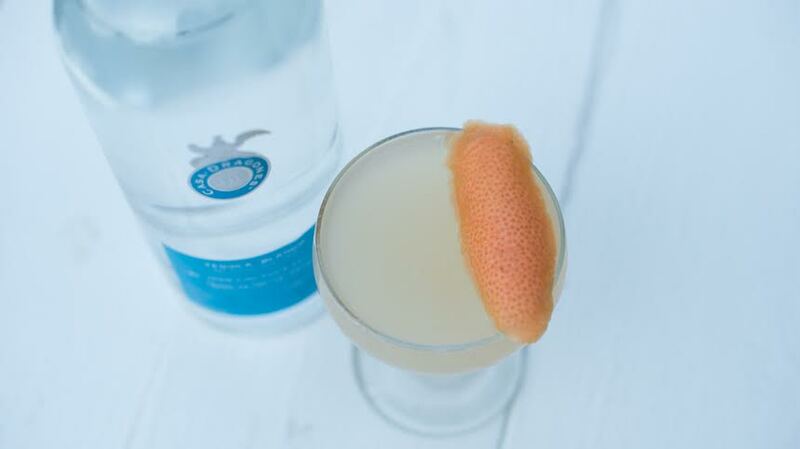 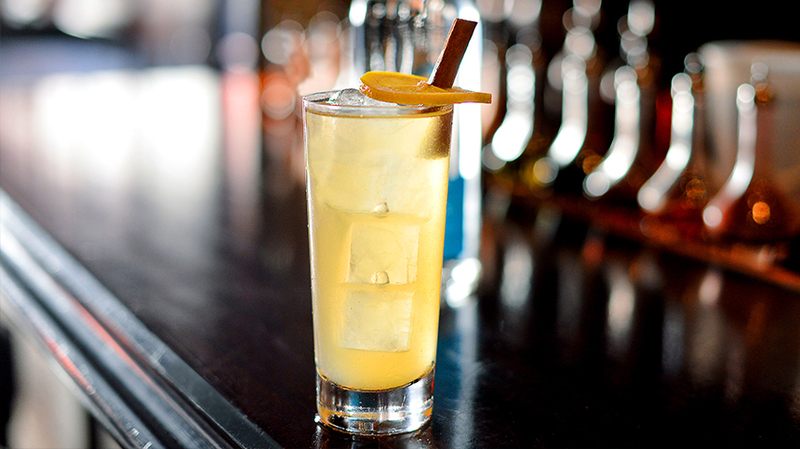 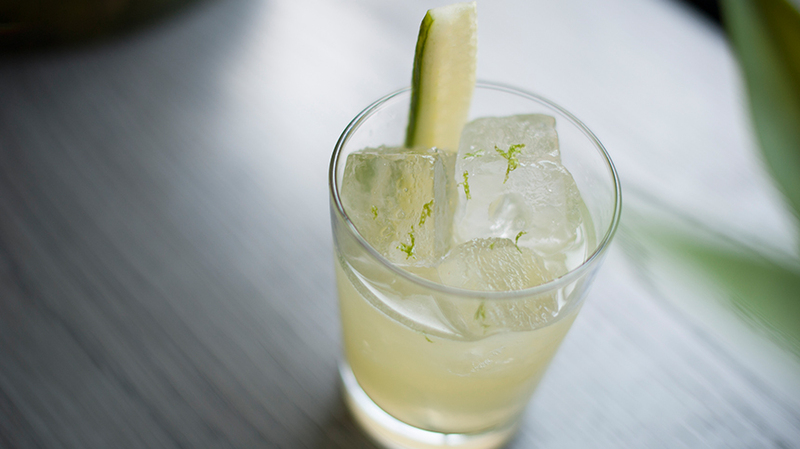 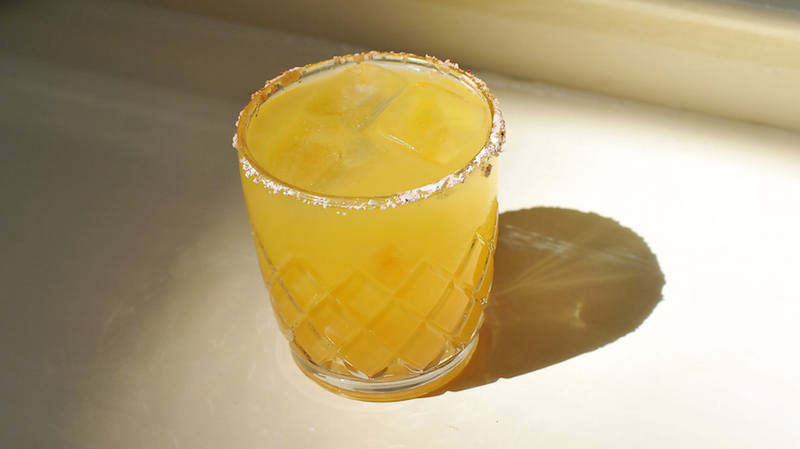 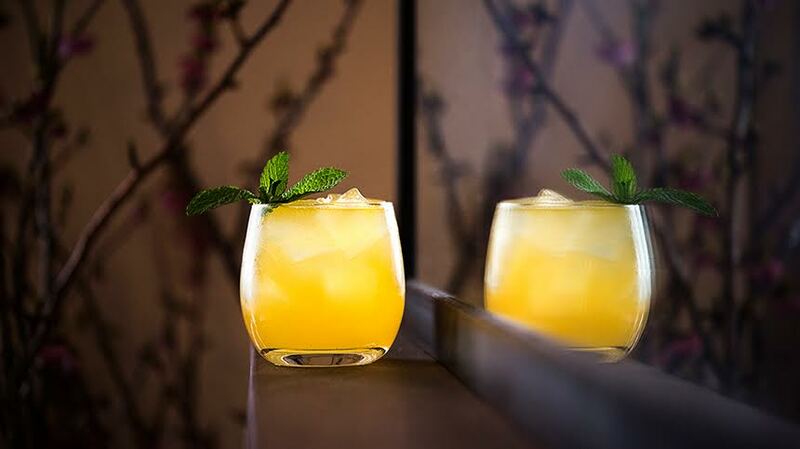 Blend the coconut milk, simple syrup, lemon juice, Casa Dragones Blanco, slice of coconut, chaya leaf, salt and ice. 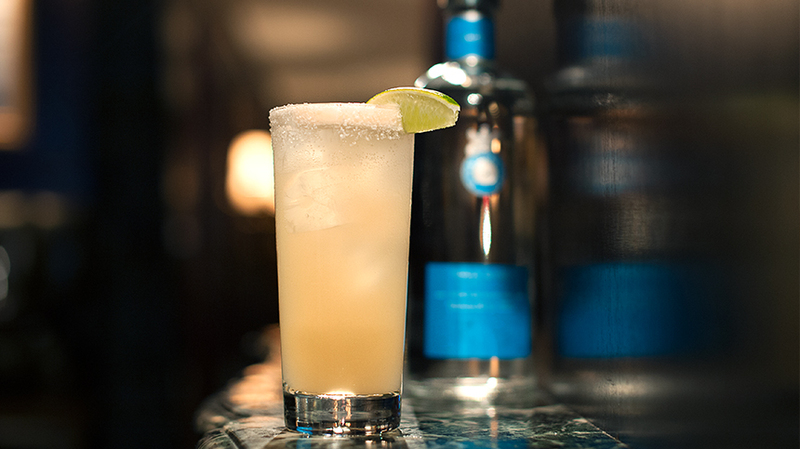 Serve on a frosted coupe. 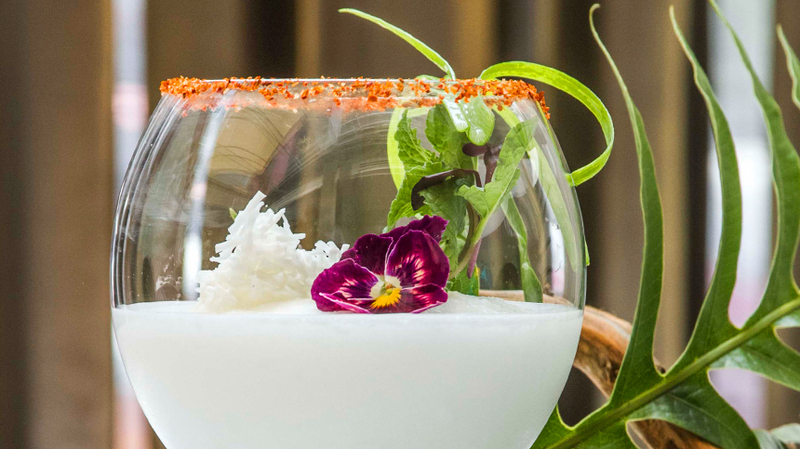 Rim with Tajín Chili and shredded dried coconut. 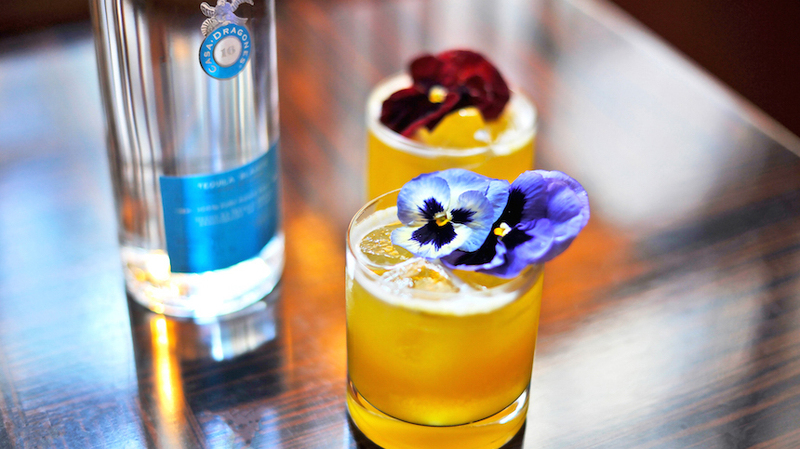 Decorate with the edible flowers and leaves. 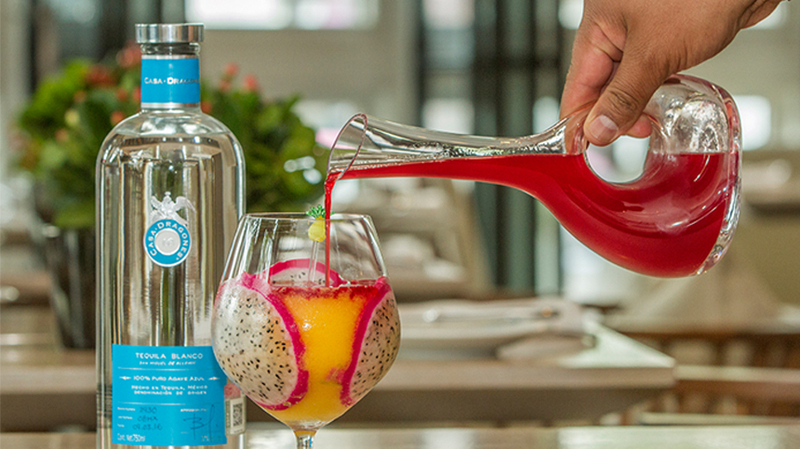 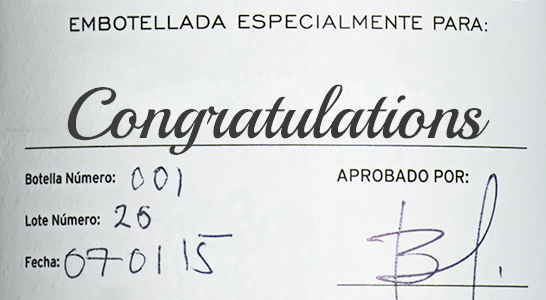 You can visit the Dulce Patria website here.